takes care of all the requirements and creates a one-of-a-kind experience in the mind of people. 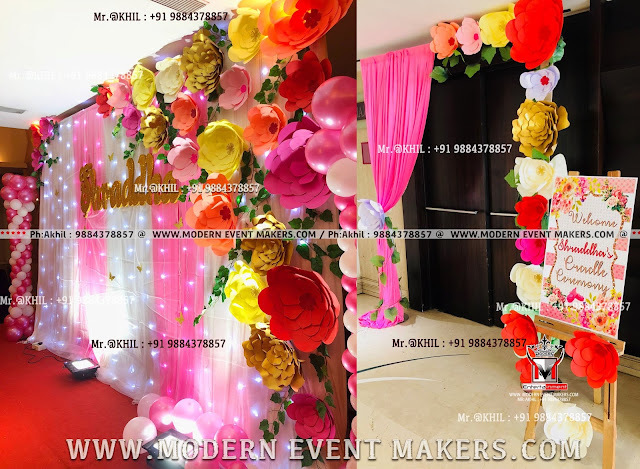 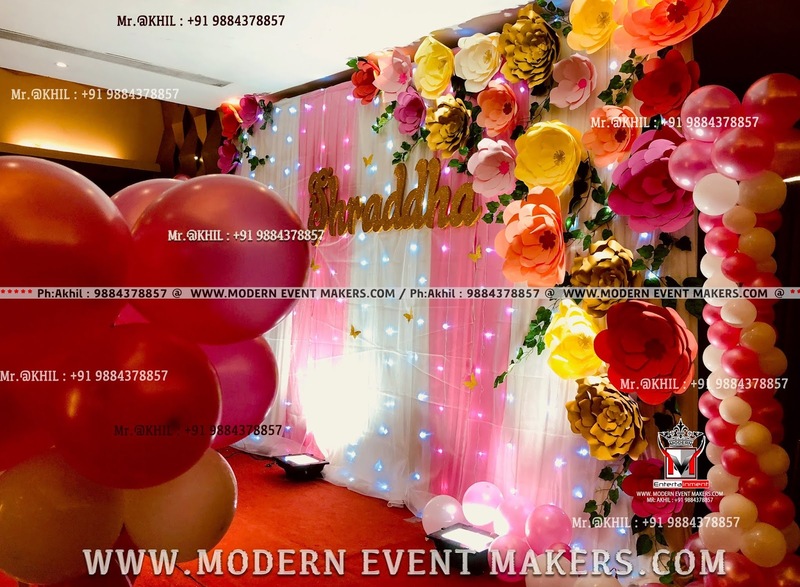 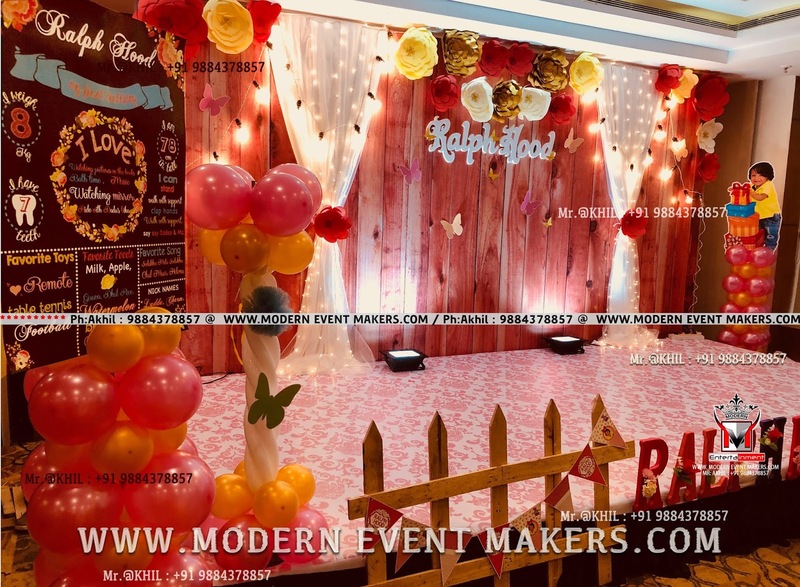 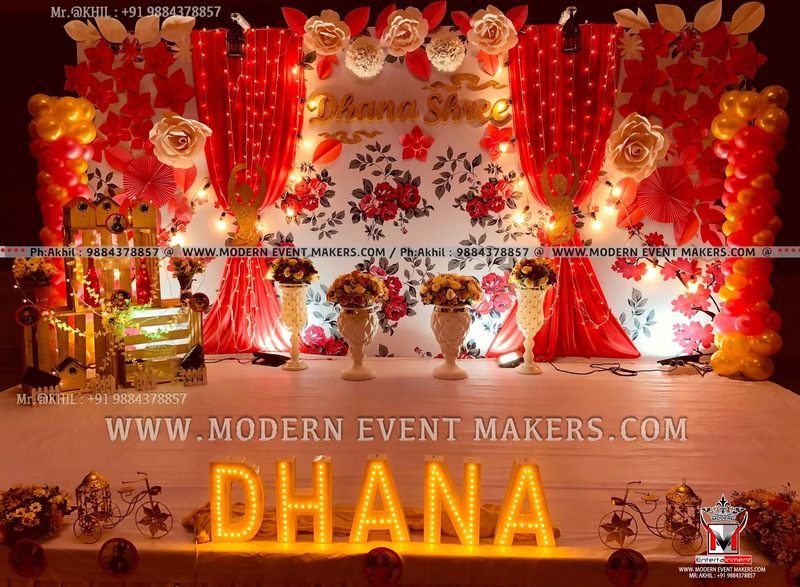 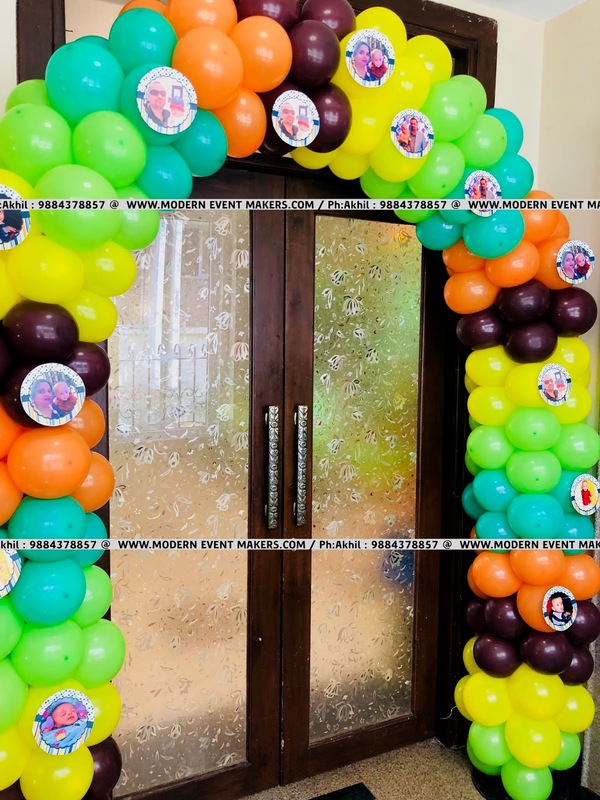 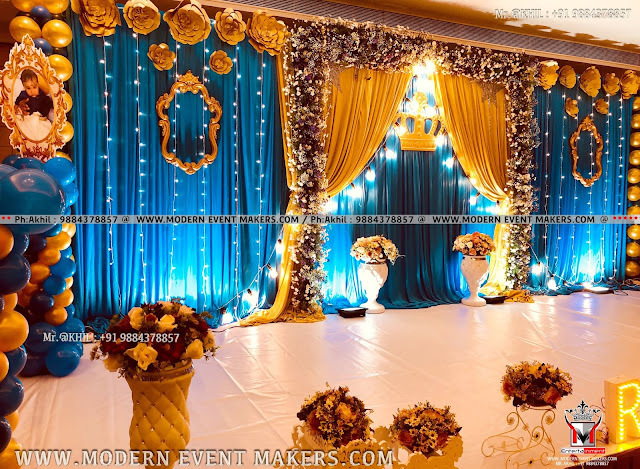 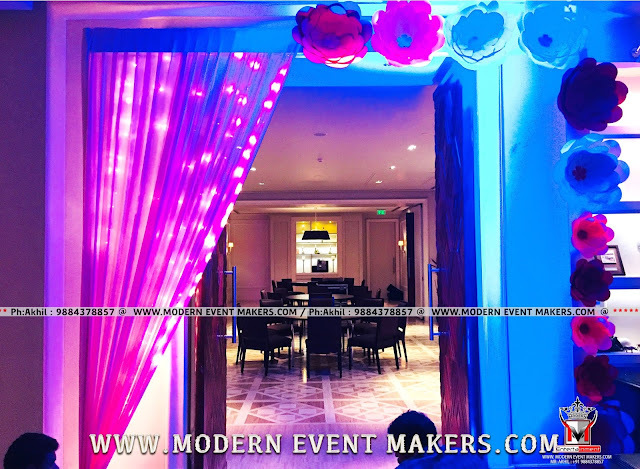 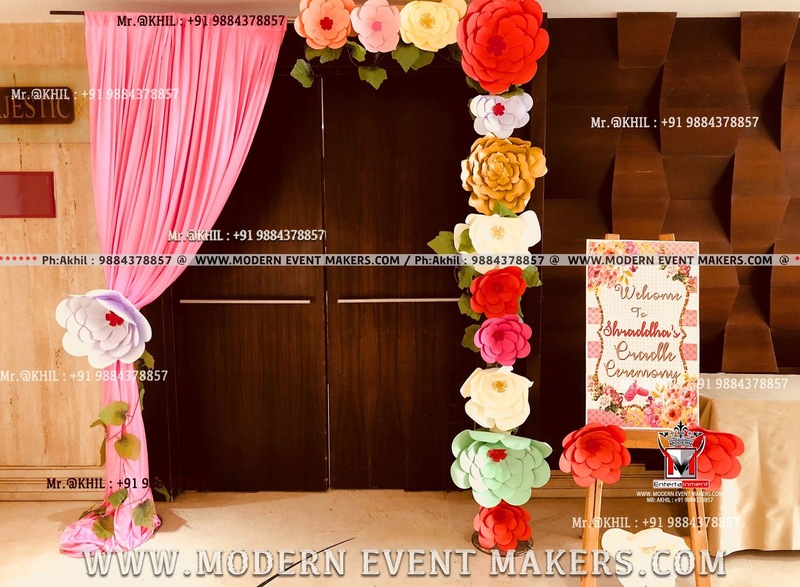 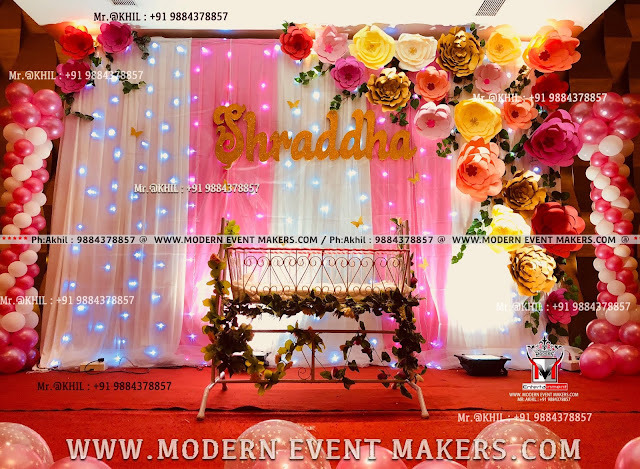 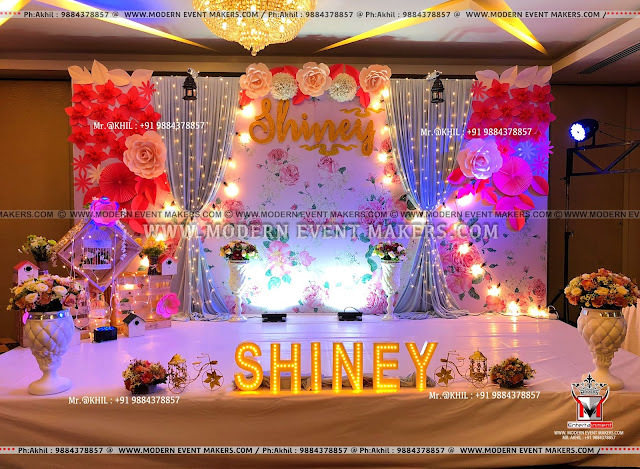 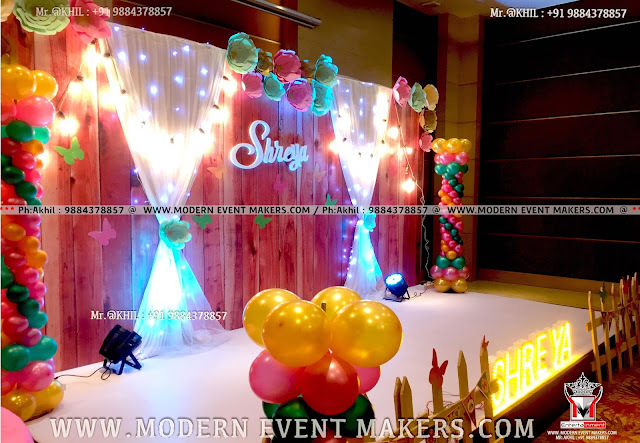 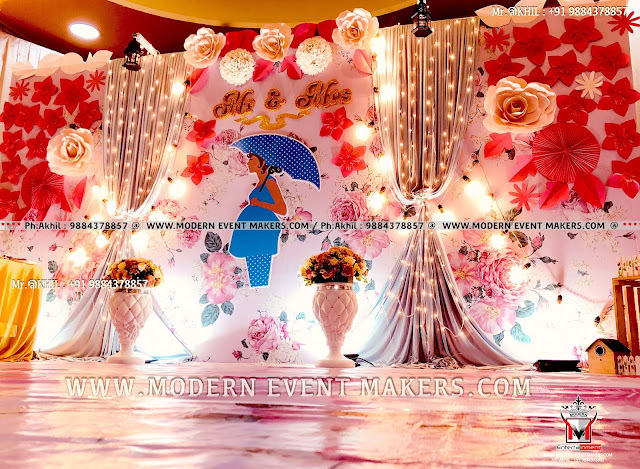 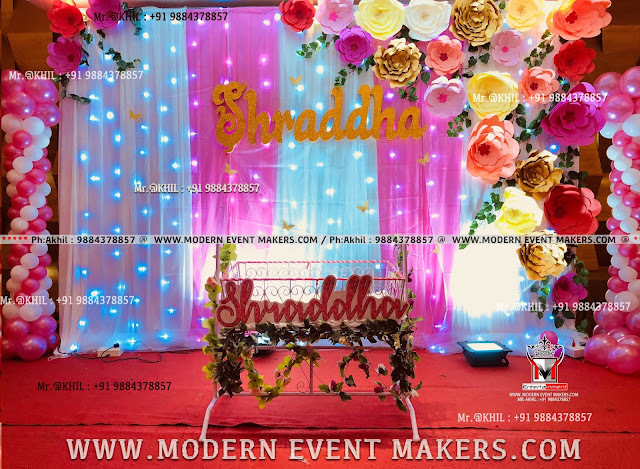 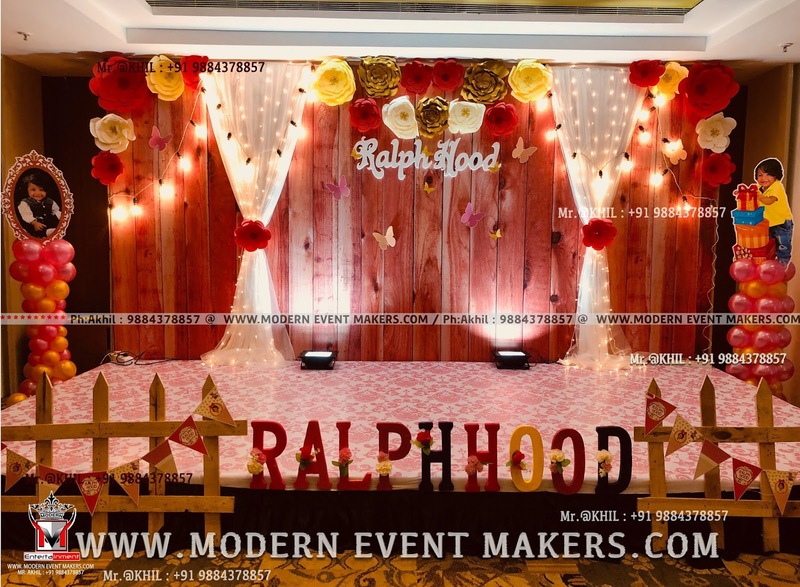 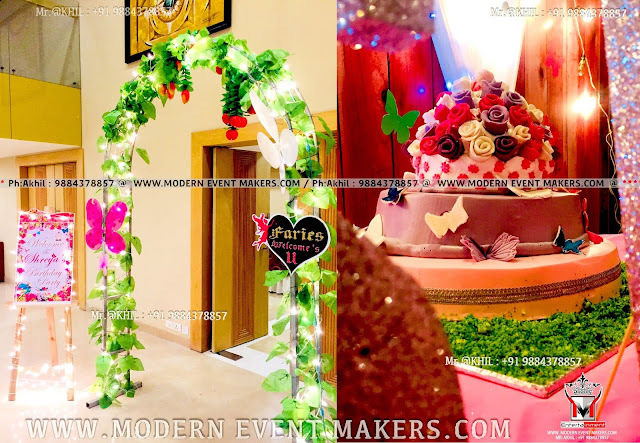 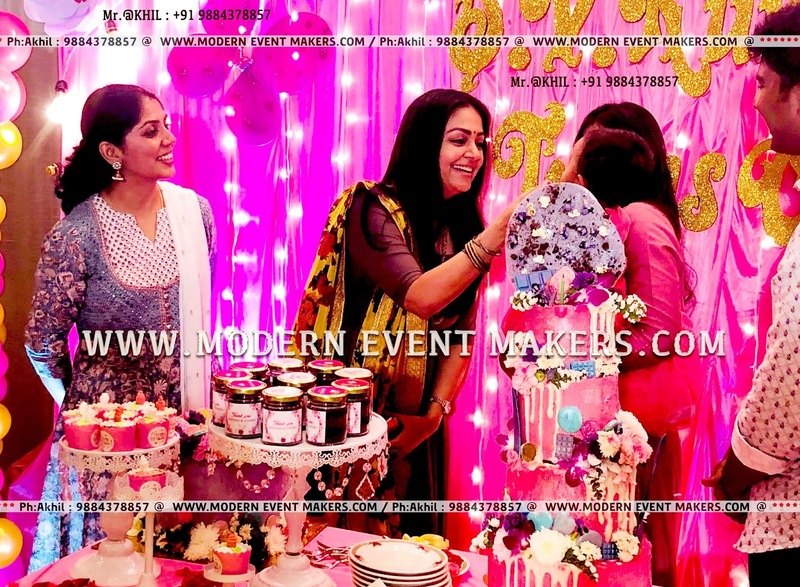 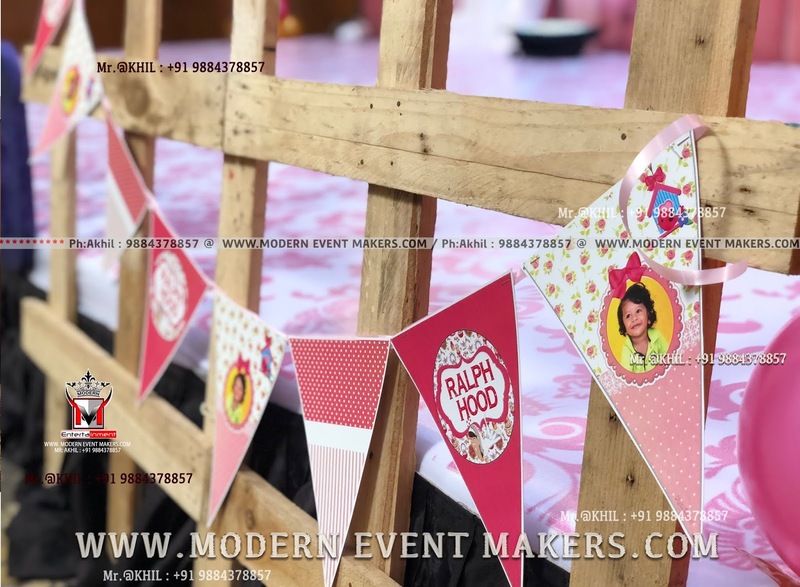 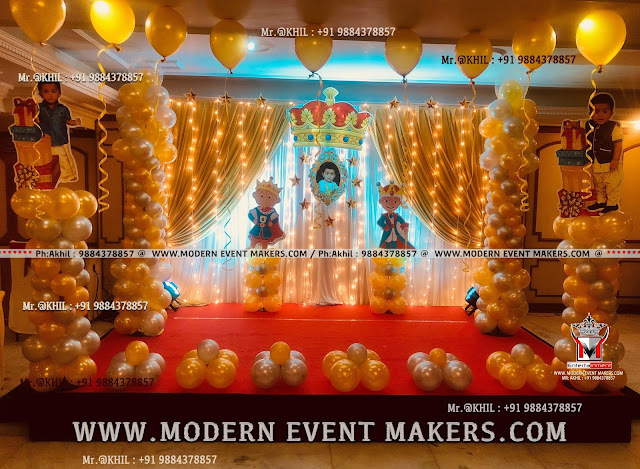 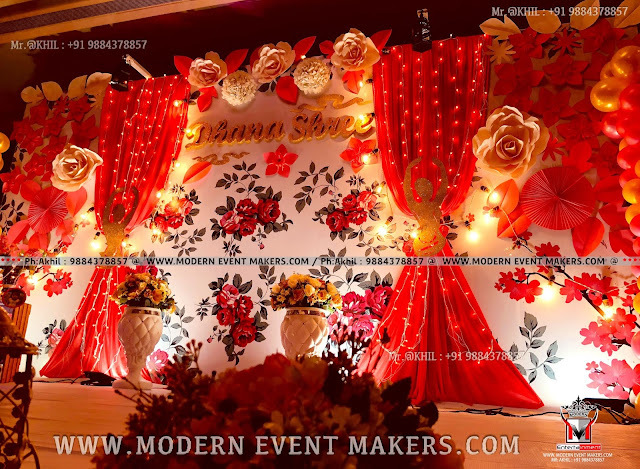 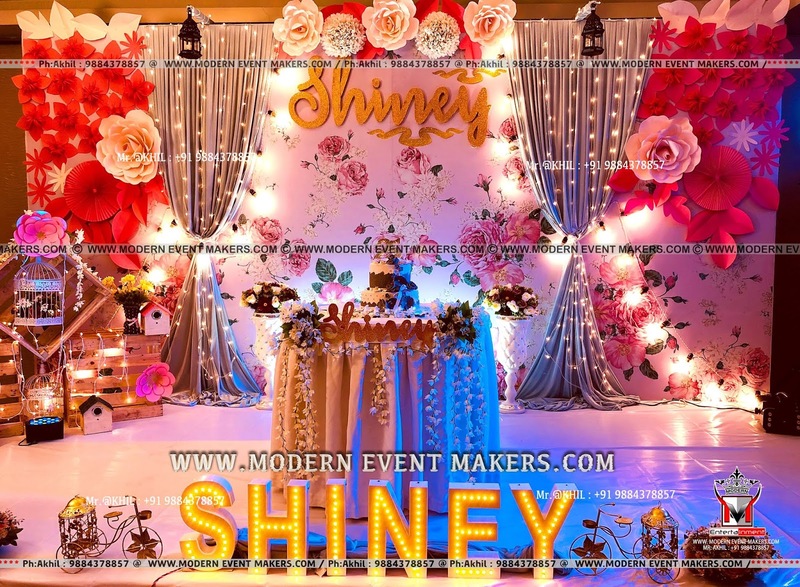 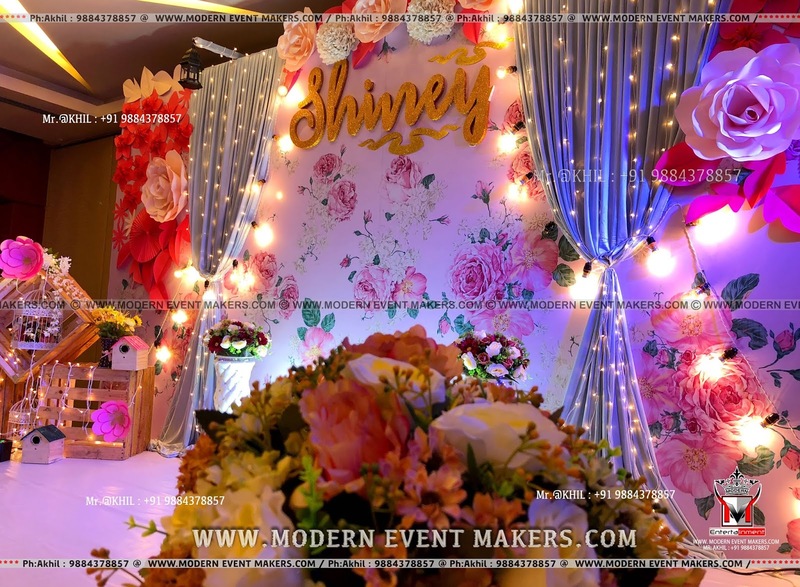 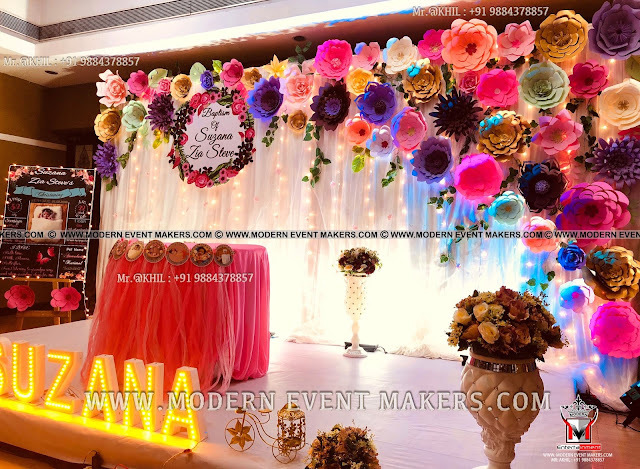 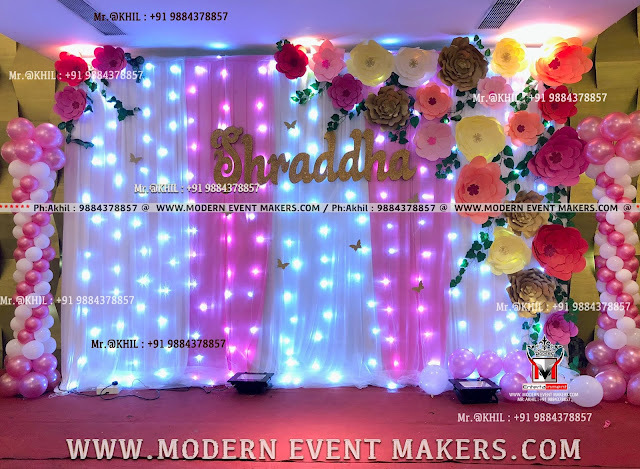 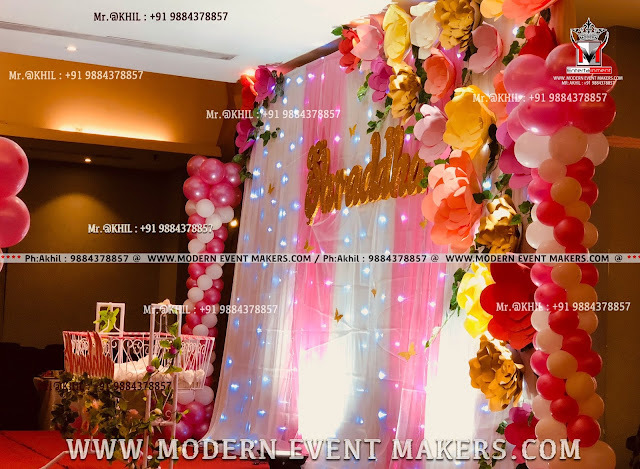 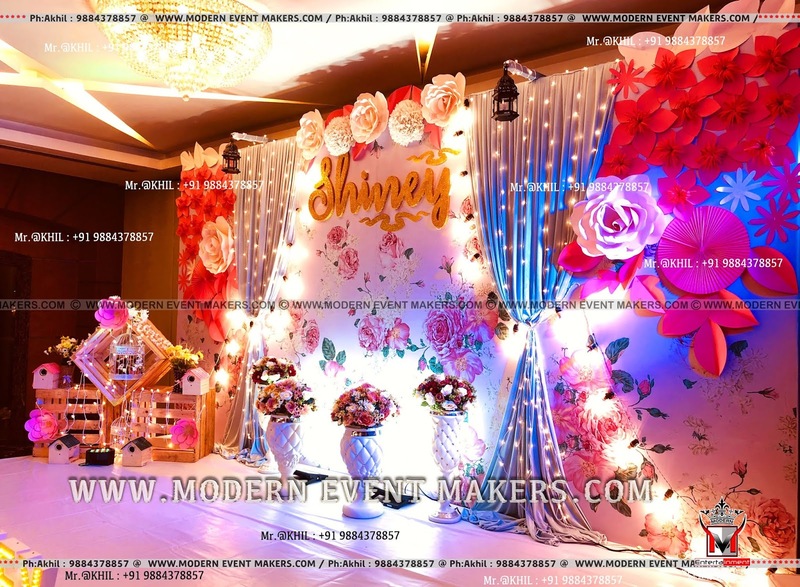 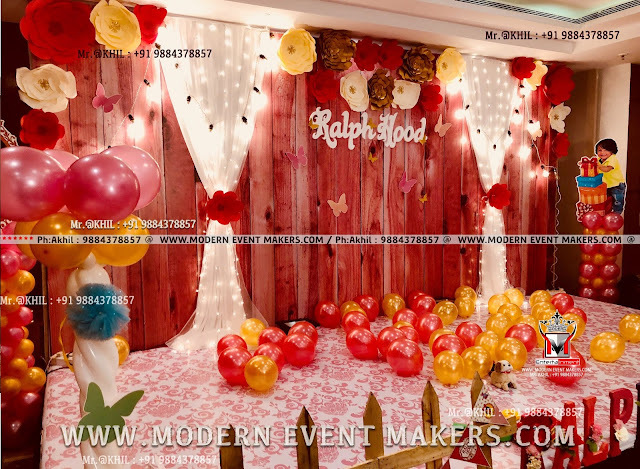 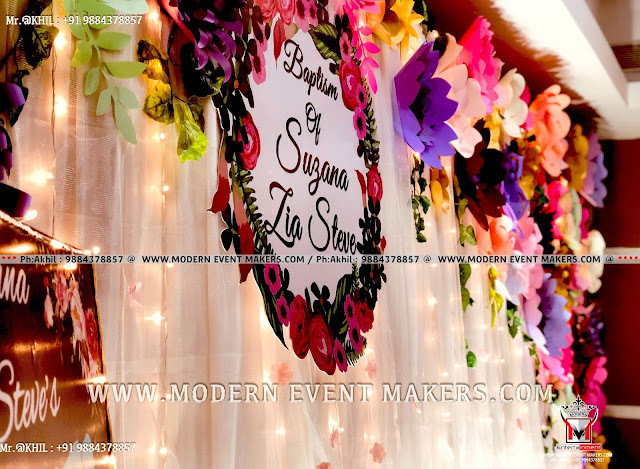 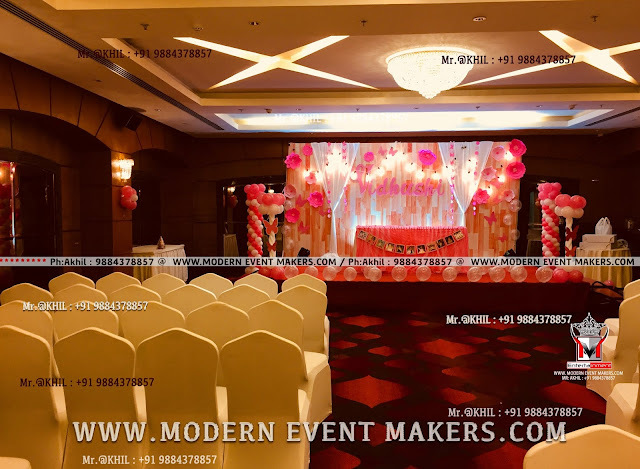 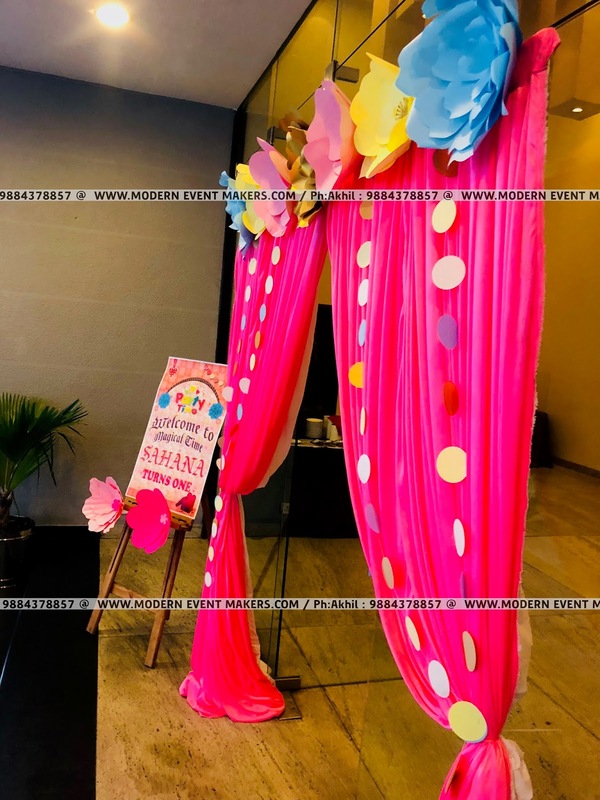 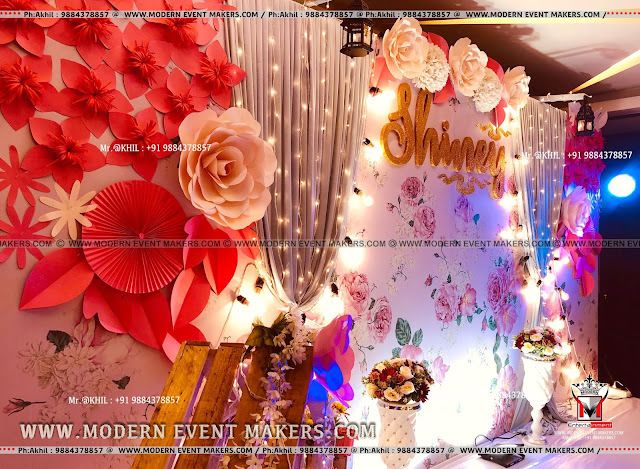 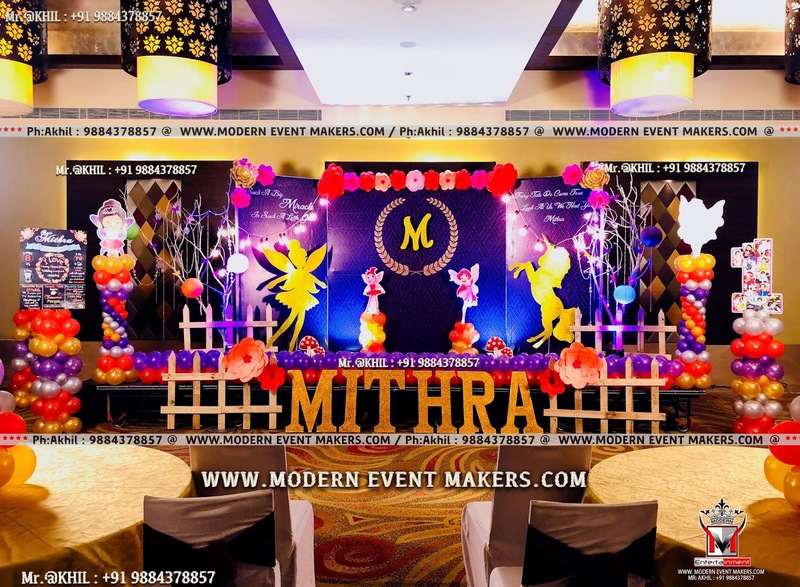 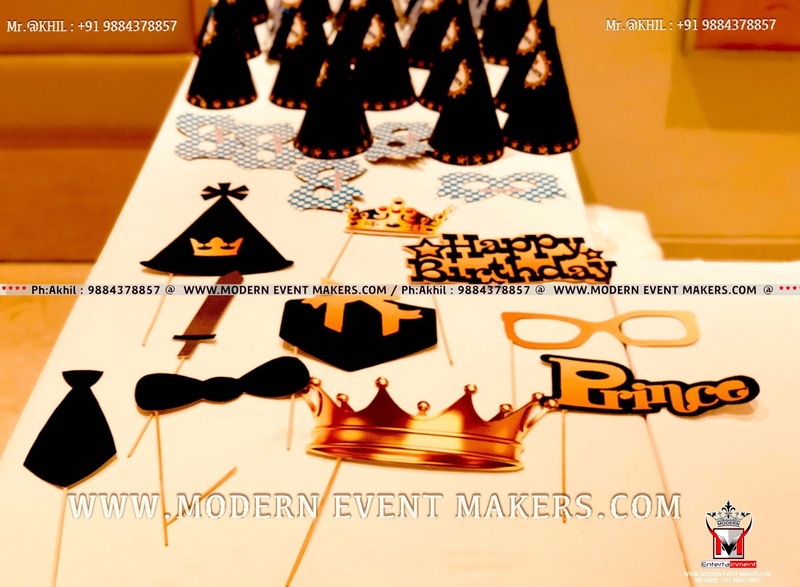 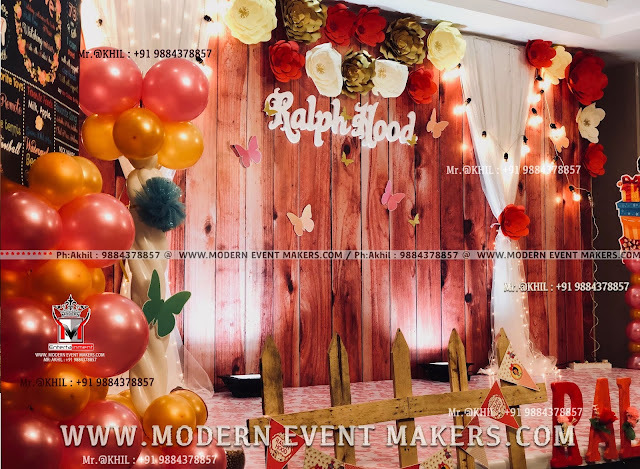 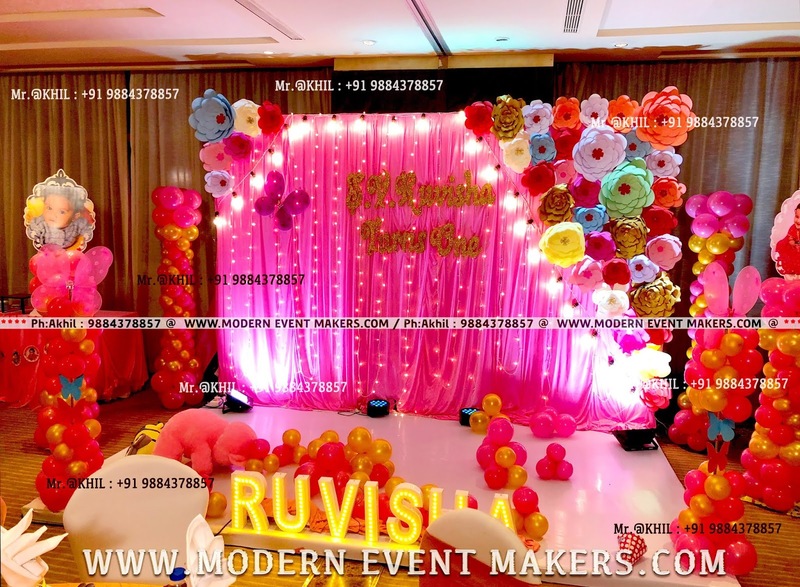 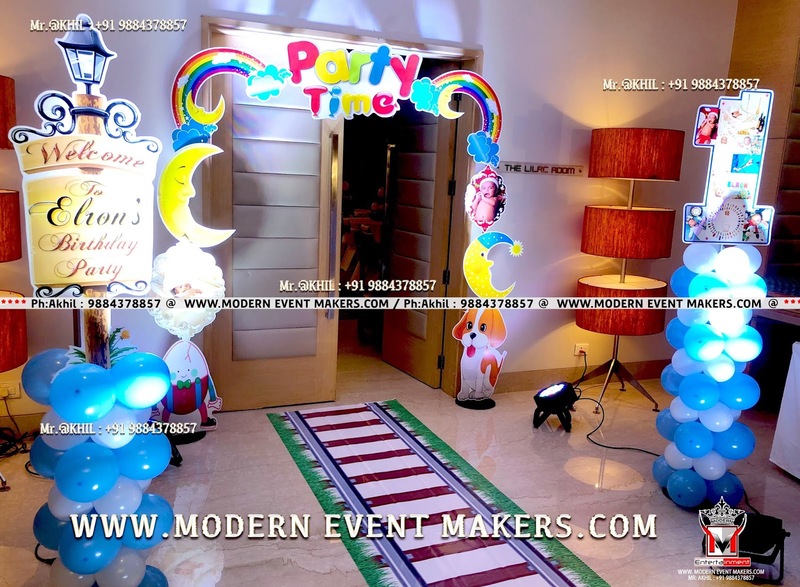 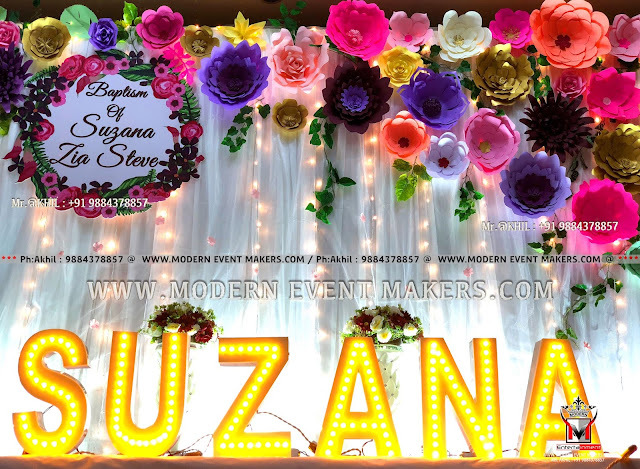 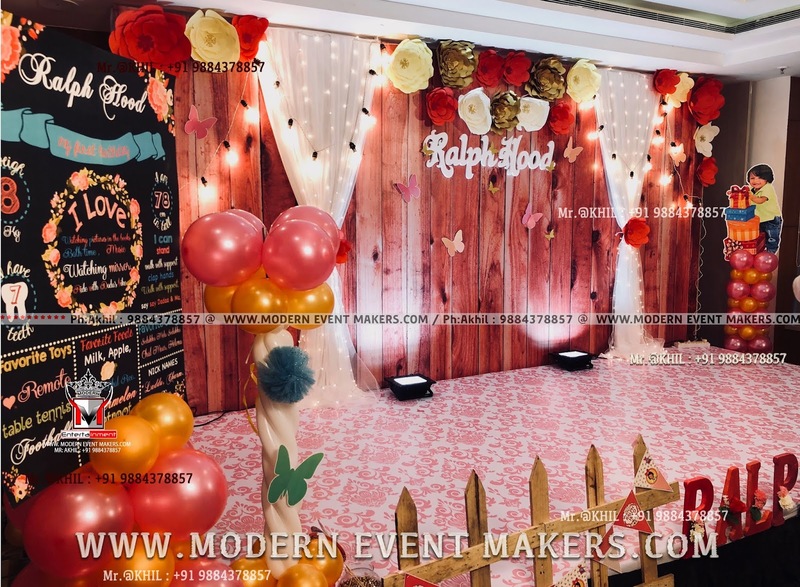 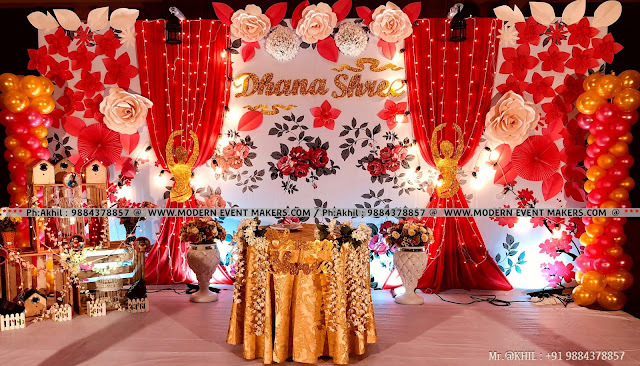 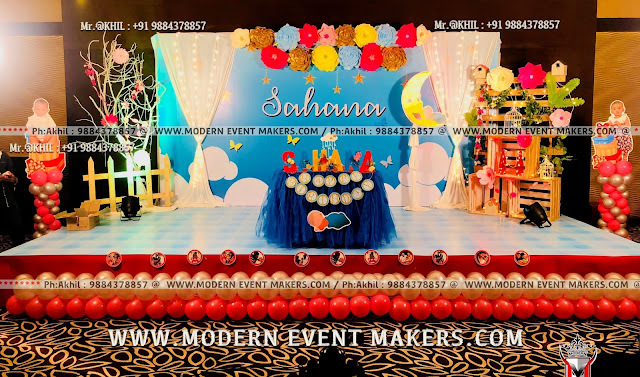 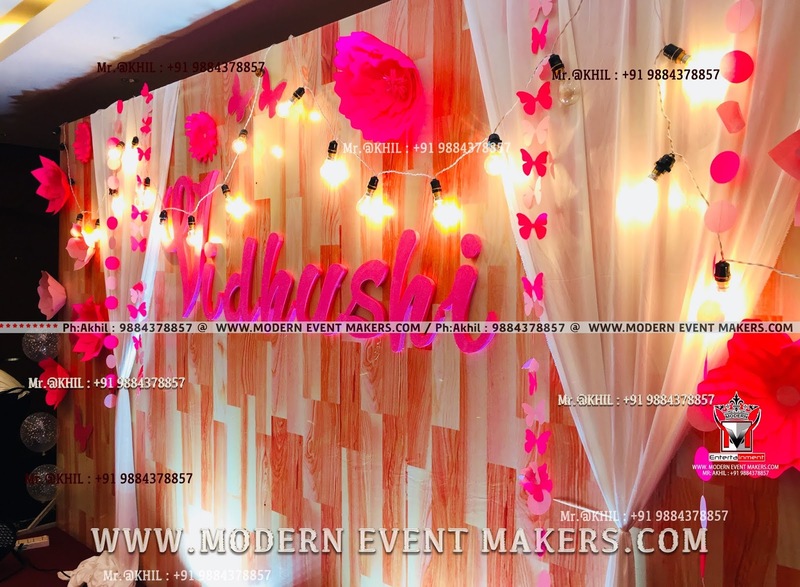 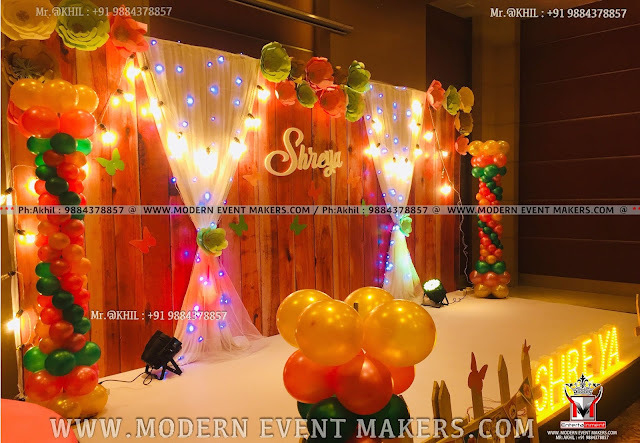 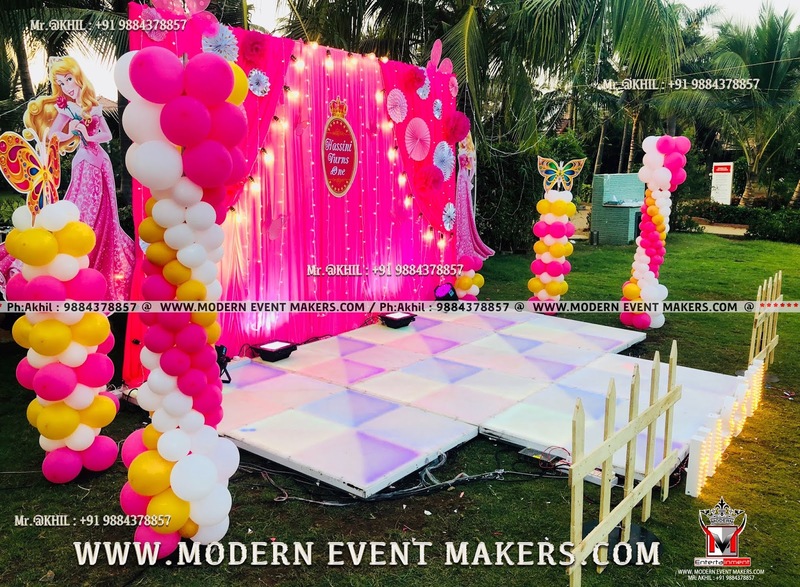 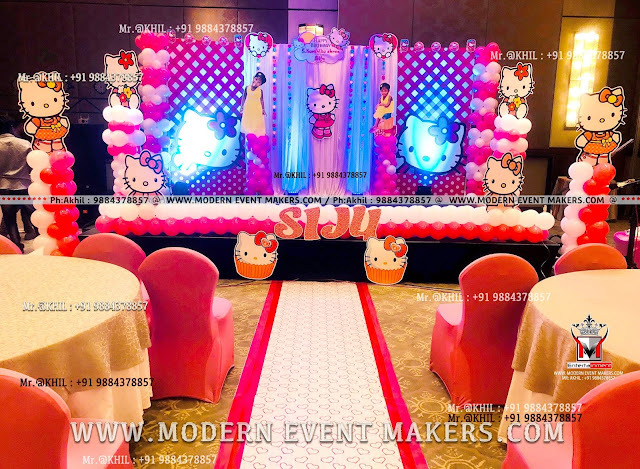 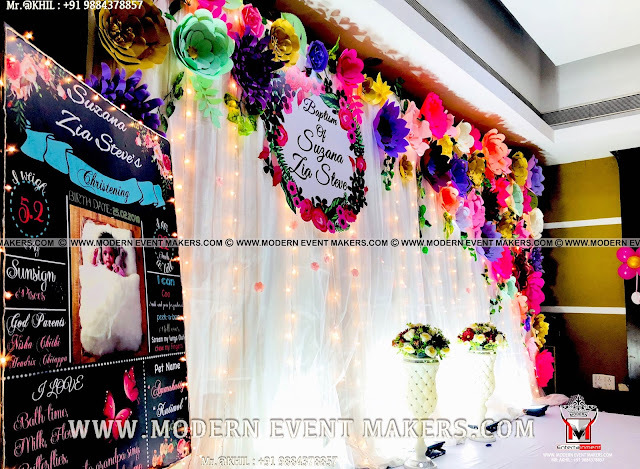 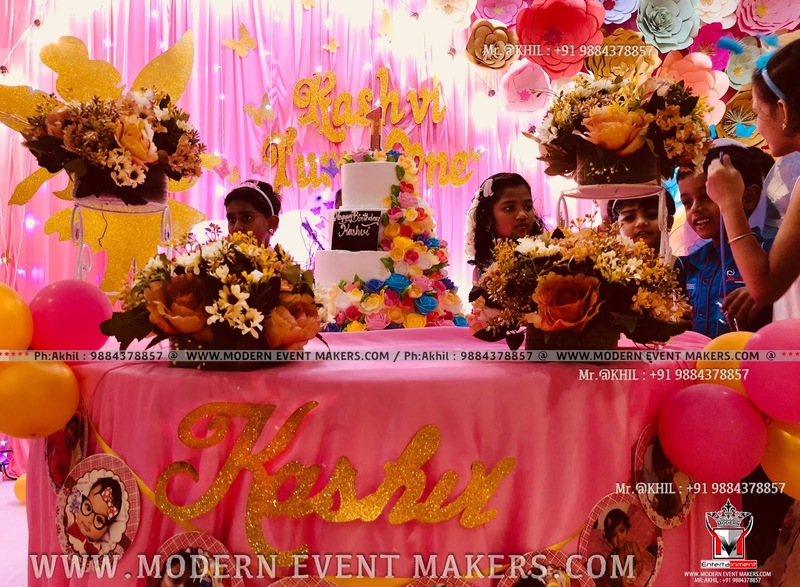 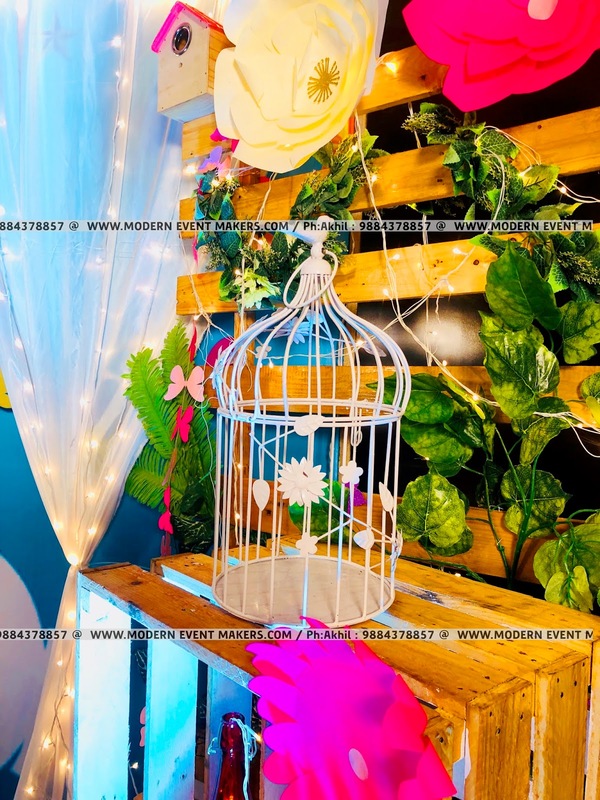 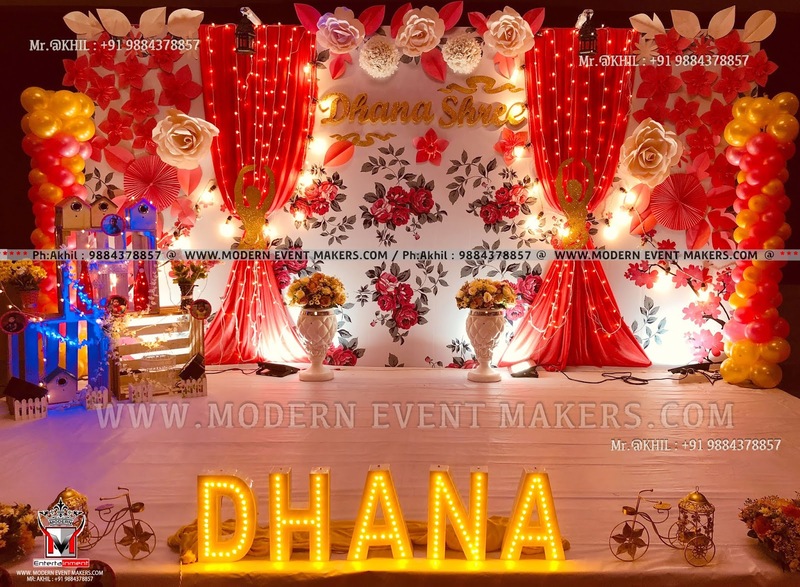 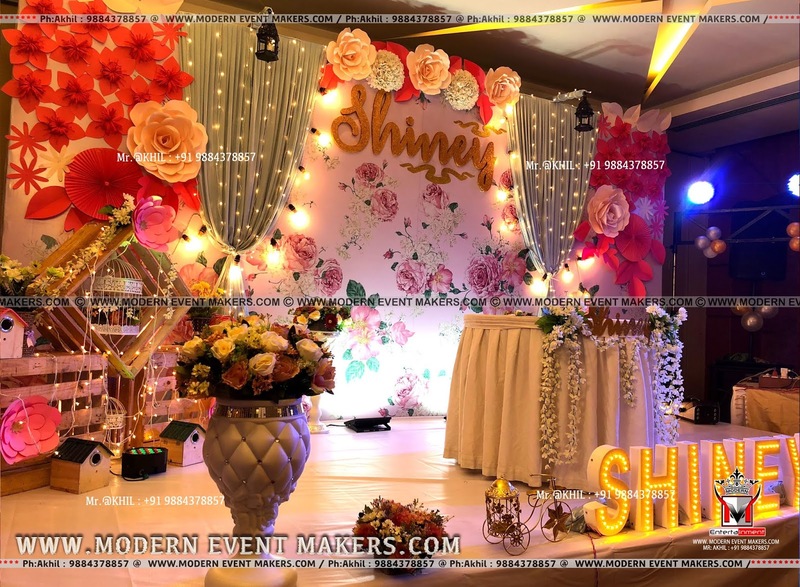 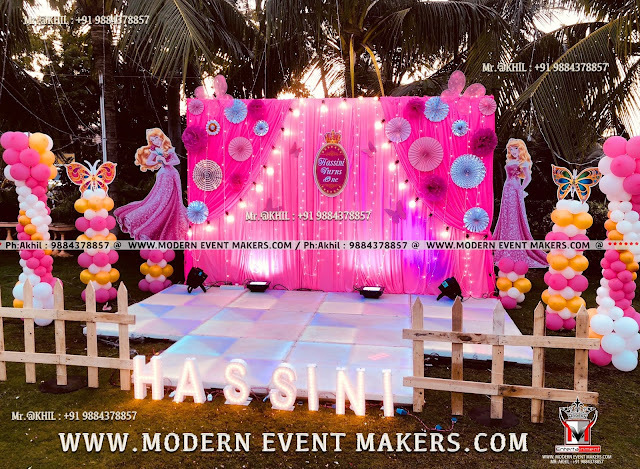 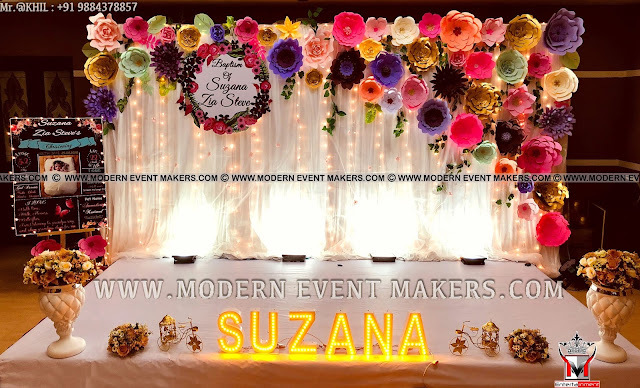 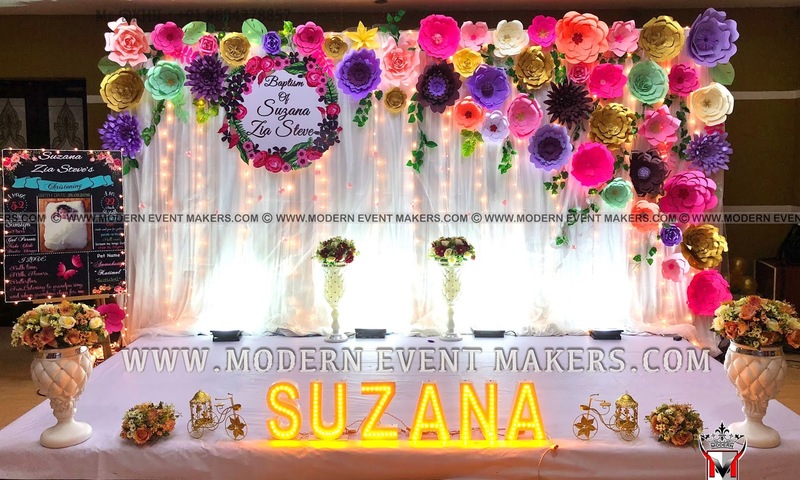 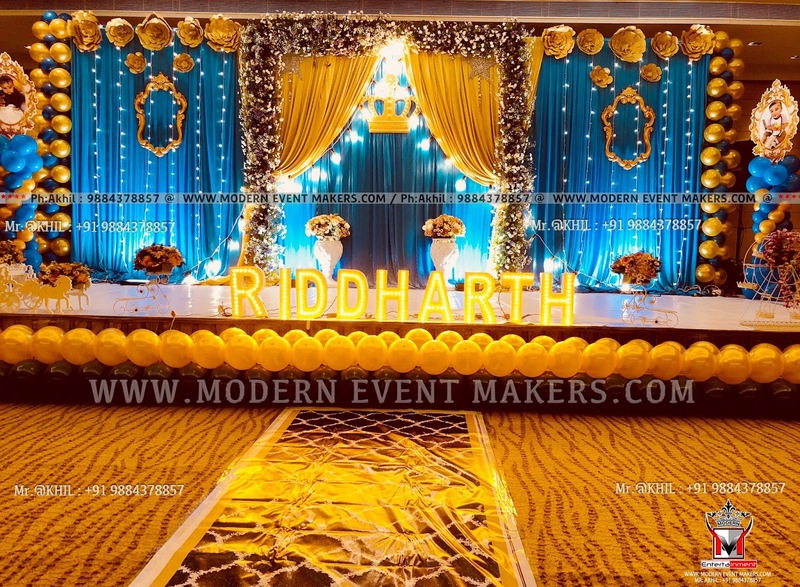 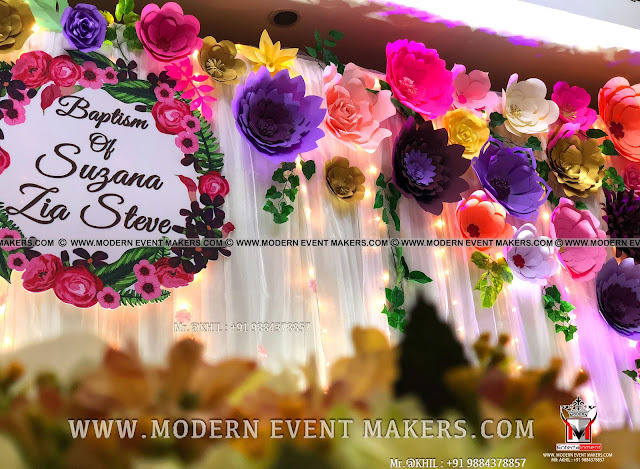 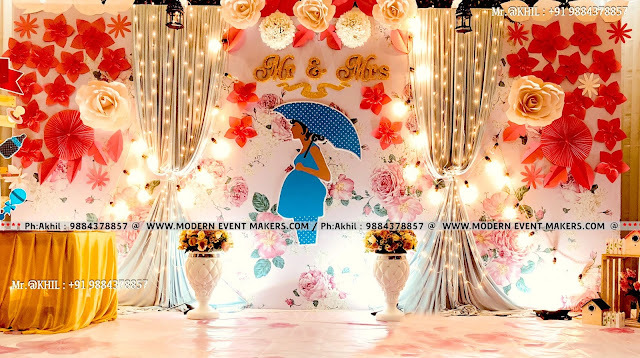 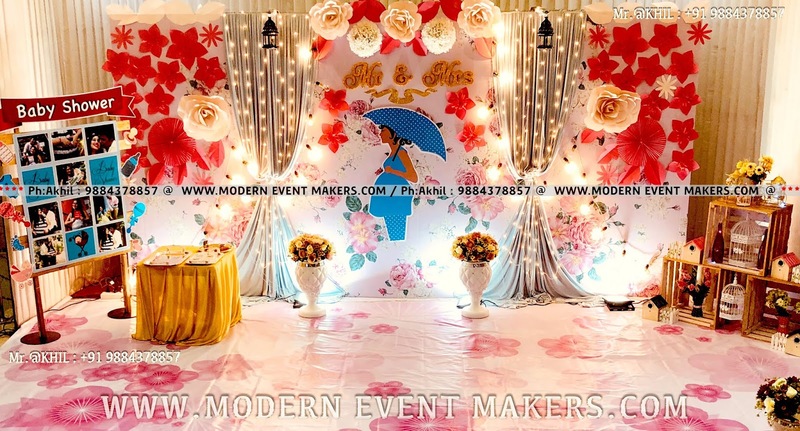 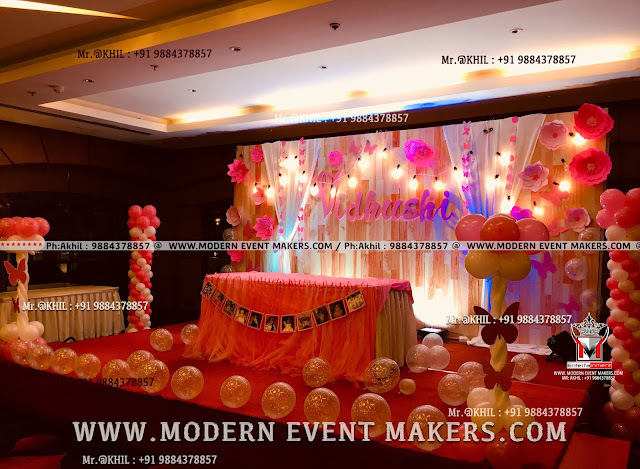 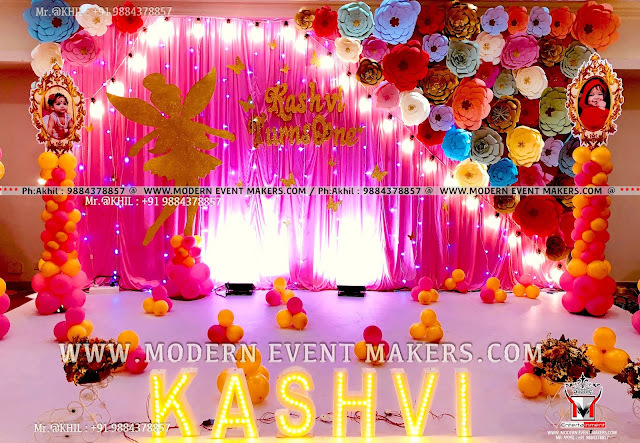 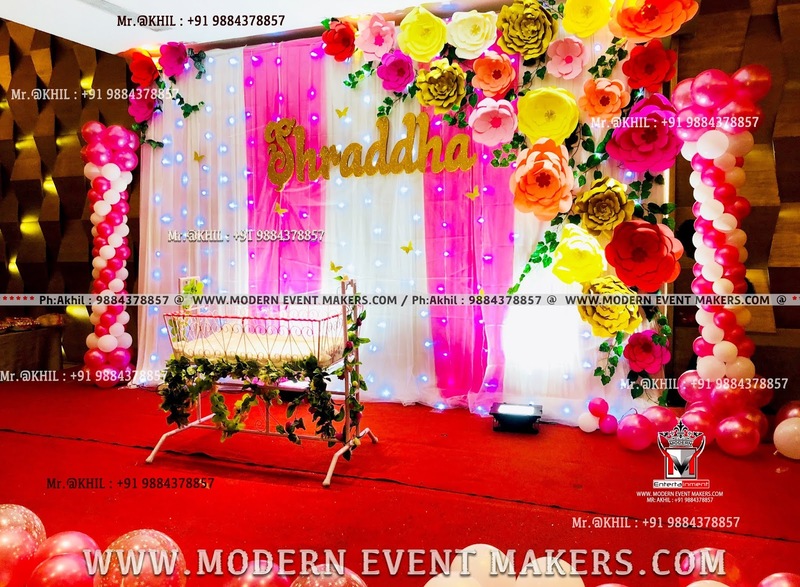 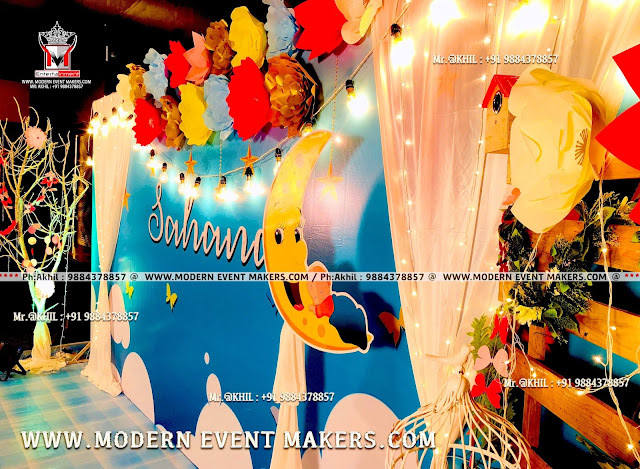 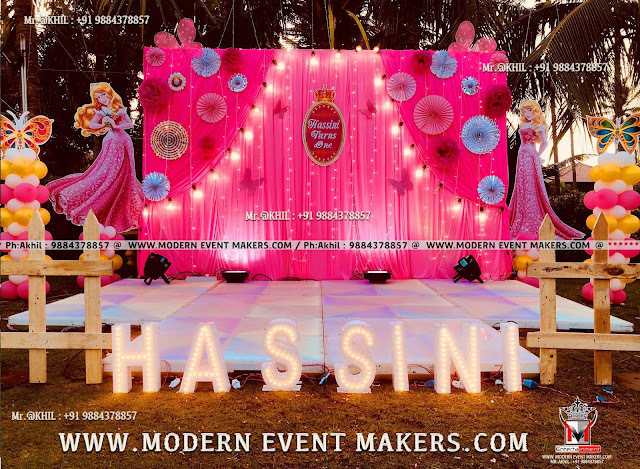 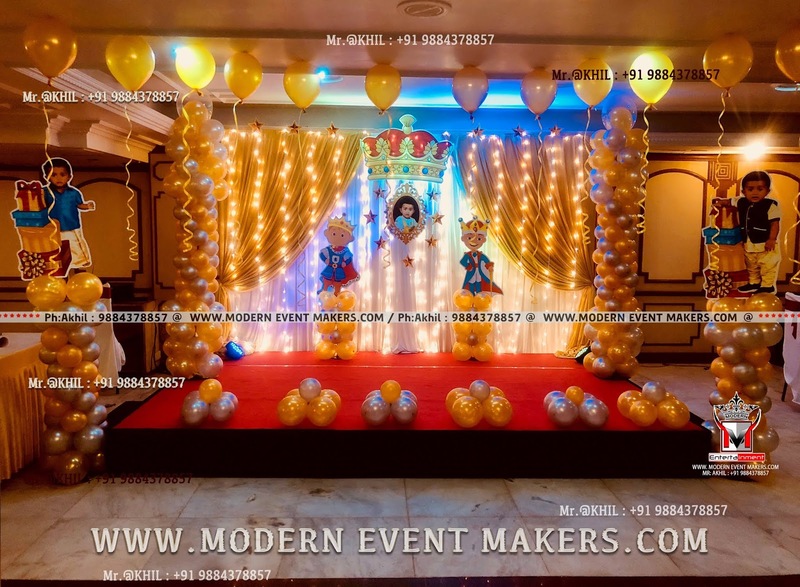 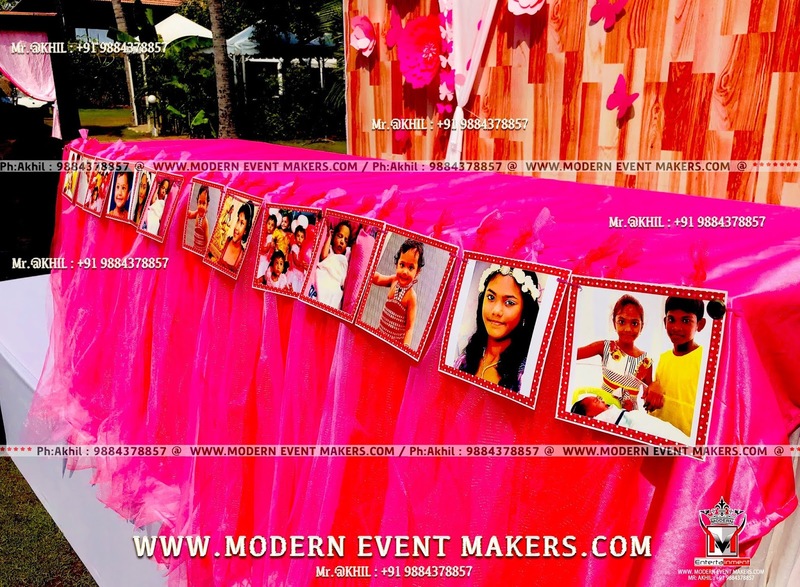 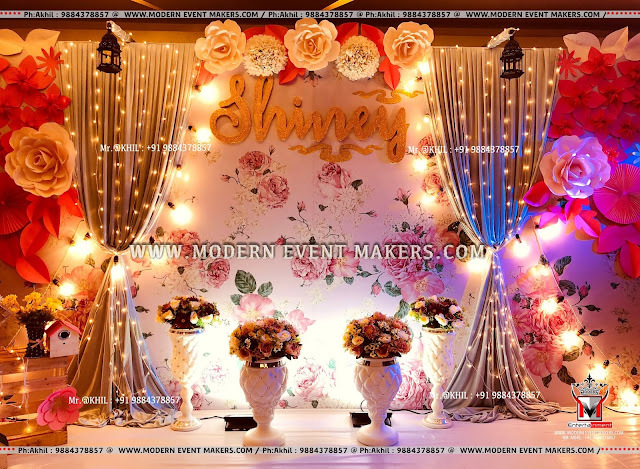 Operating in this industry for years now, Modern Event Makers Group Of Modern Entertainment professionals have gained a comprehensive understanding of the client needs and requirements. 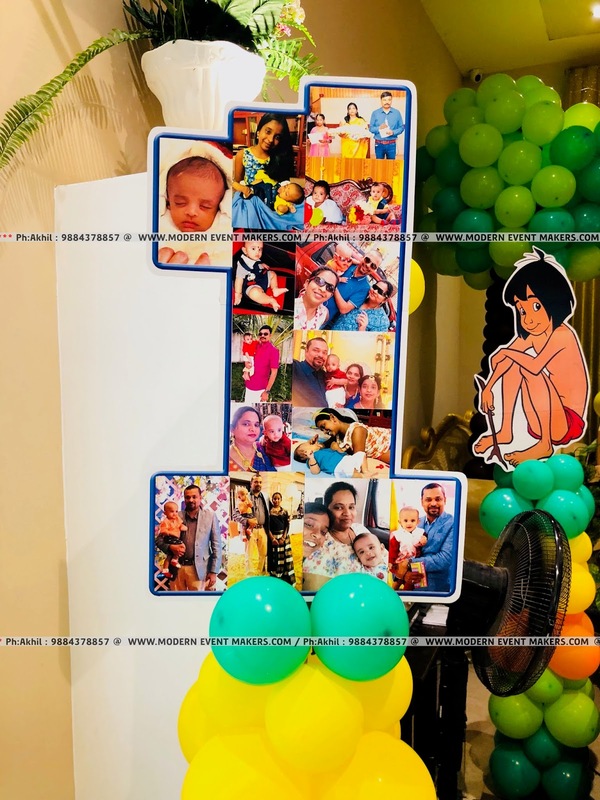 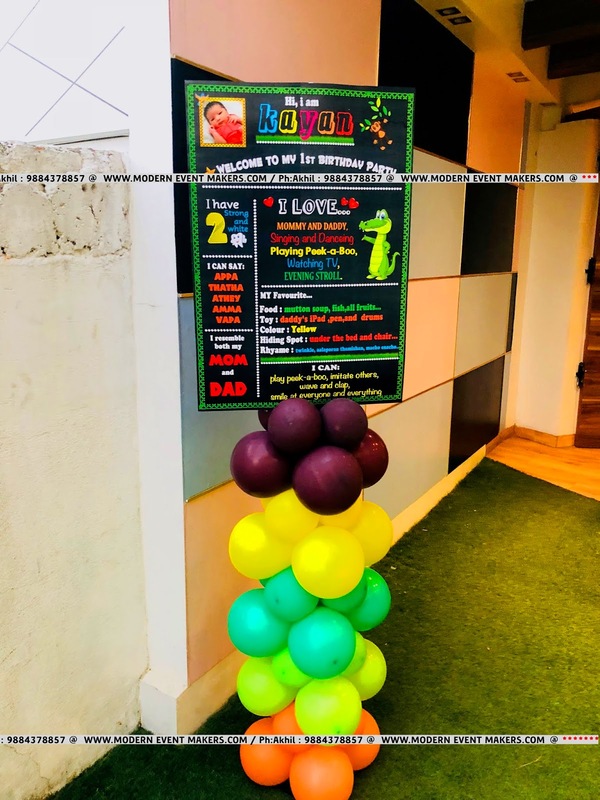 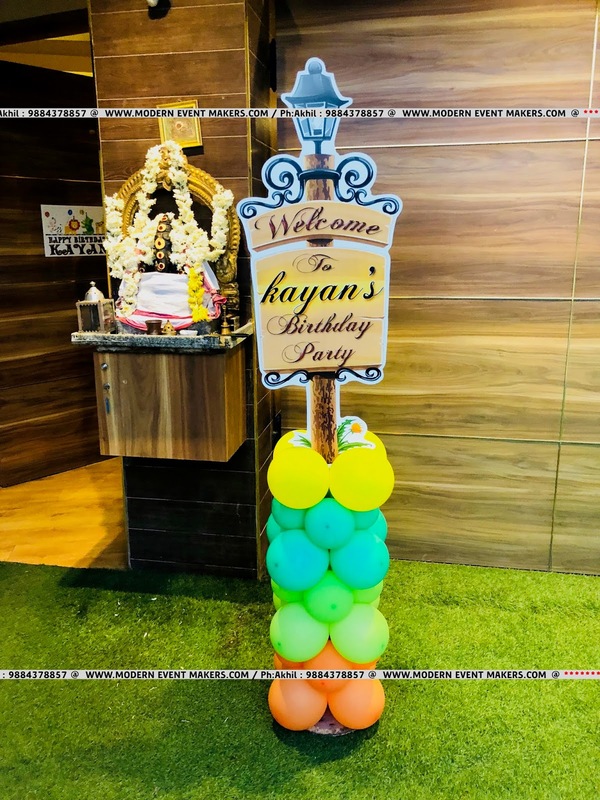 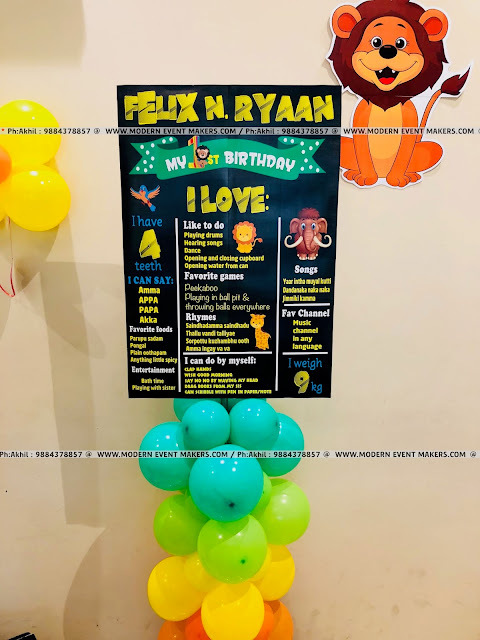 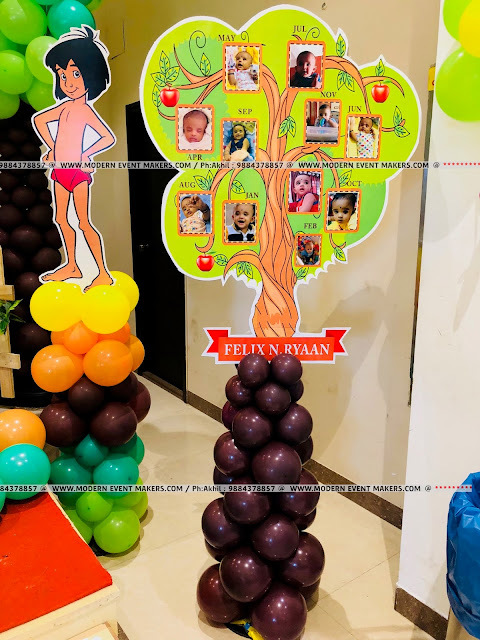 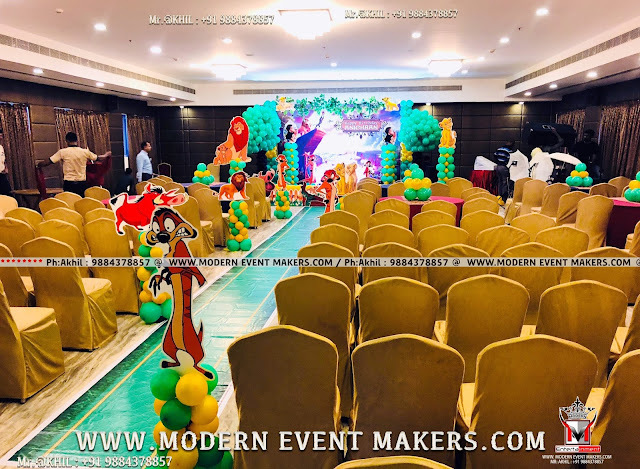 Comprehending the individual event needs, they come up with a host of services that caters to fulfill the expectations of our clients in the best possible manner. 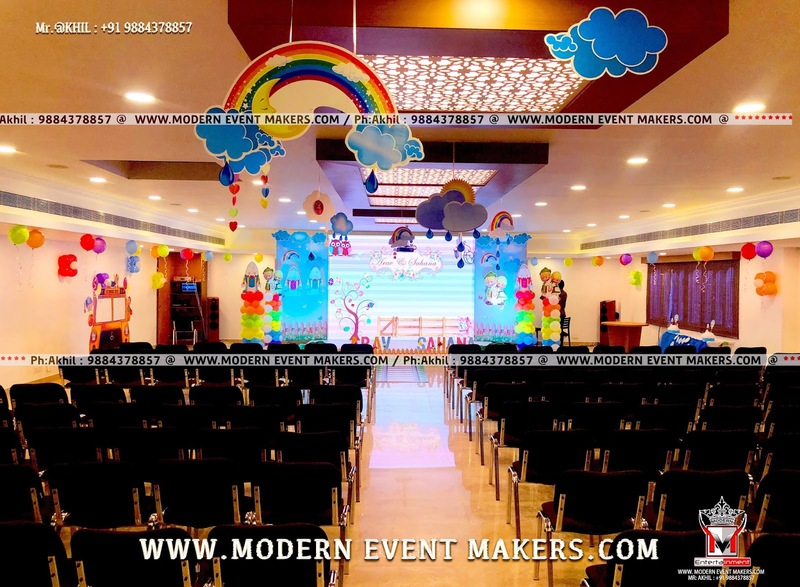 continually aims to revise our set of services as per the industry needs and make sure that every event is unique in its own way. Our clients appreciate our work and return to us for repeated services as apart from making the events an experiential one. 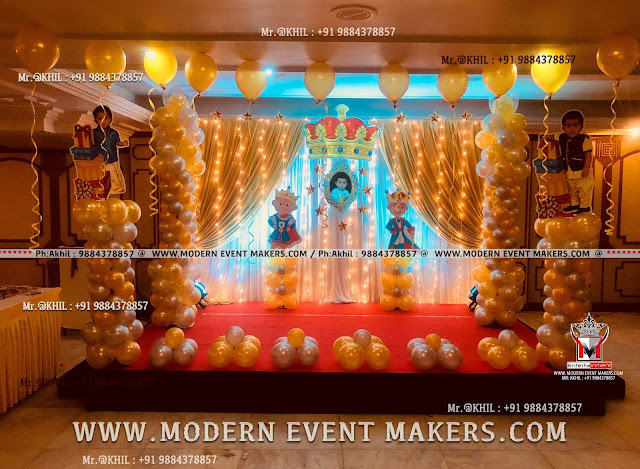 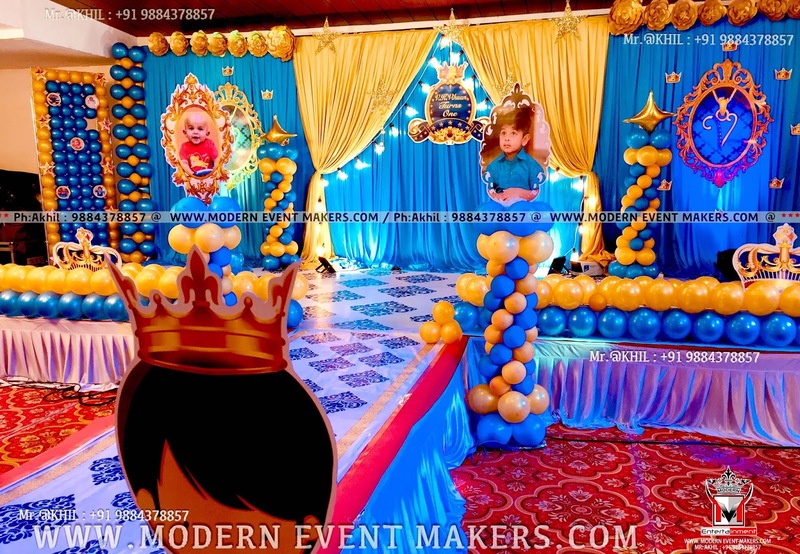 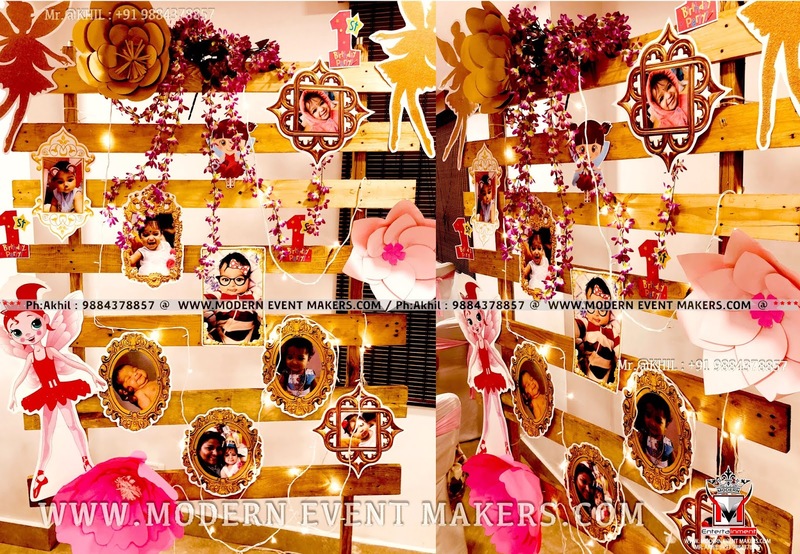 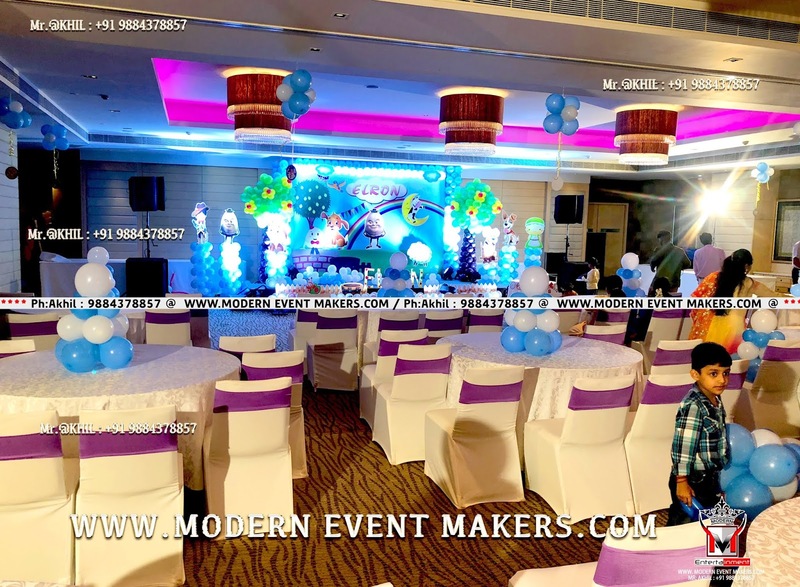 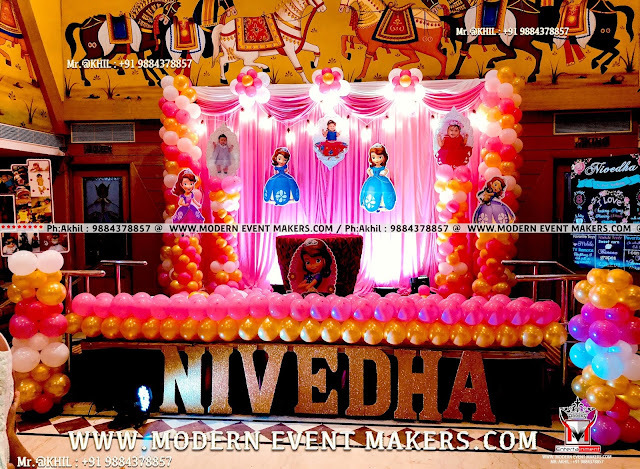 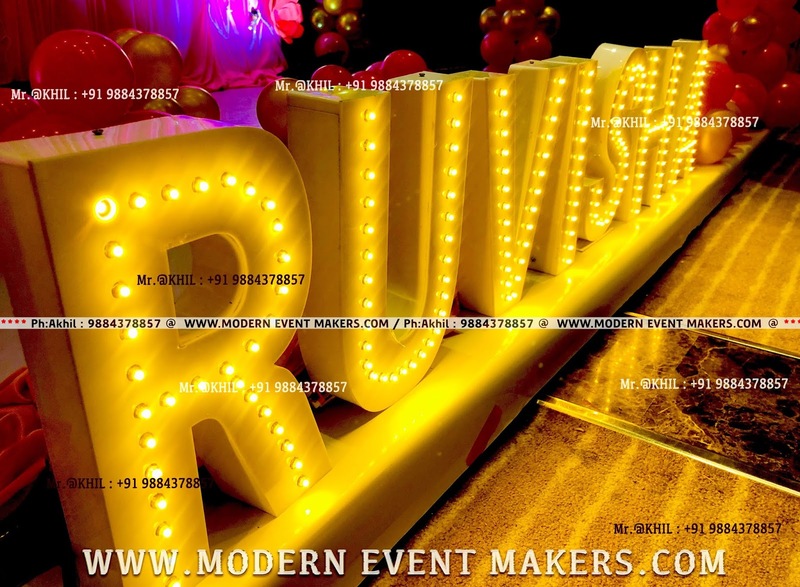 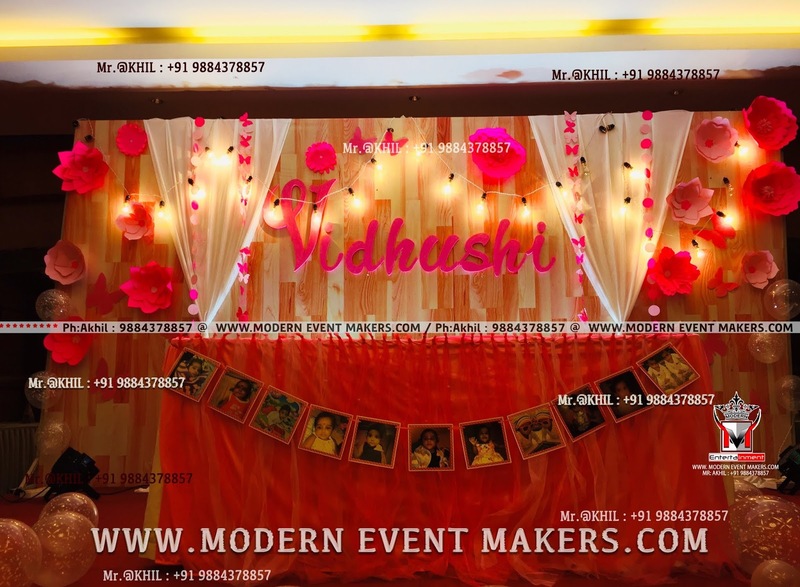 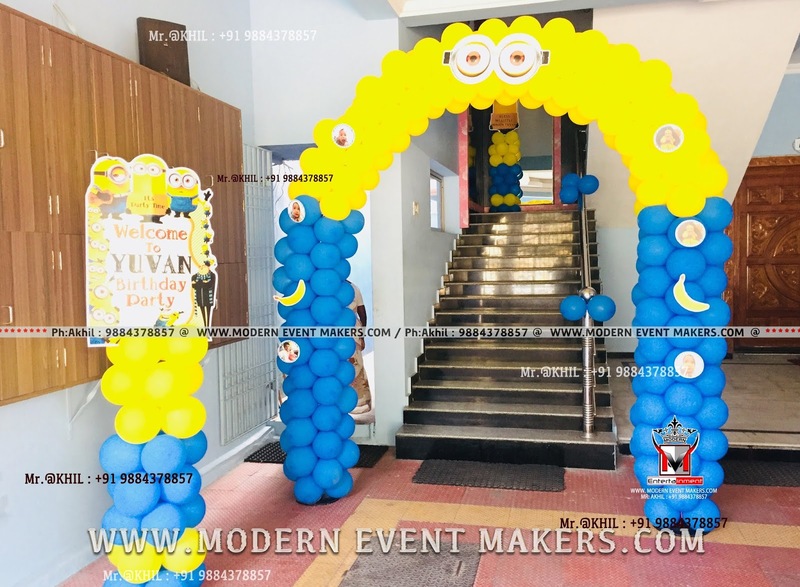 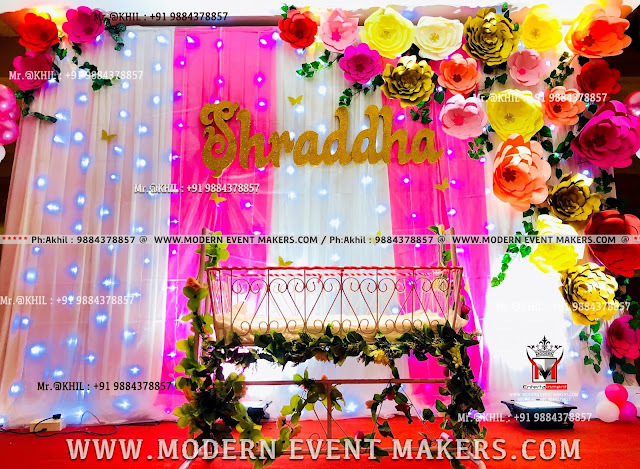 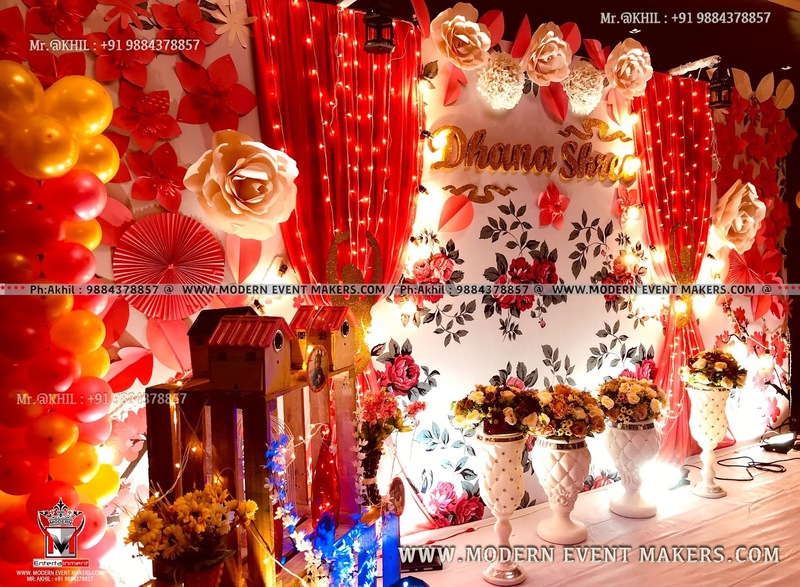 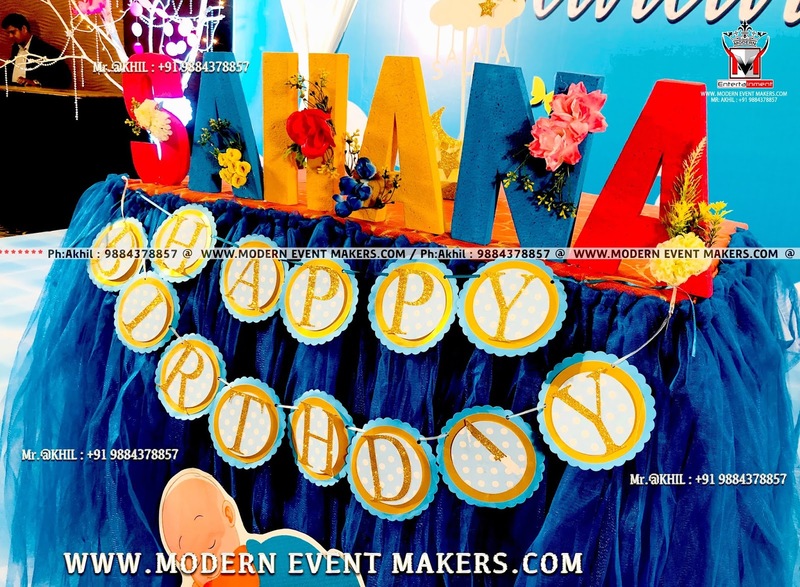 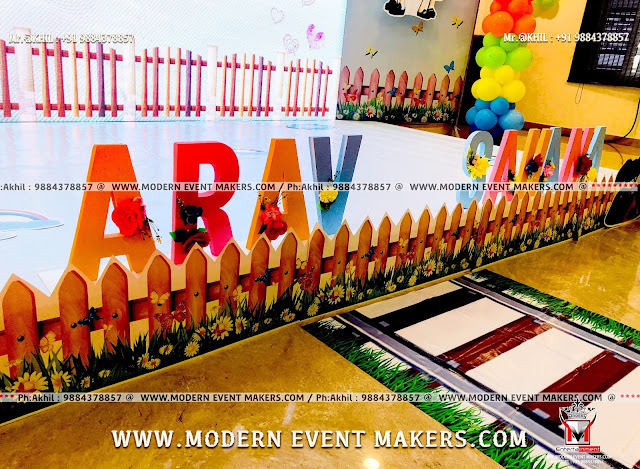 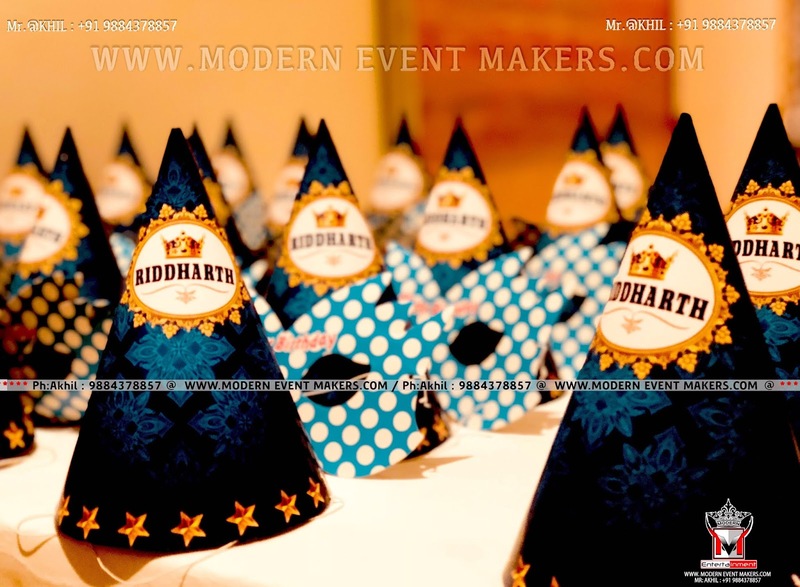 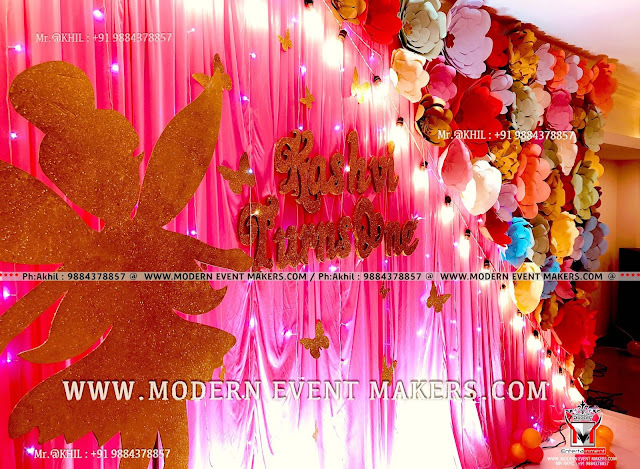 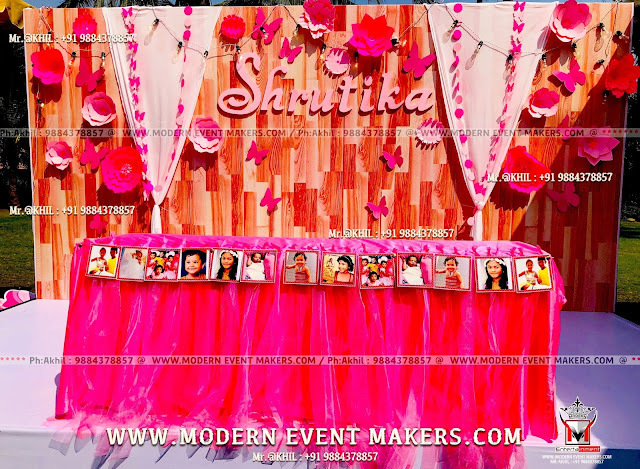 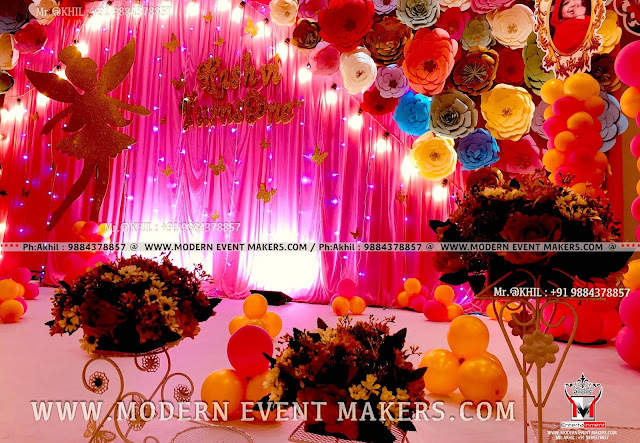 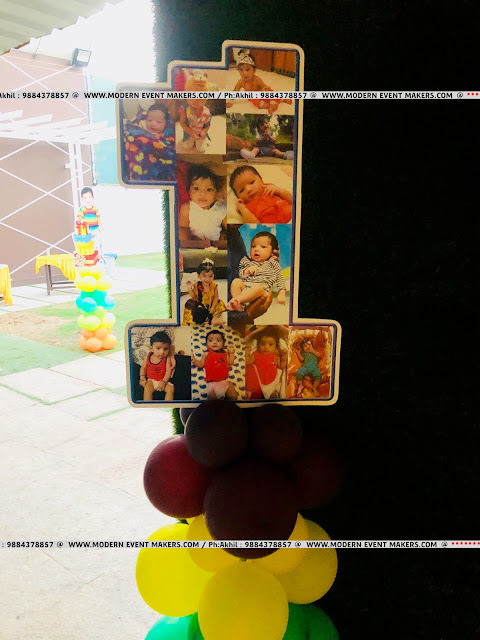 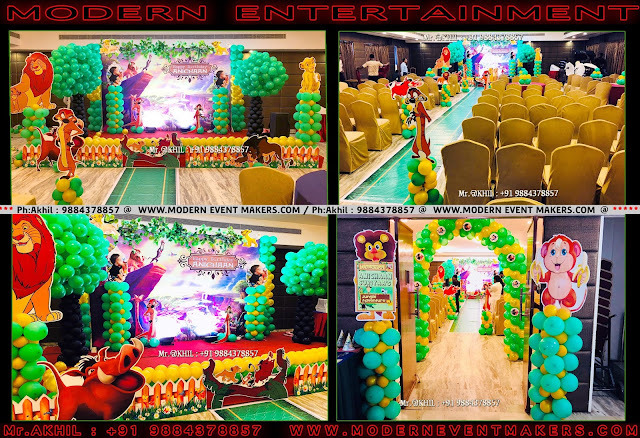 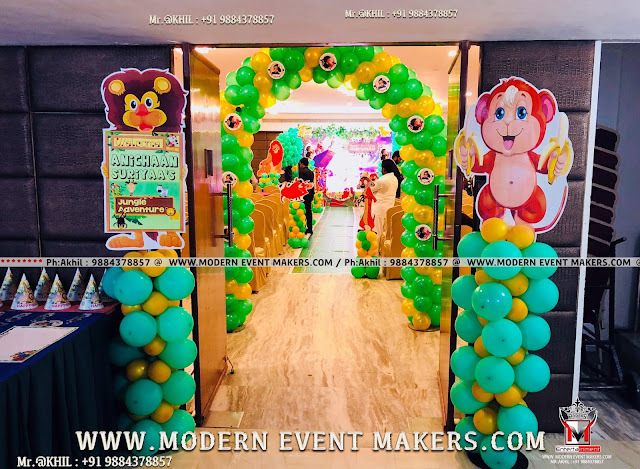 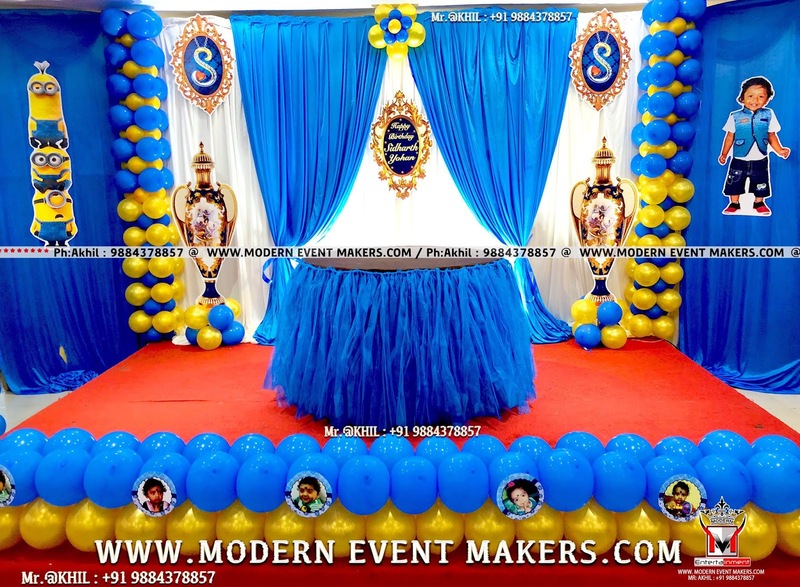 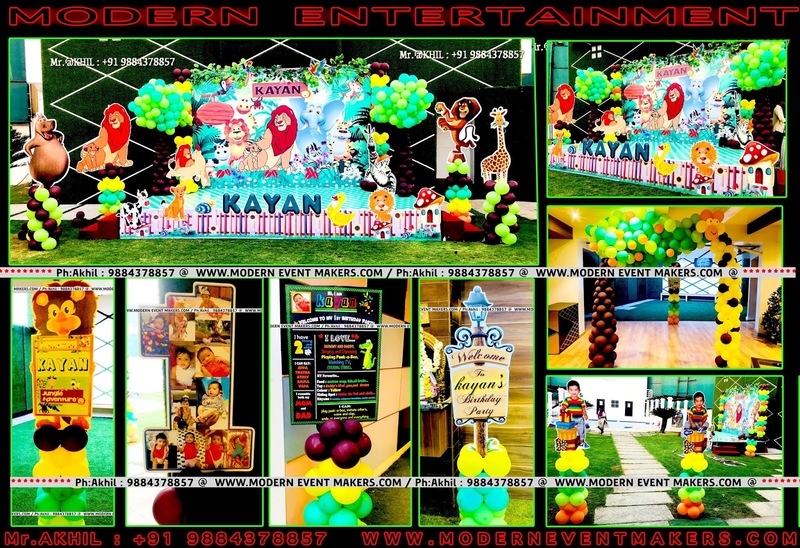 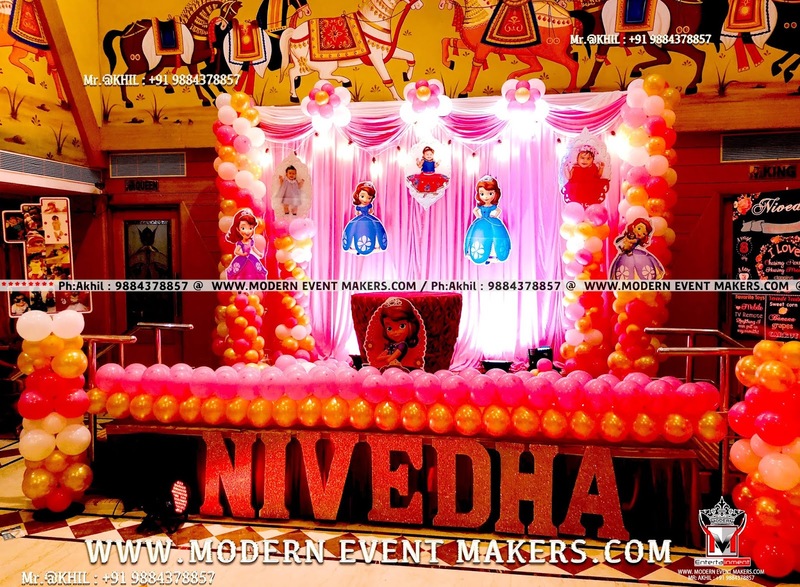 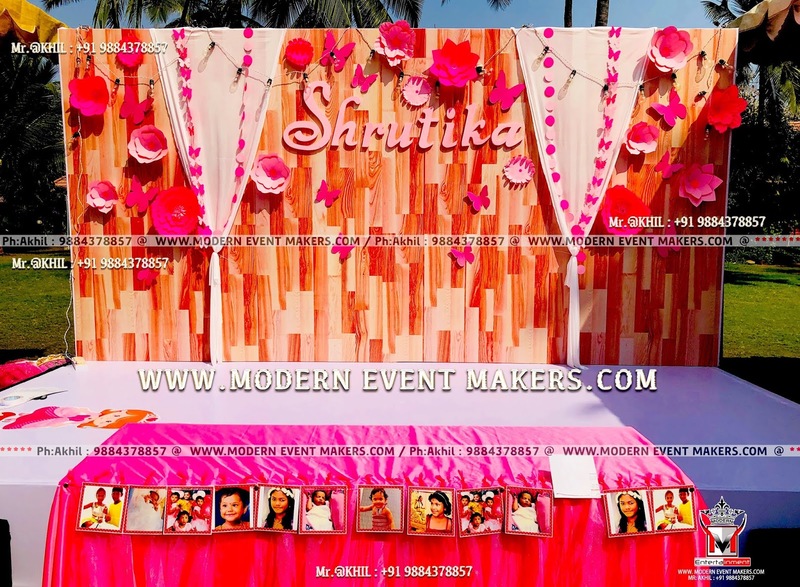 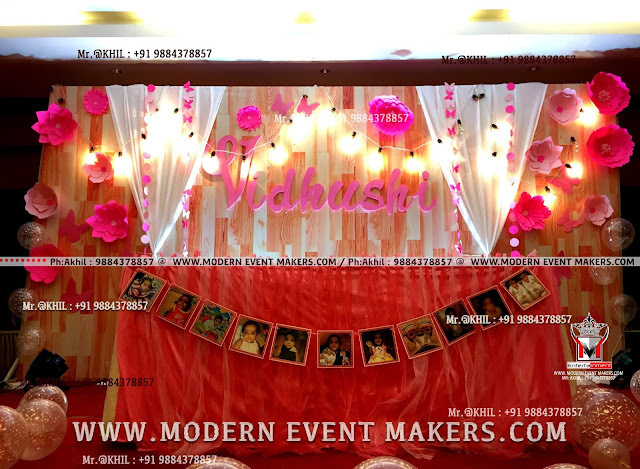 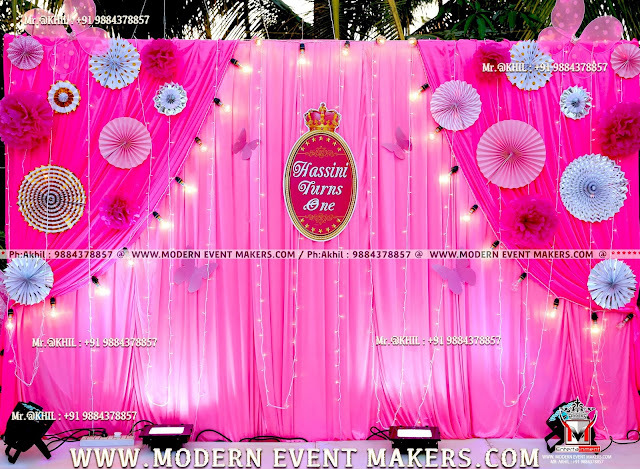 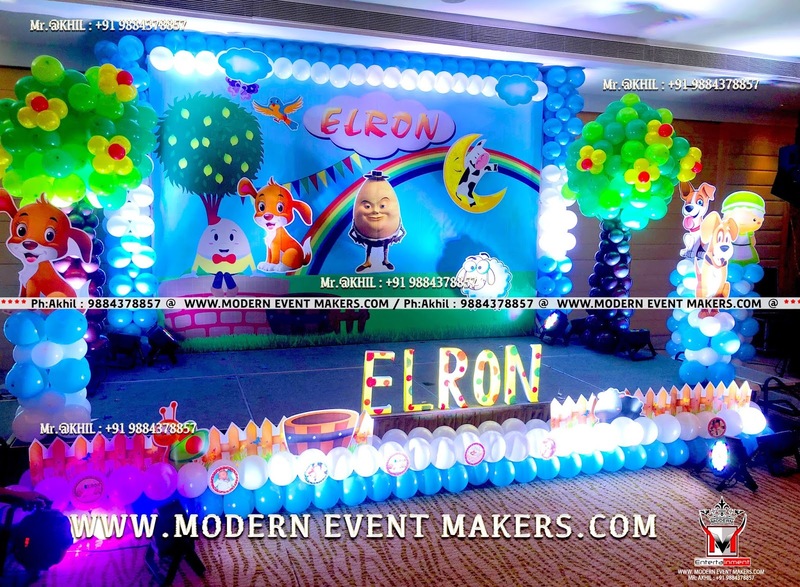 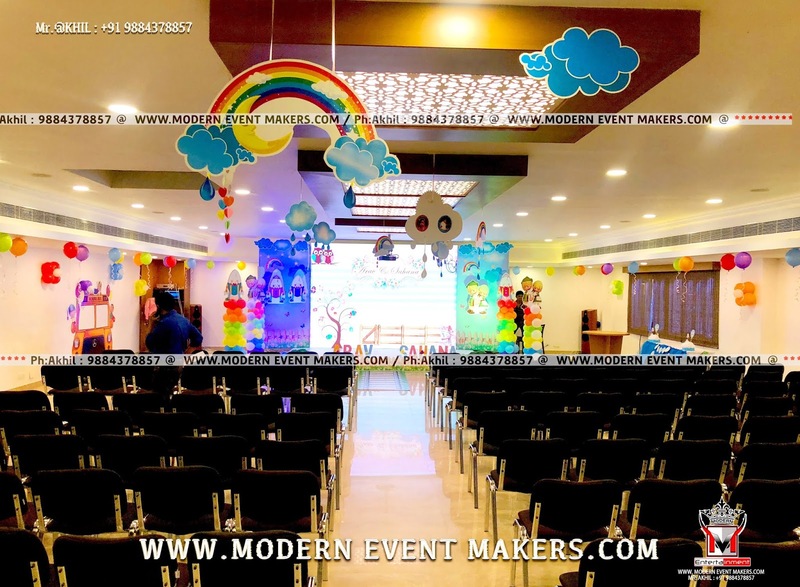 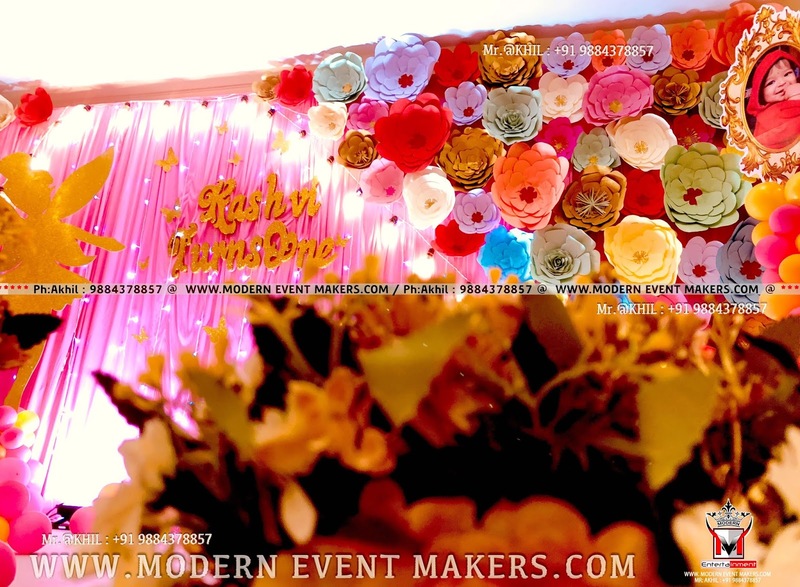 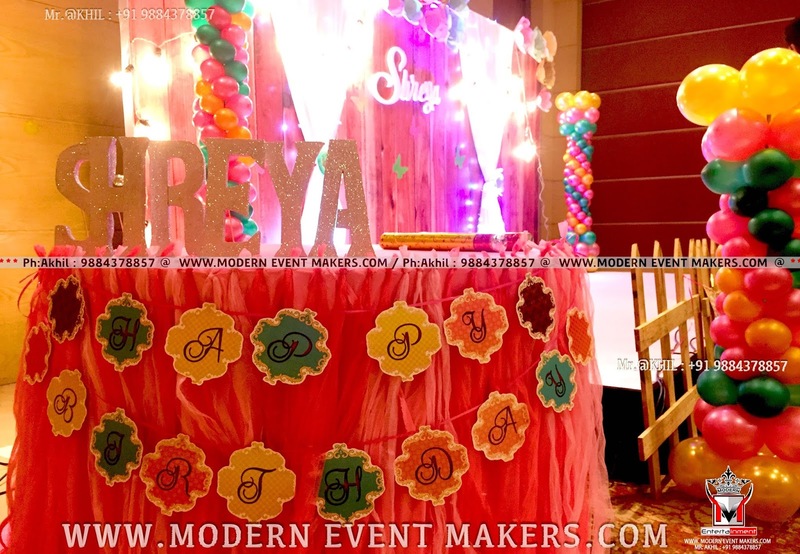 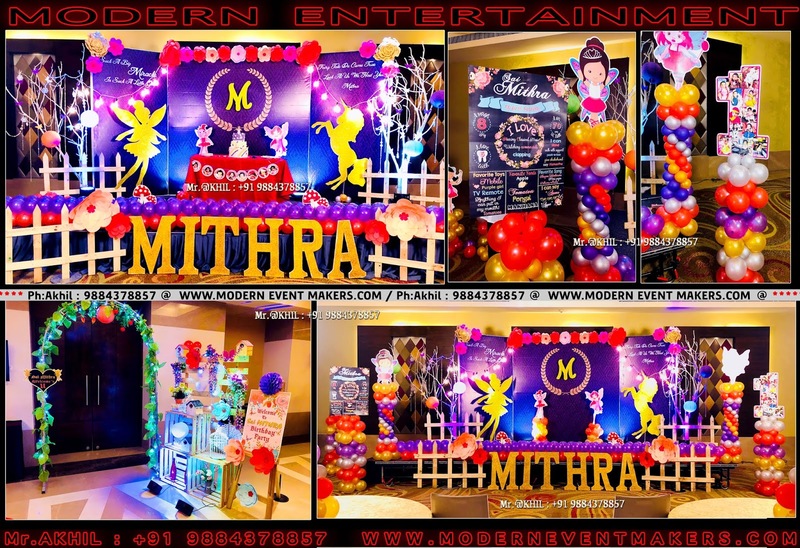 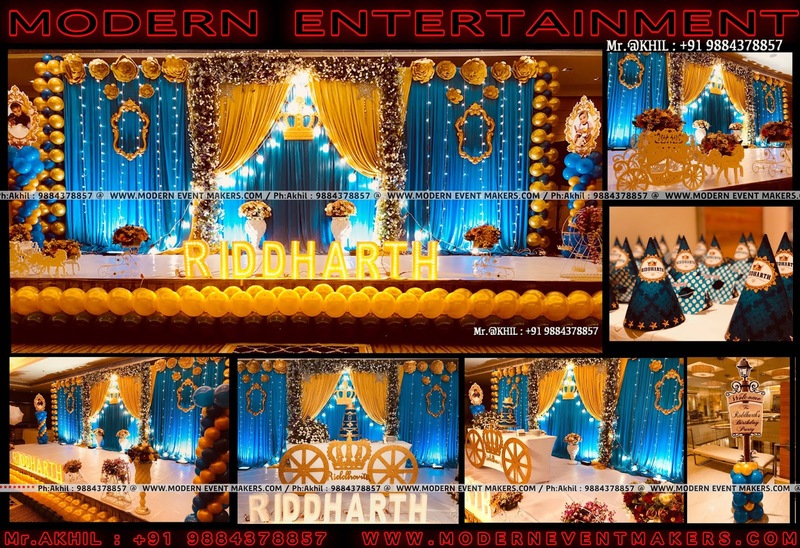 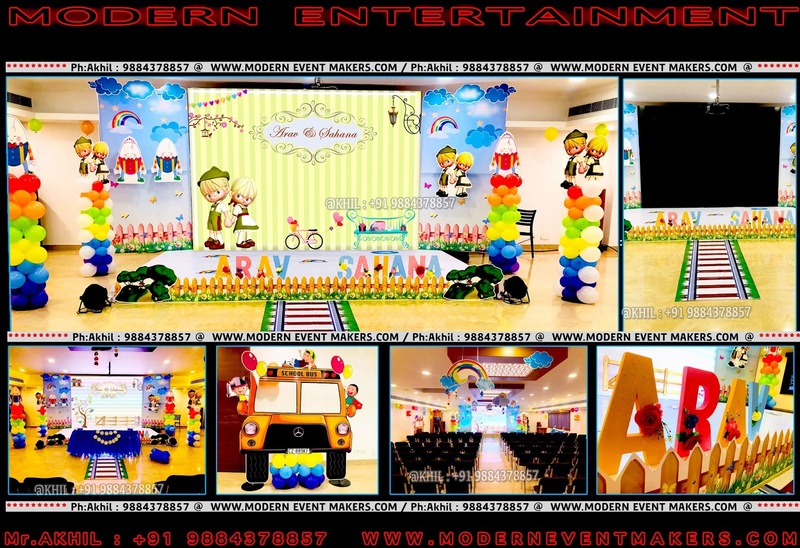 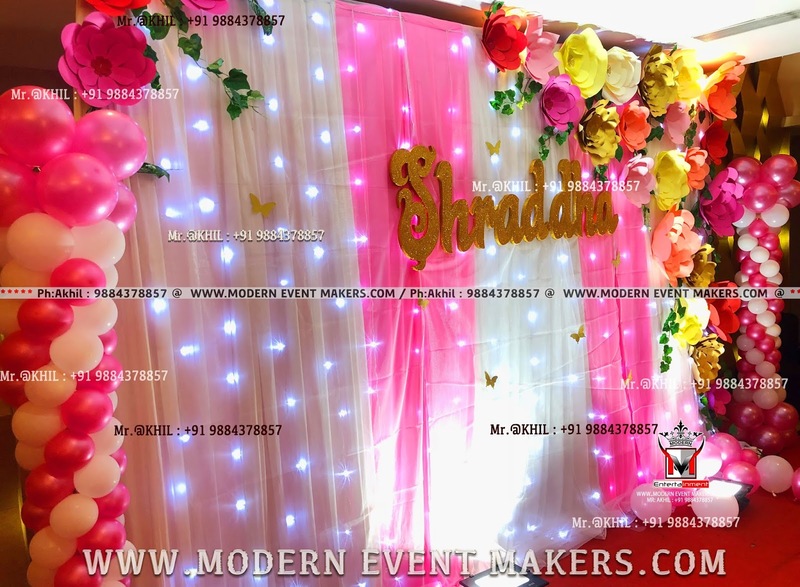 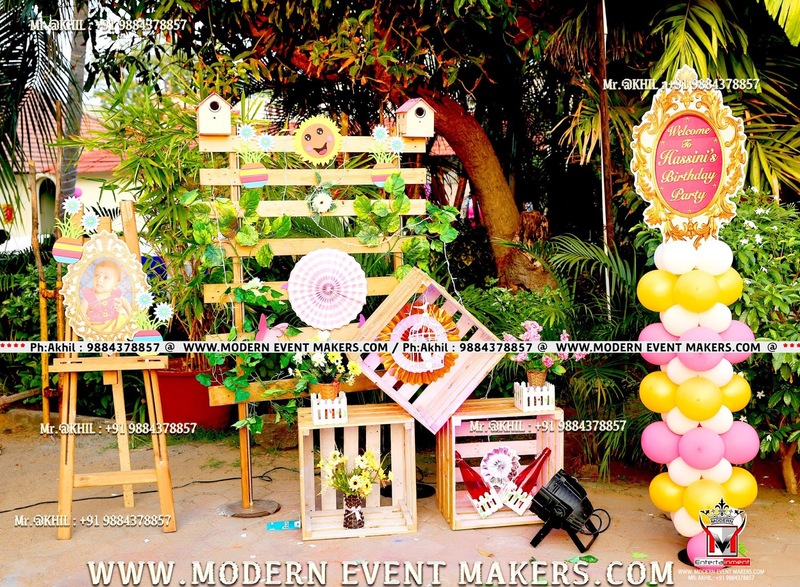 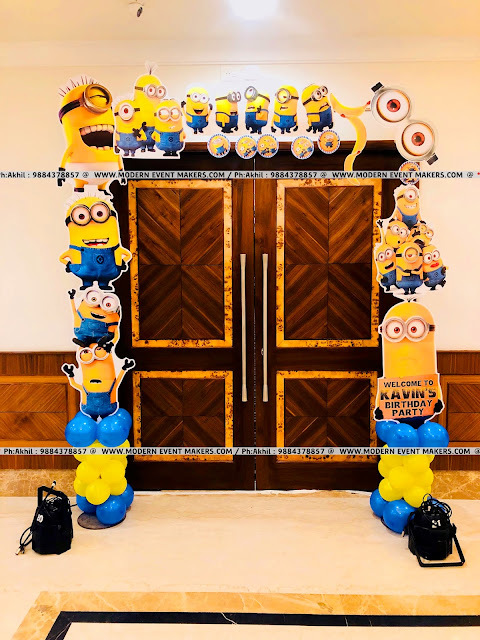 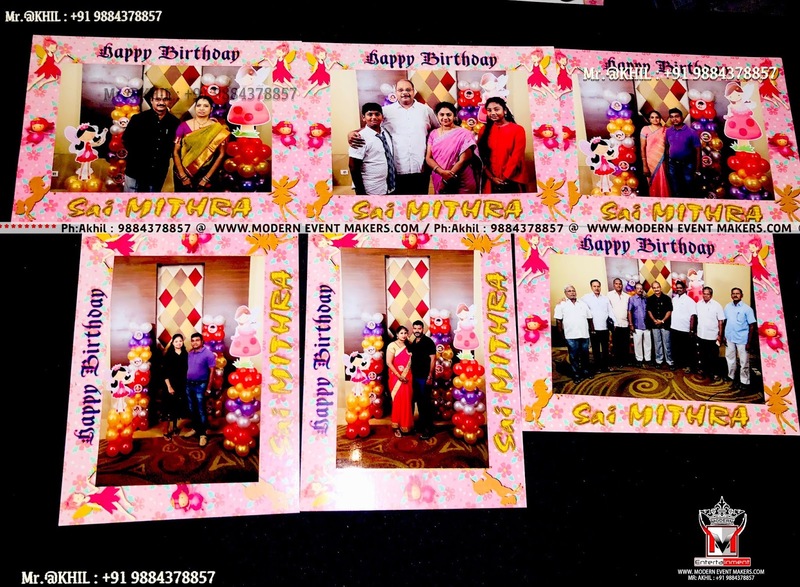 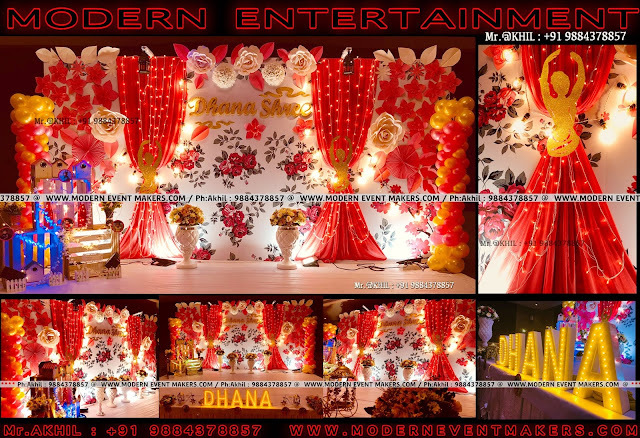 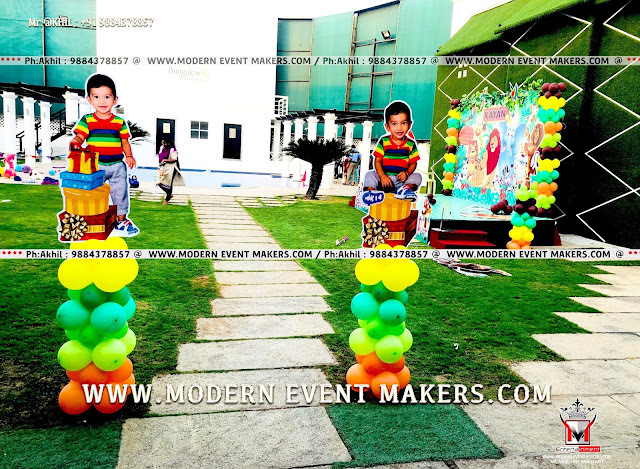 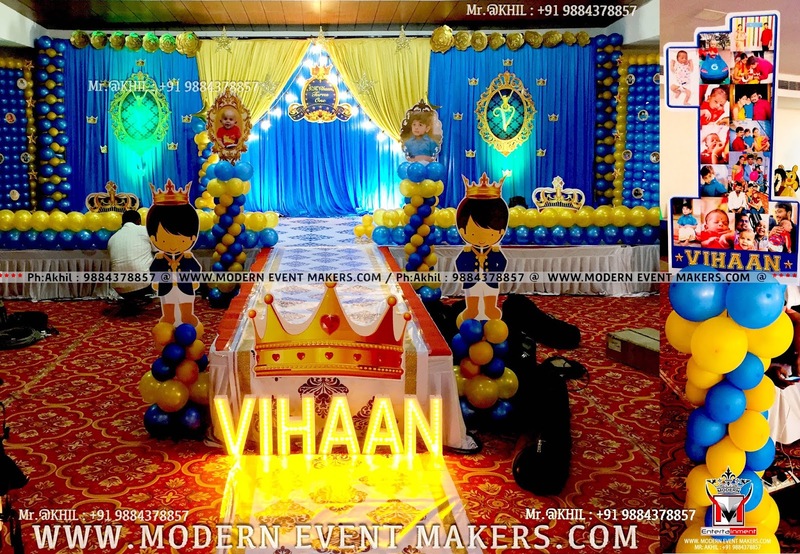 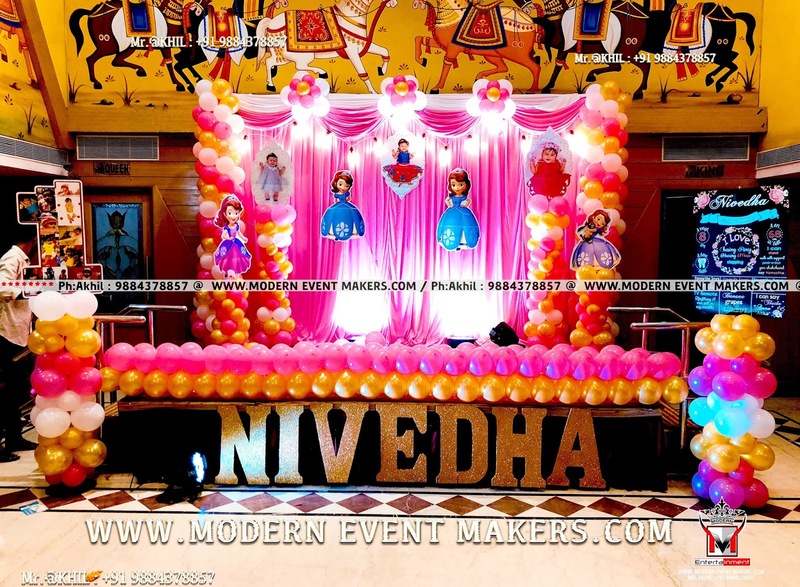 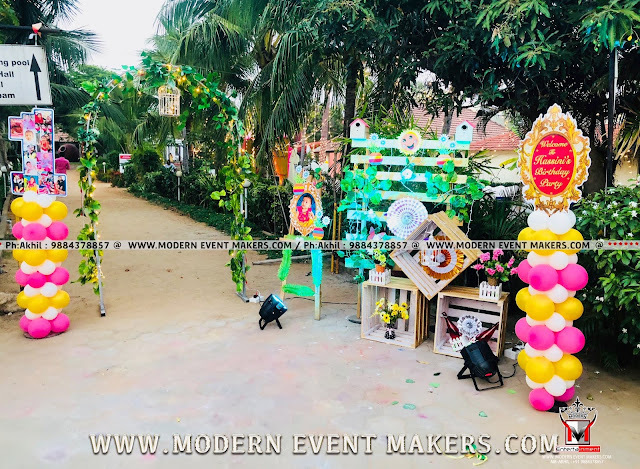 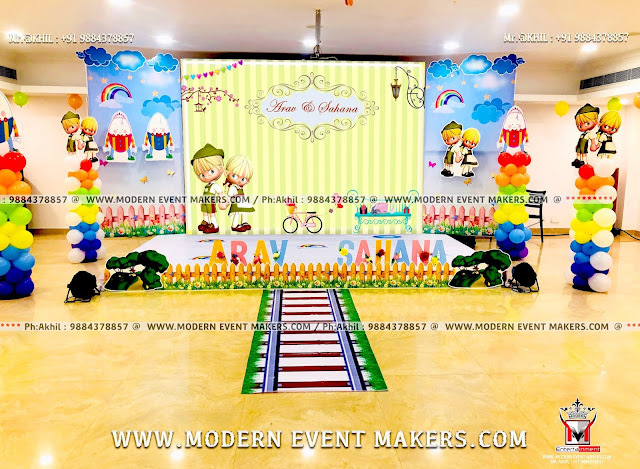 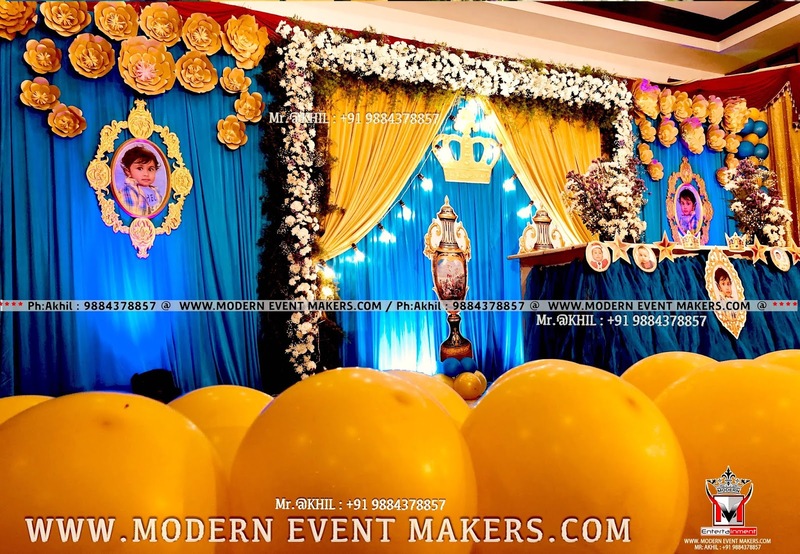 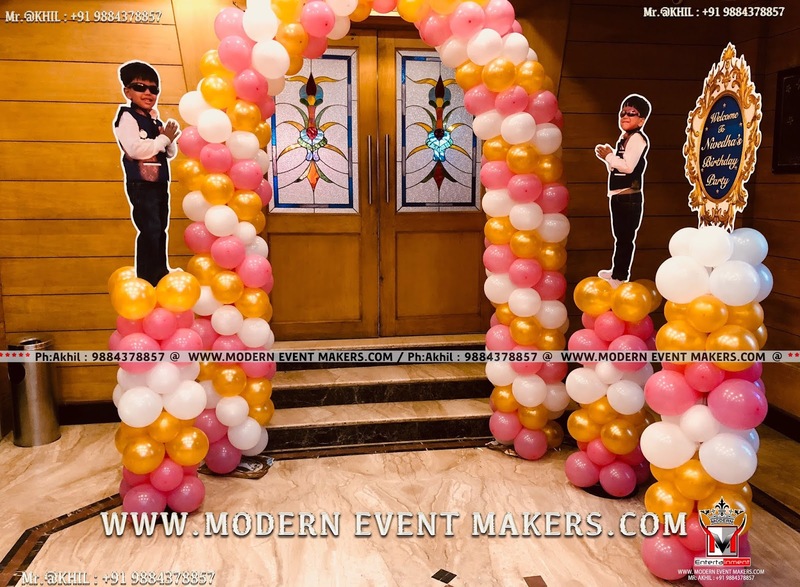 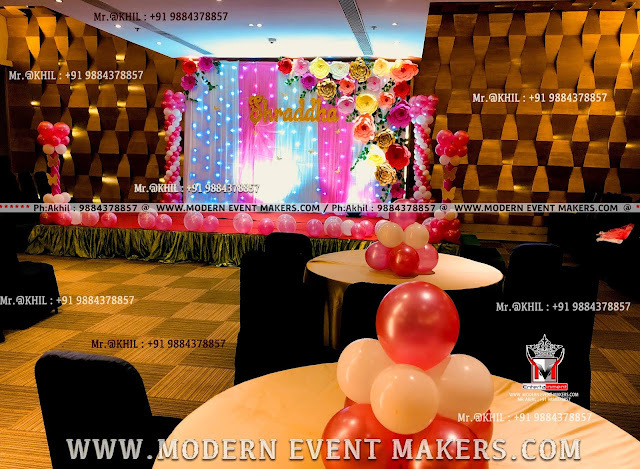 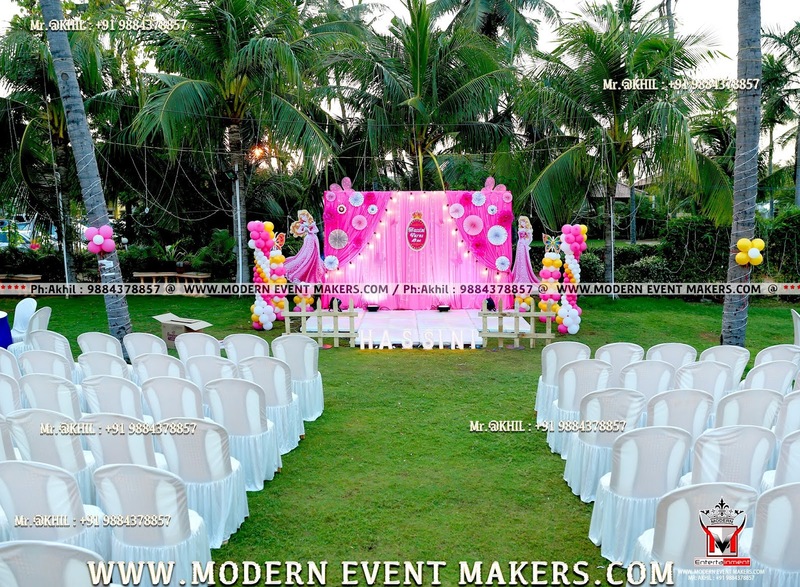 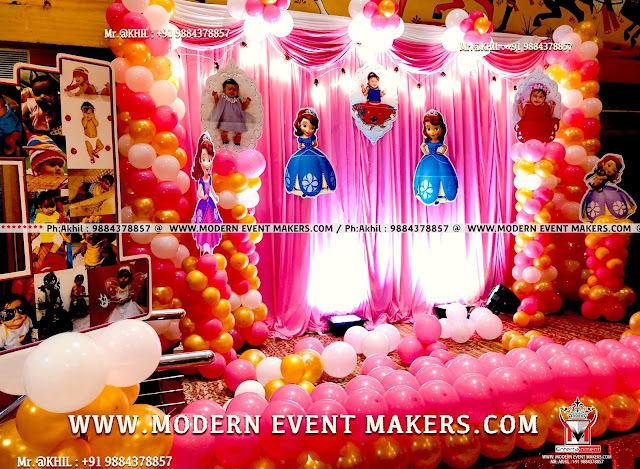 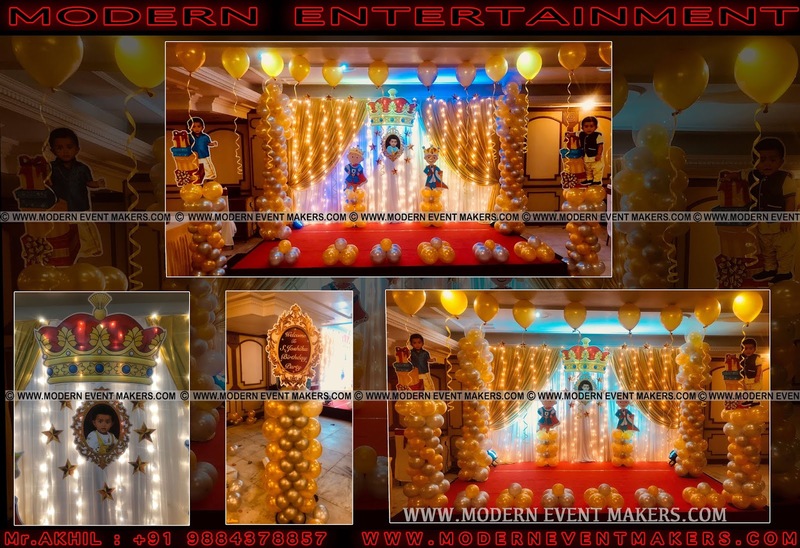 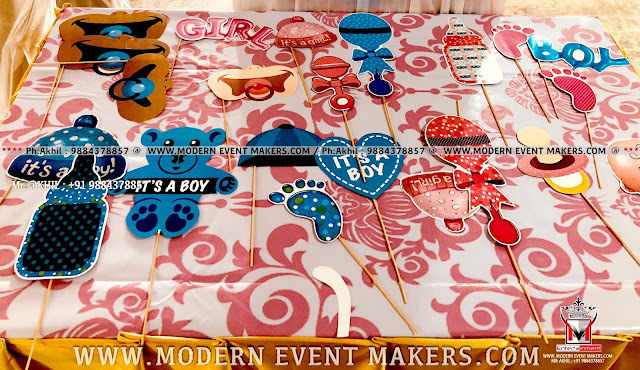 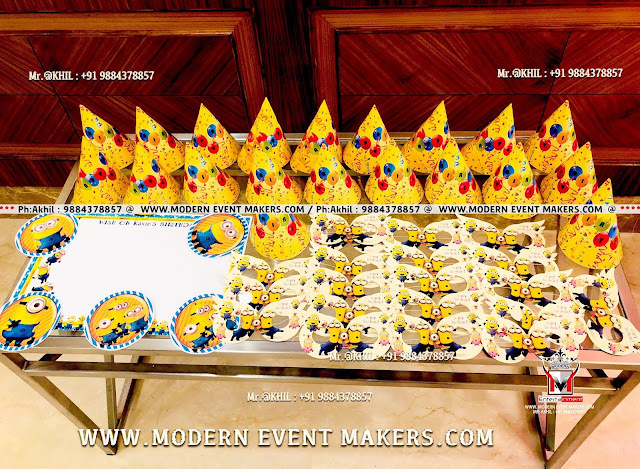 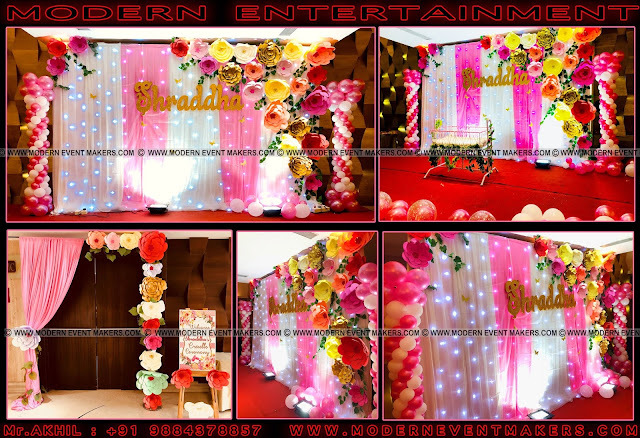 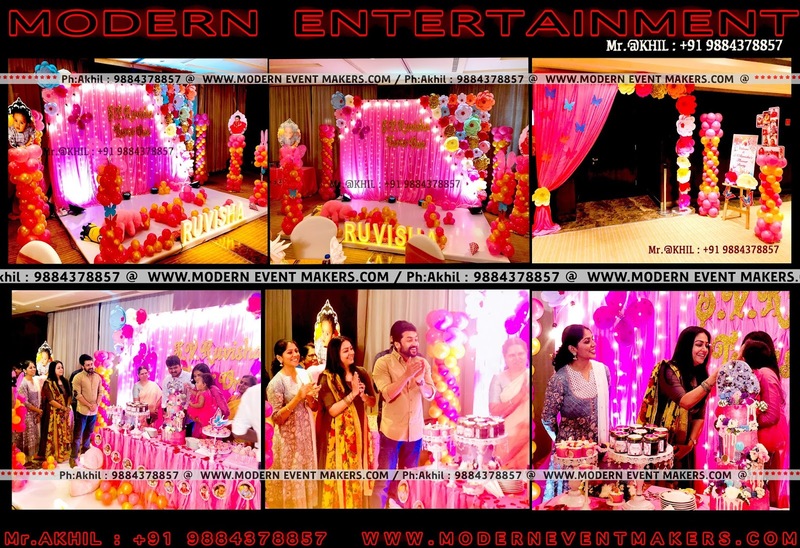 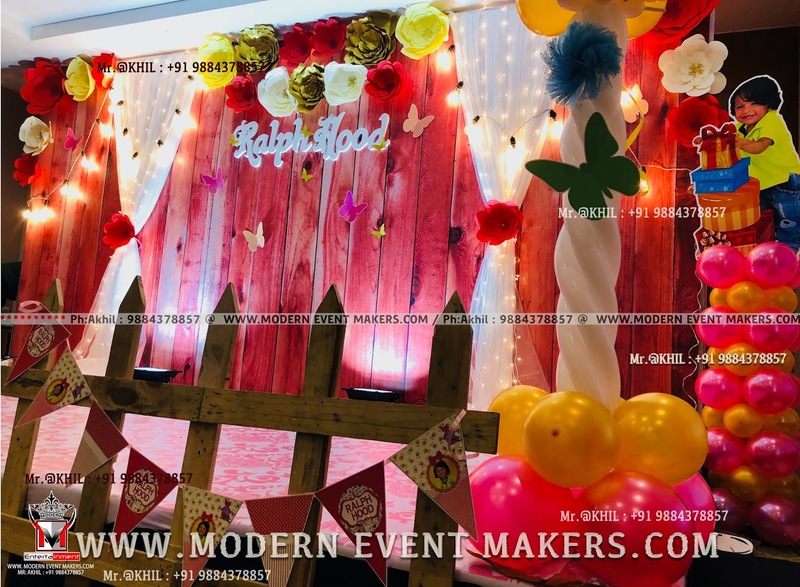 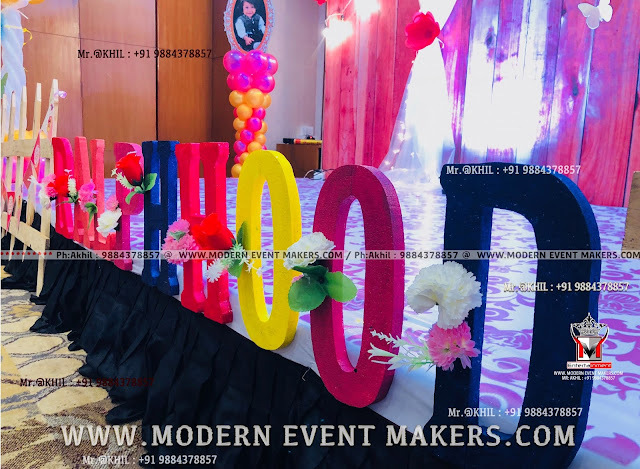 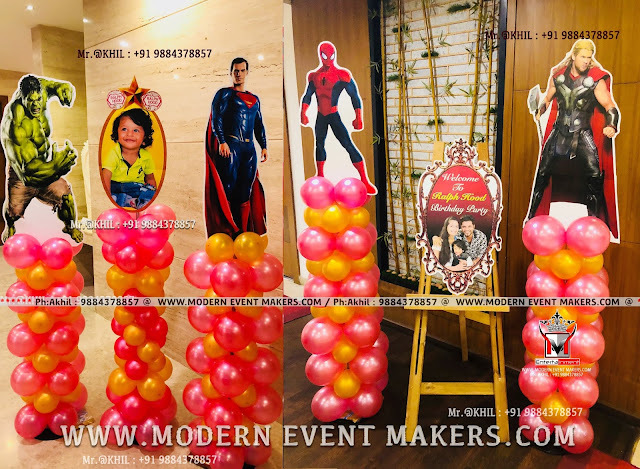 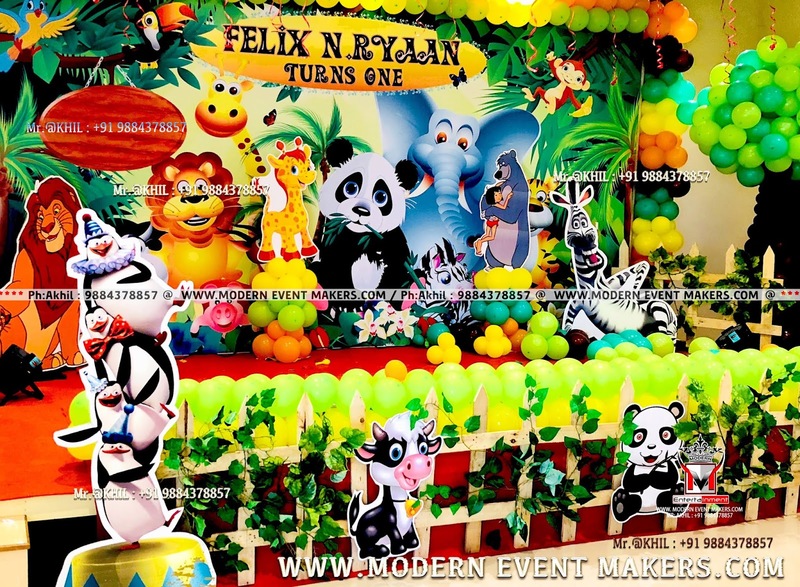 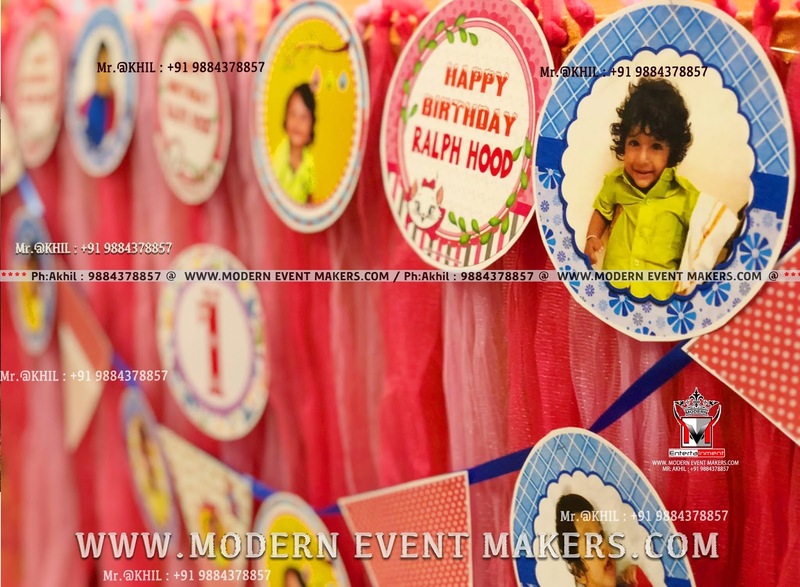 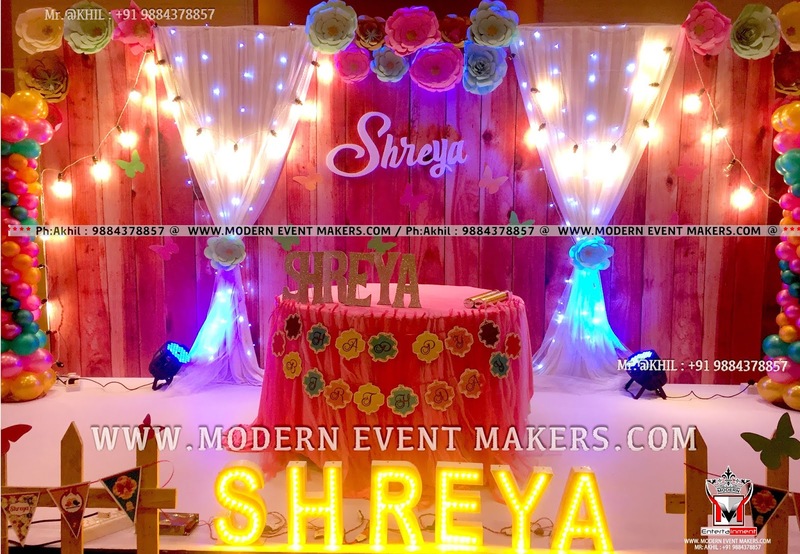 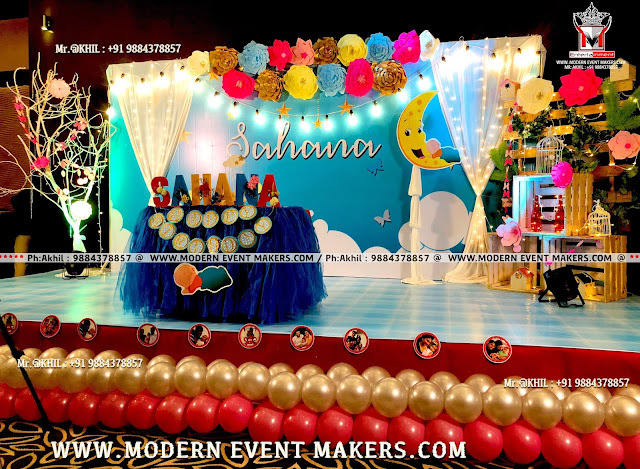 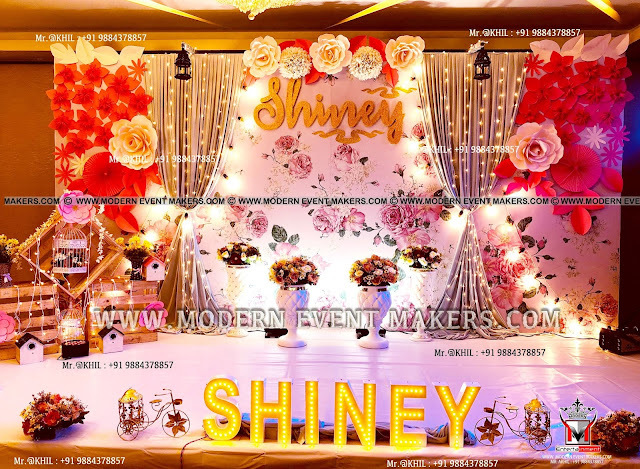 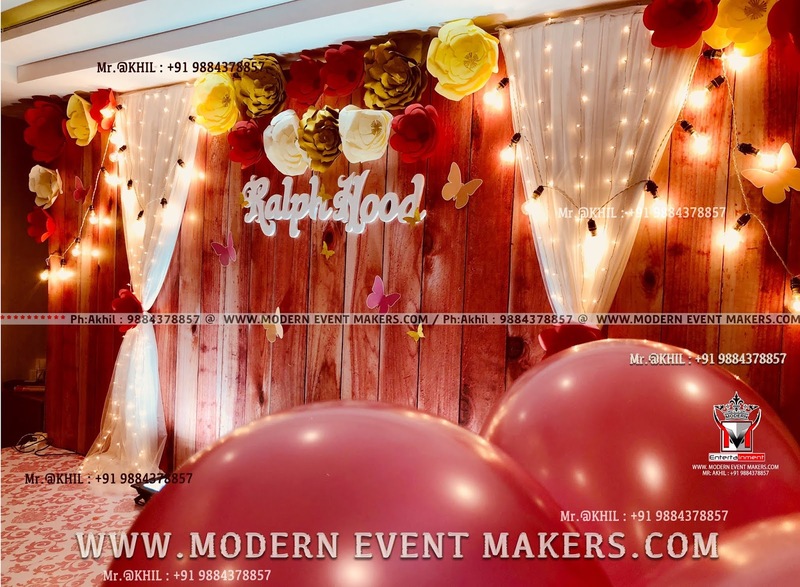 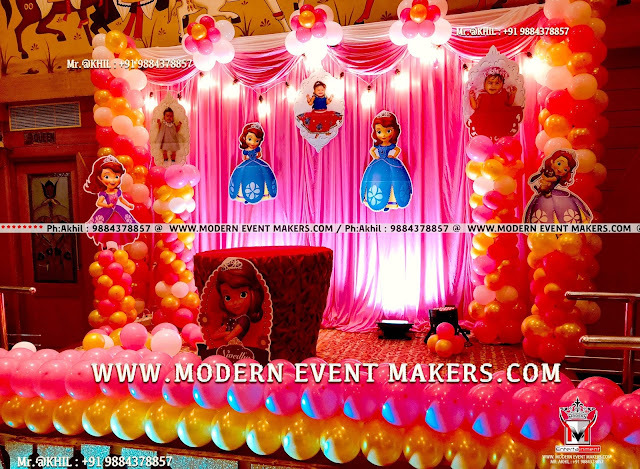 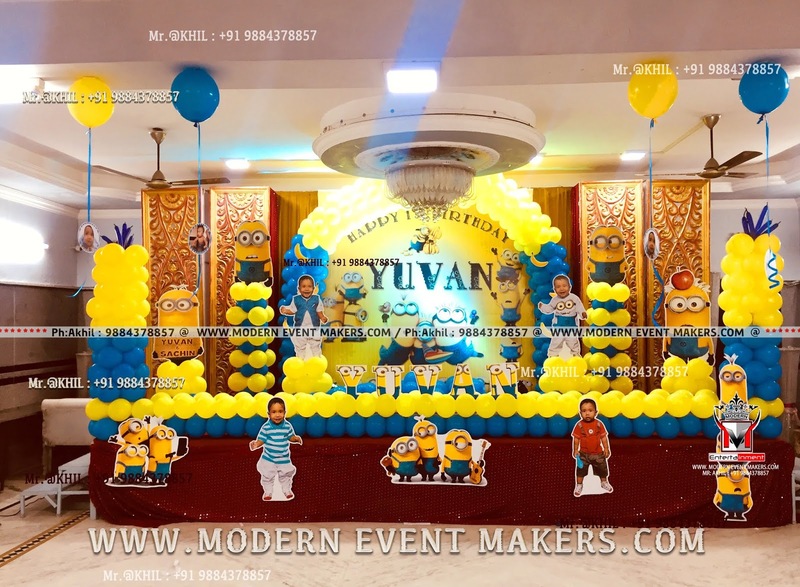 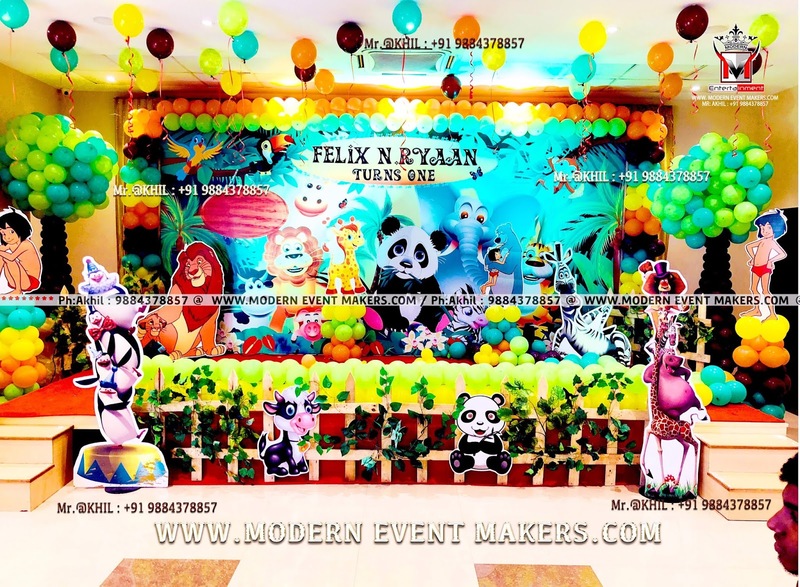 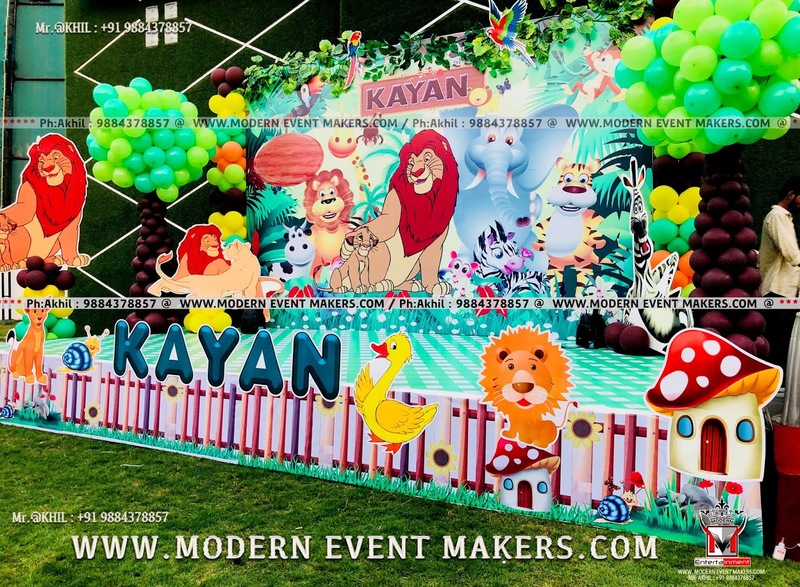 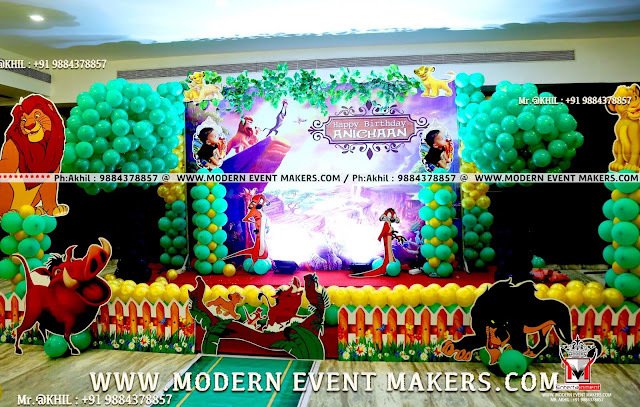 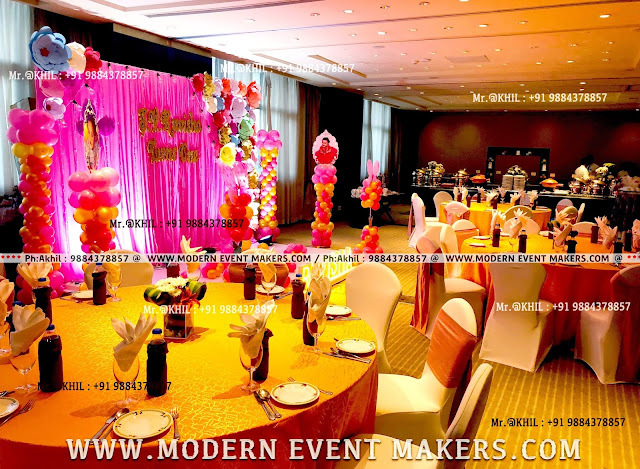 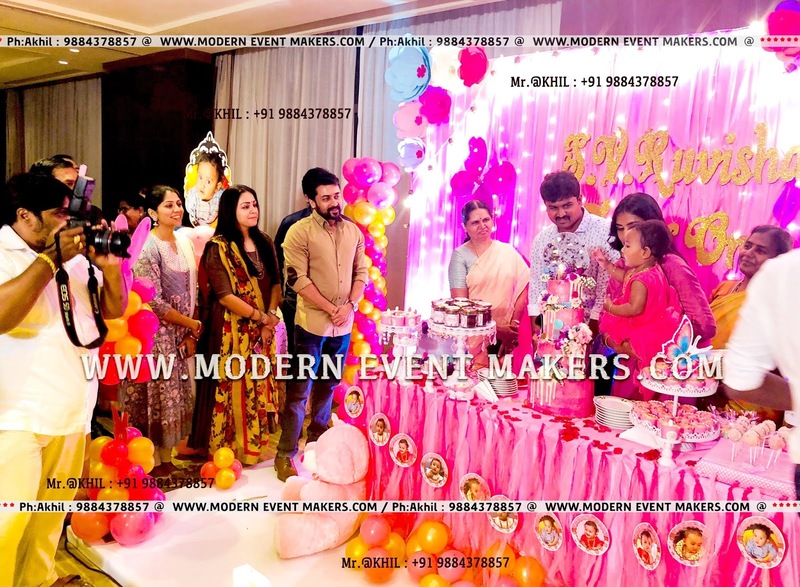 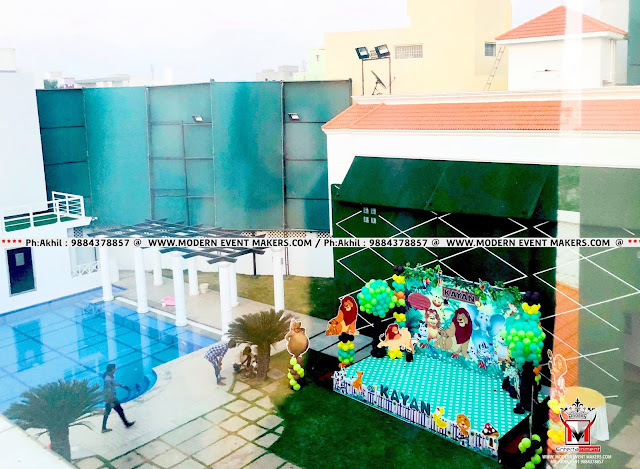 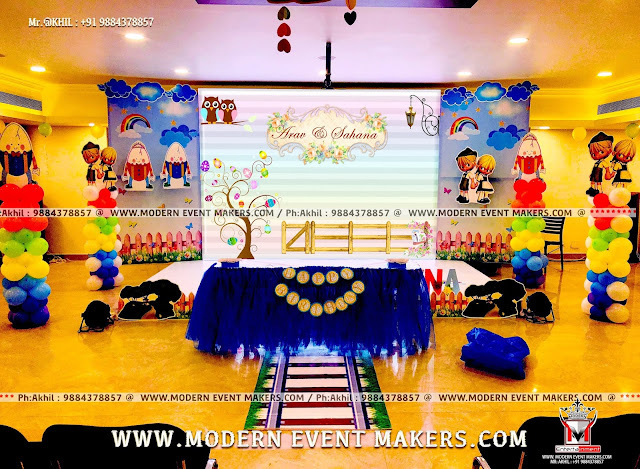 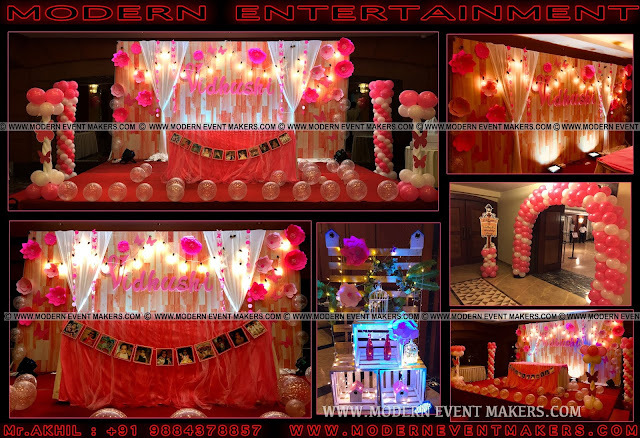 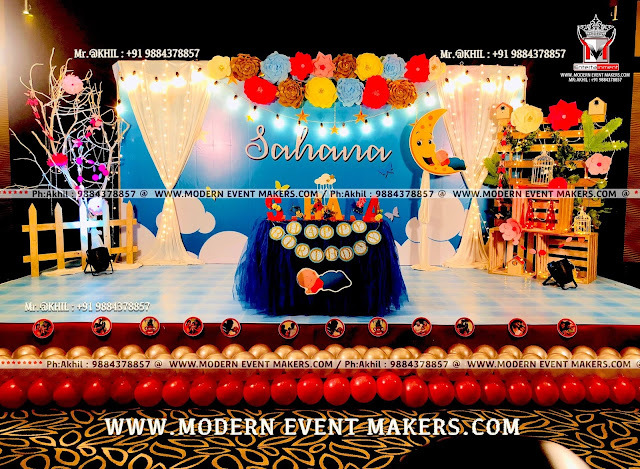 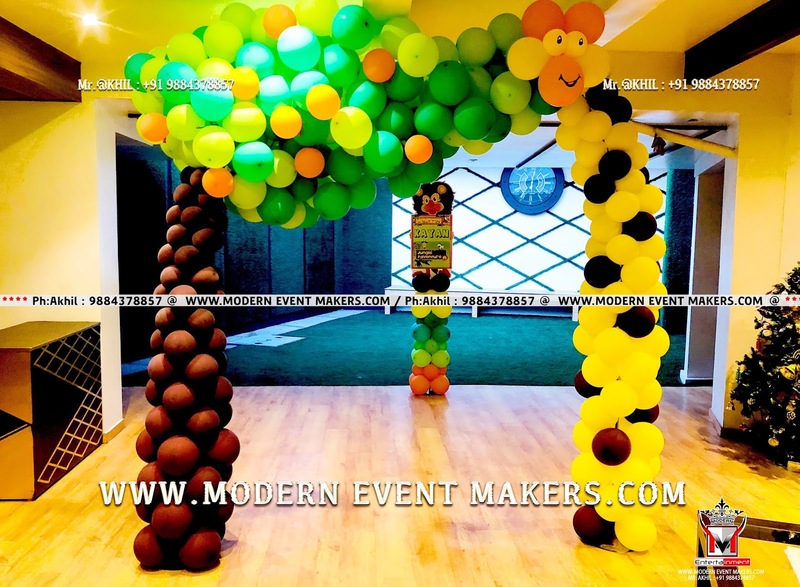 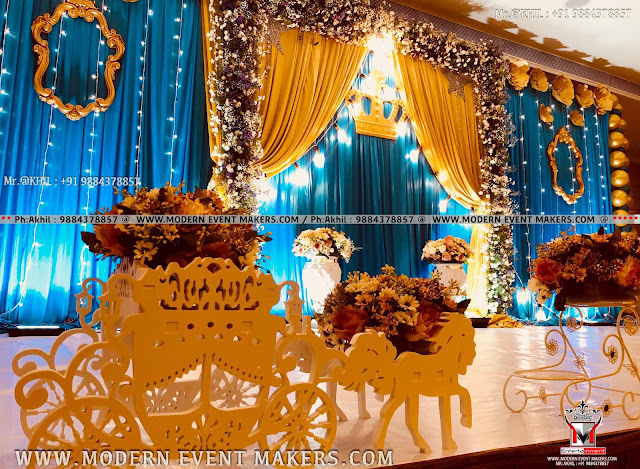 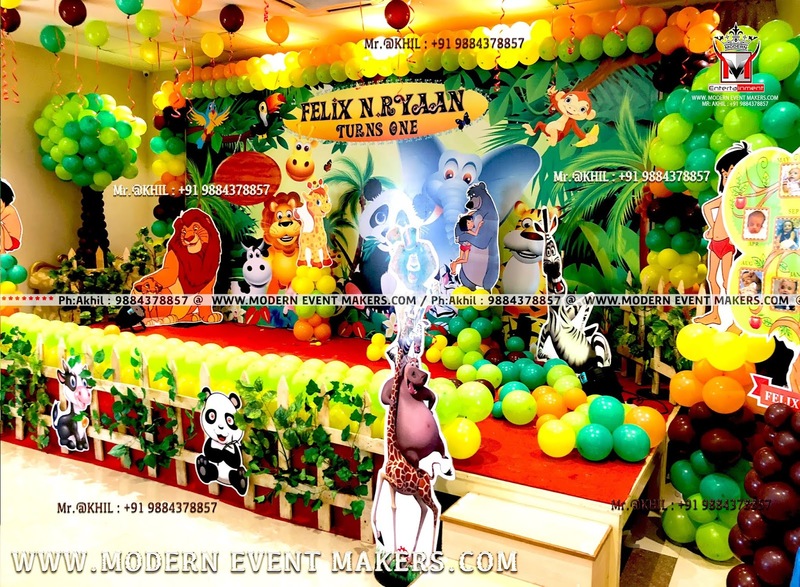 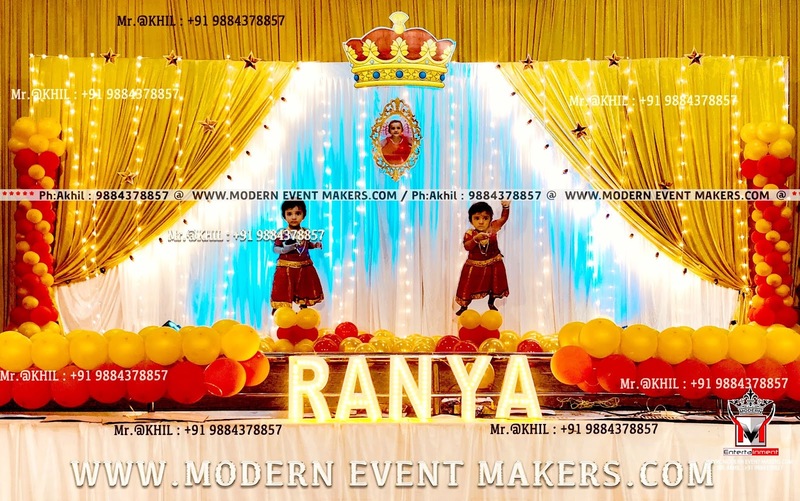 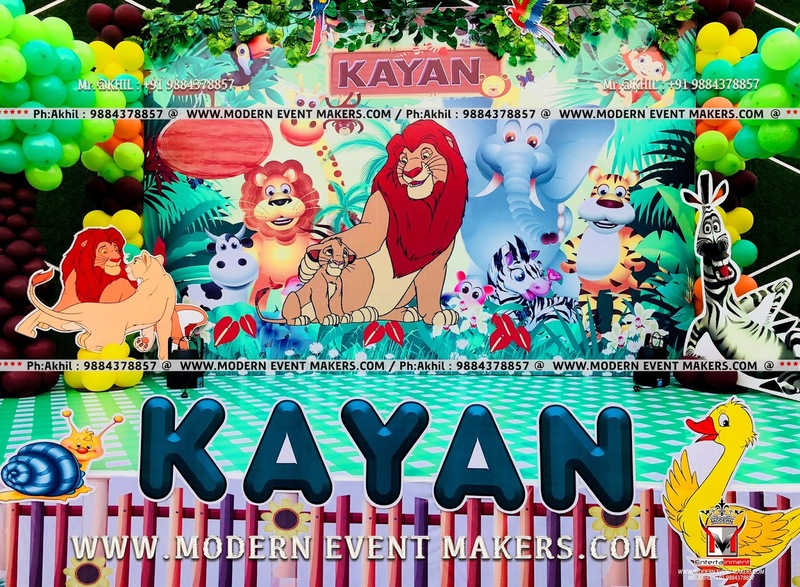 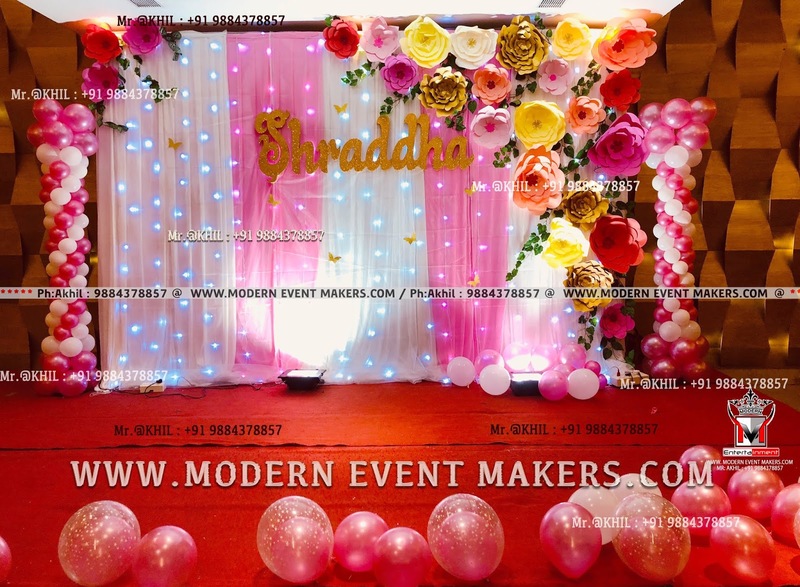 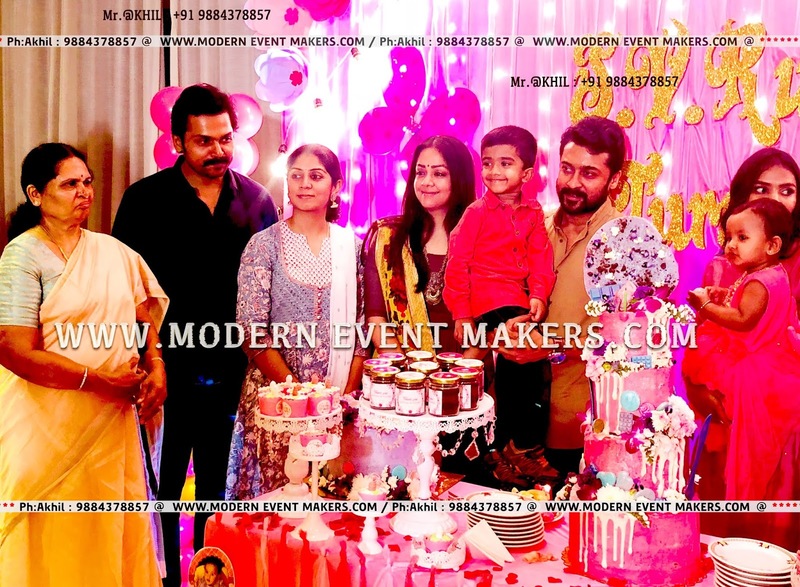 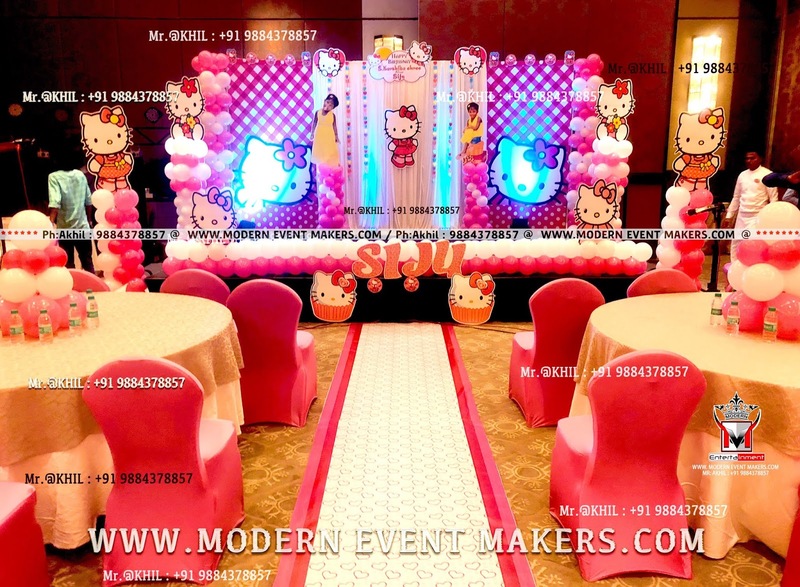 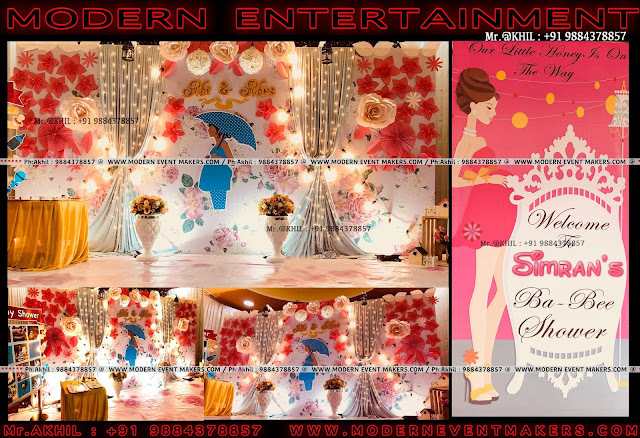 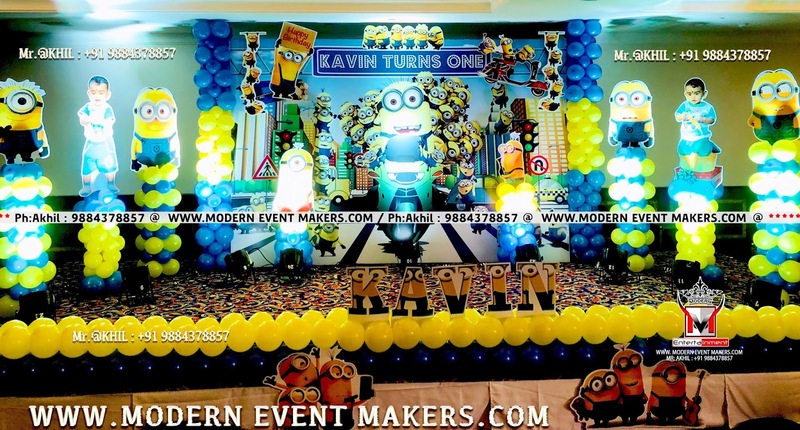 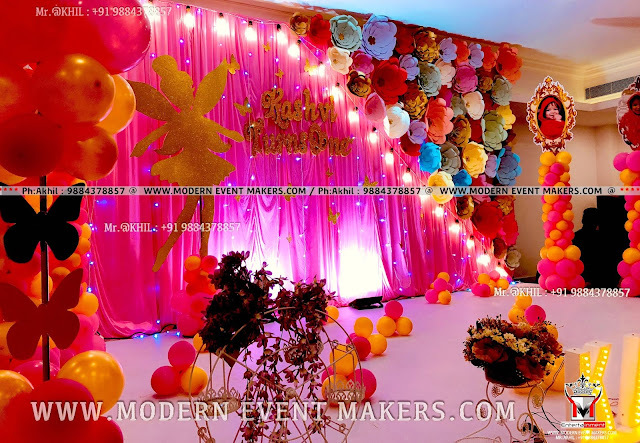 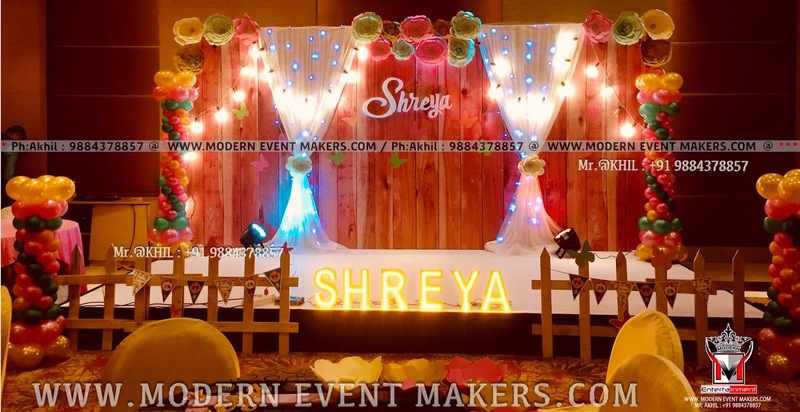 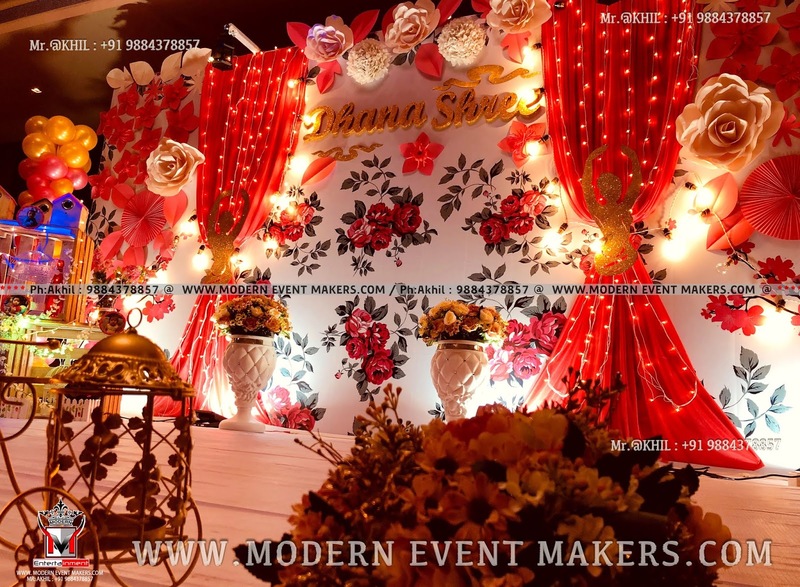 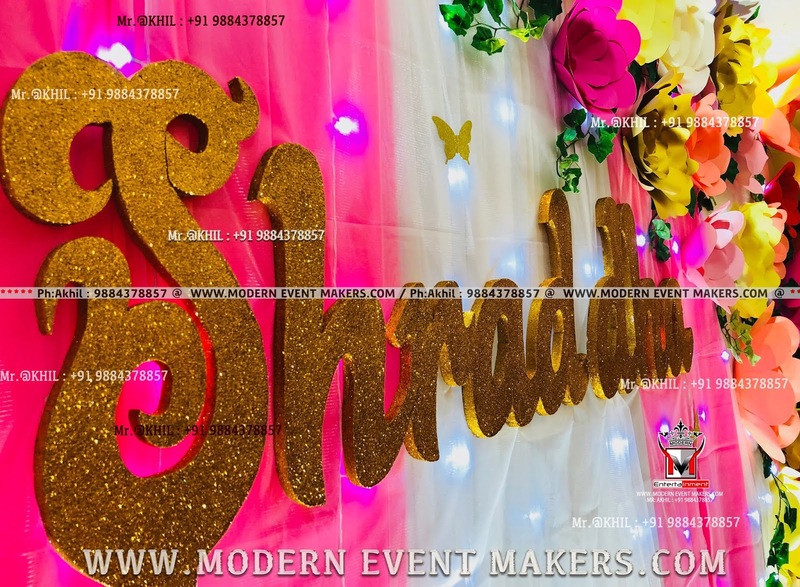 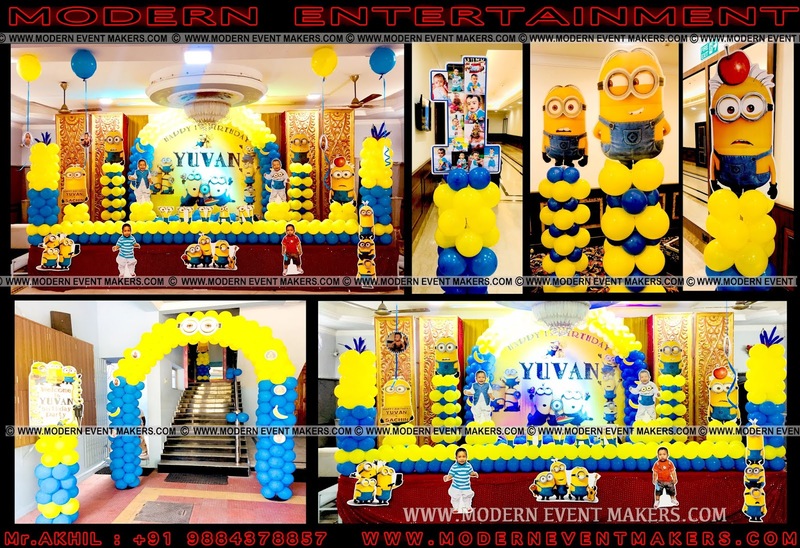 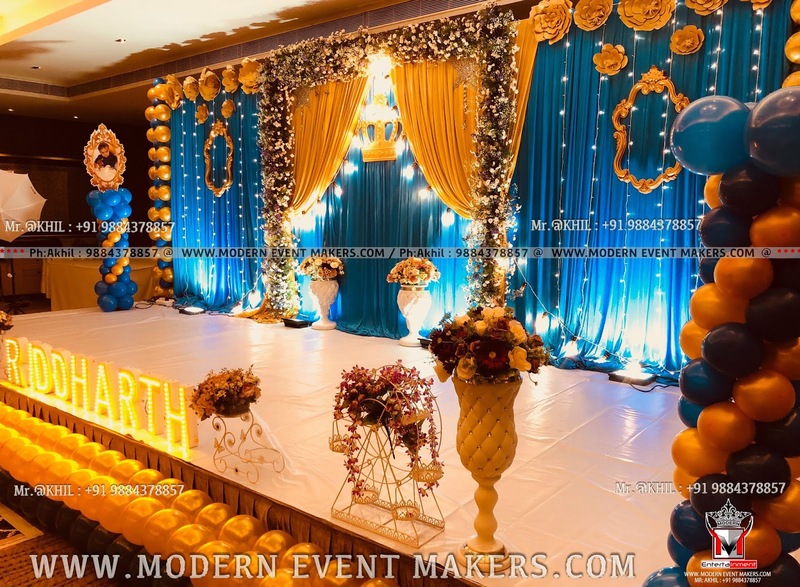 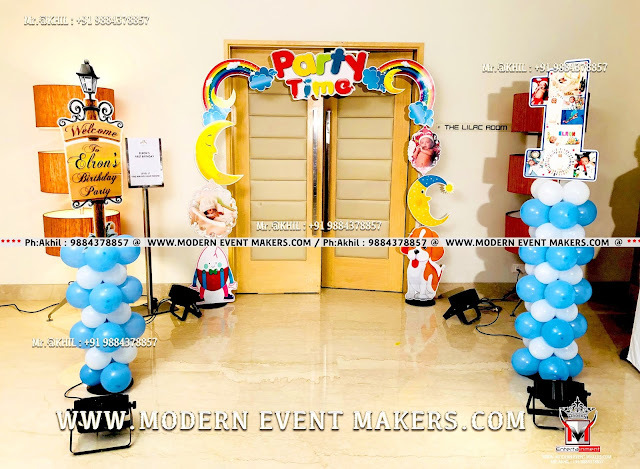 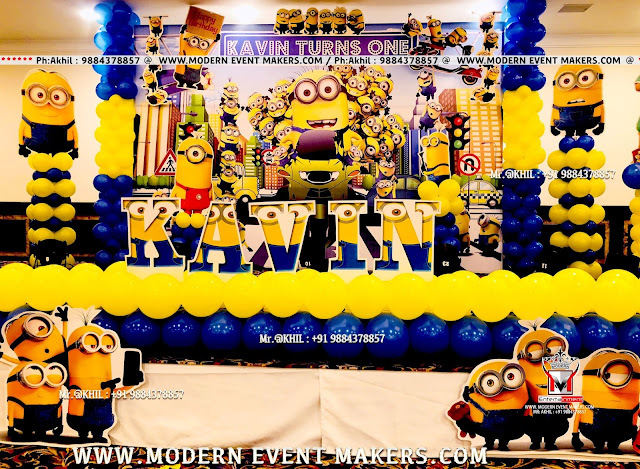 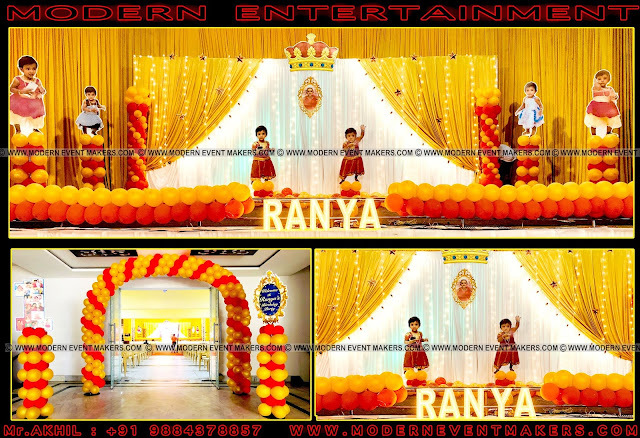 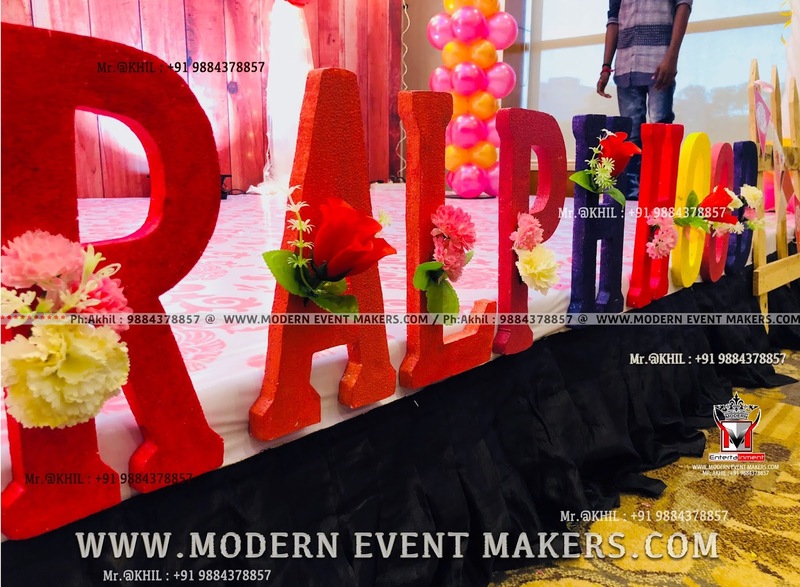 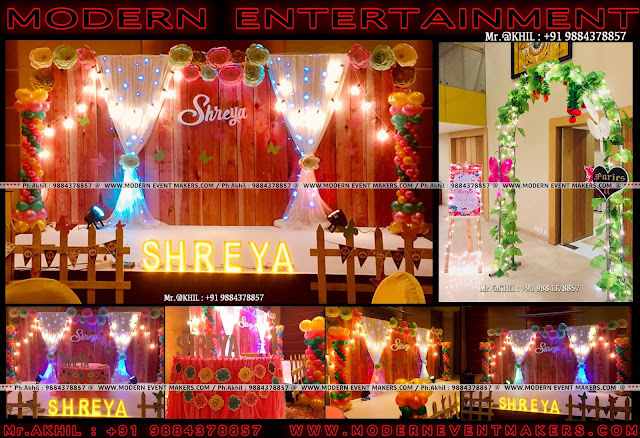 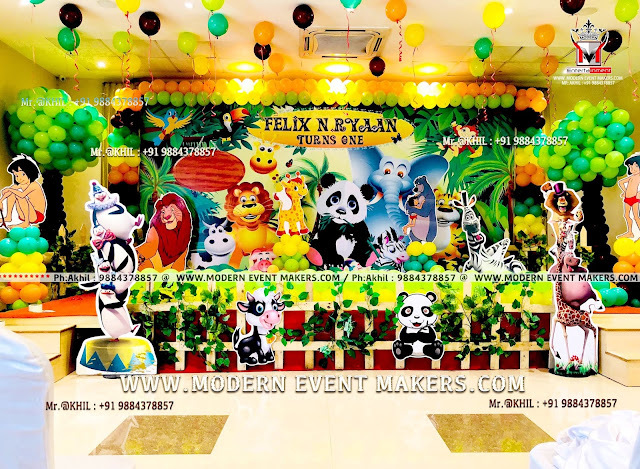 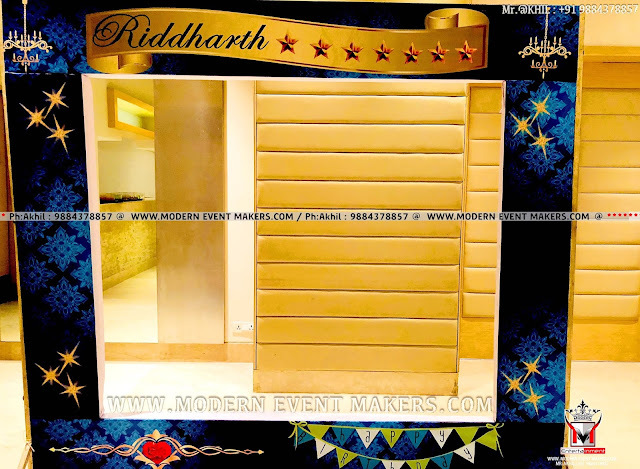 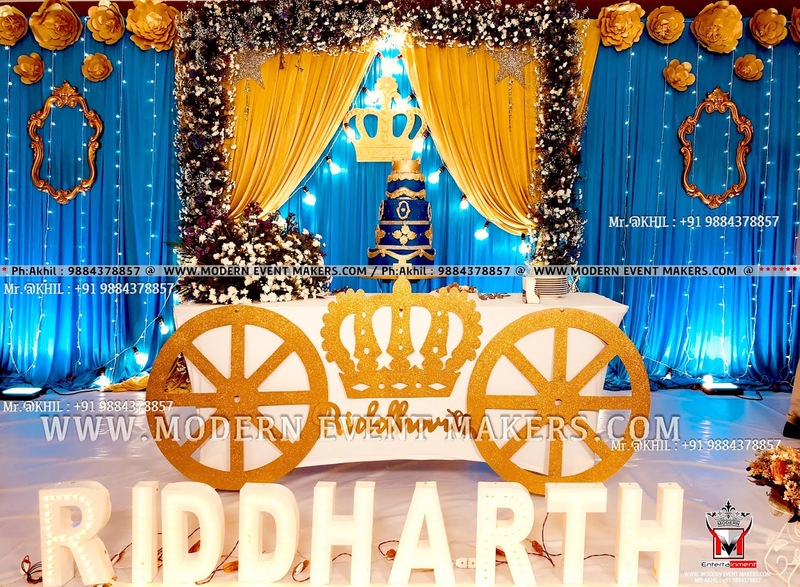 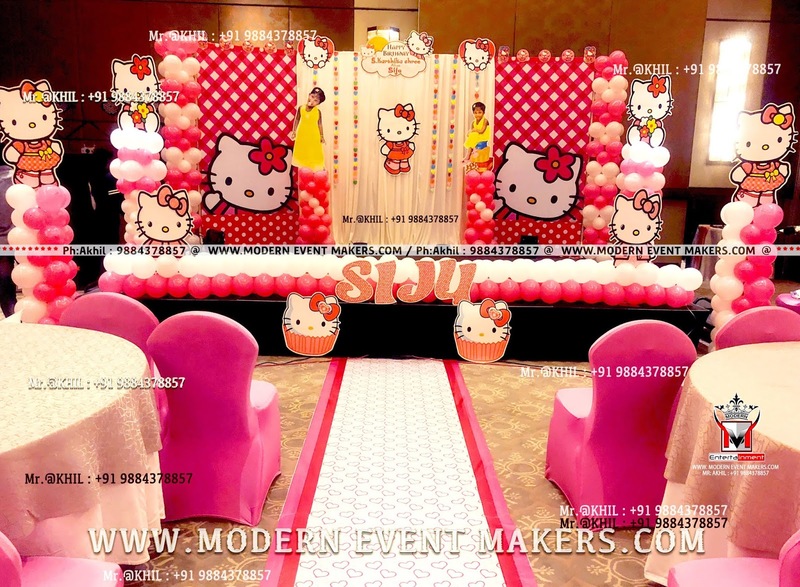 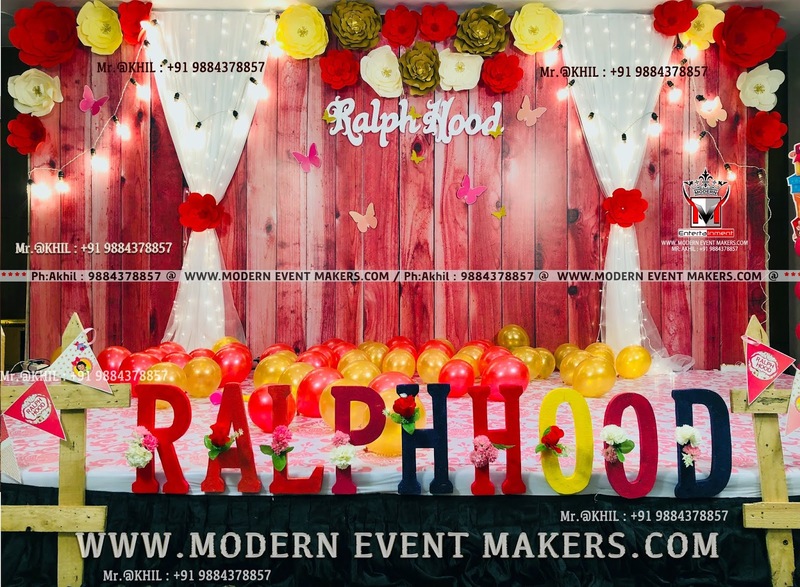 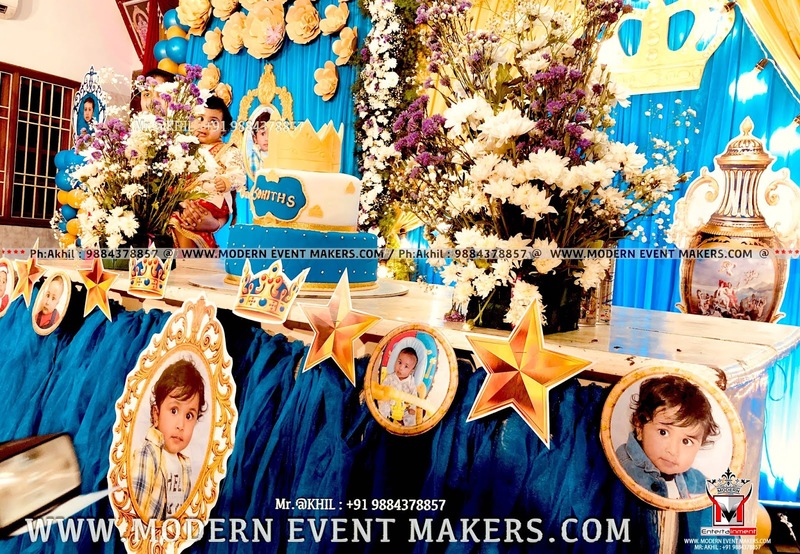 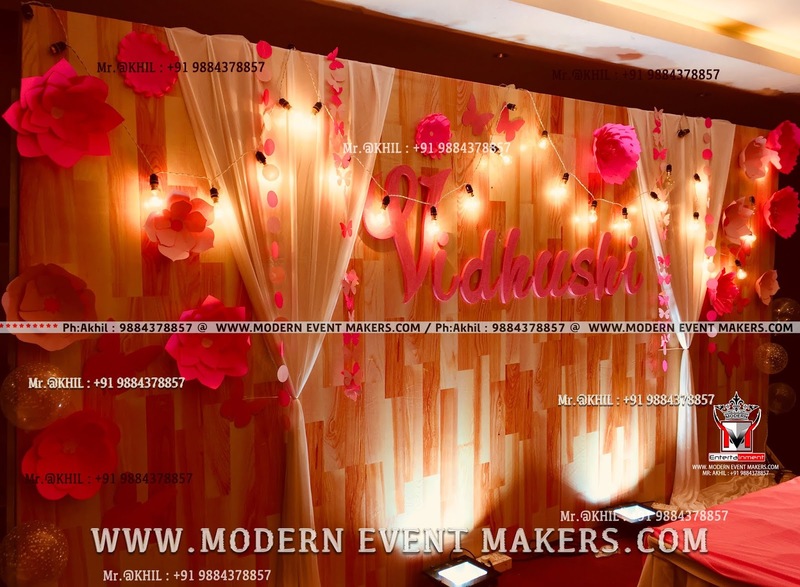 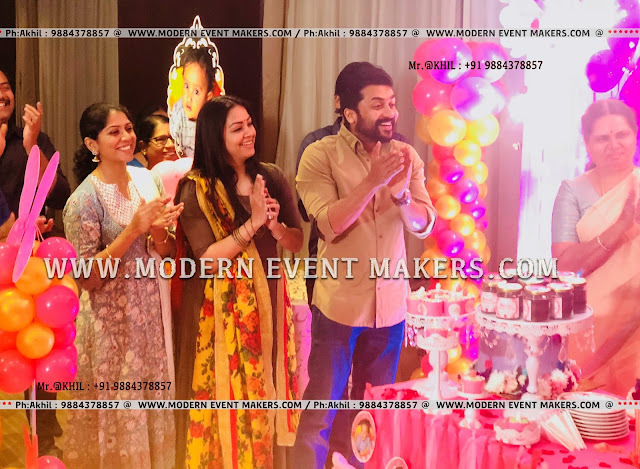 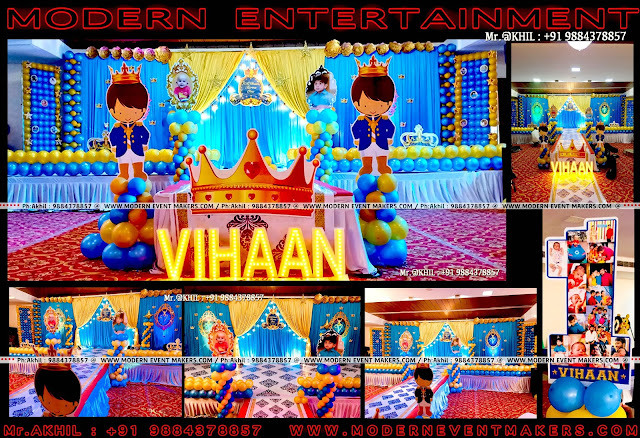 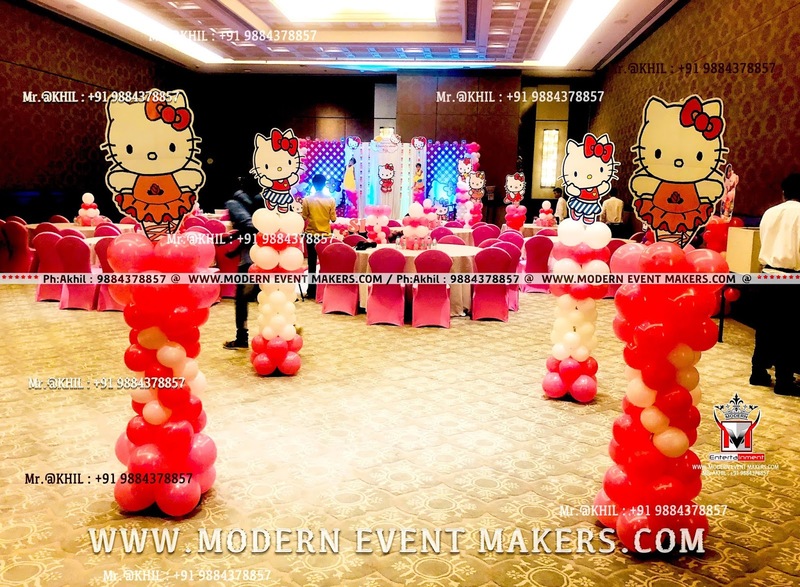 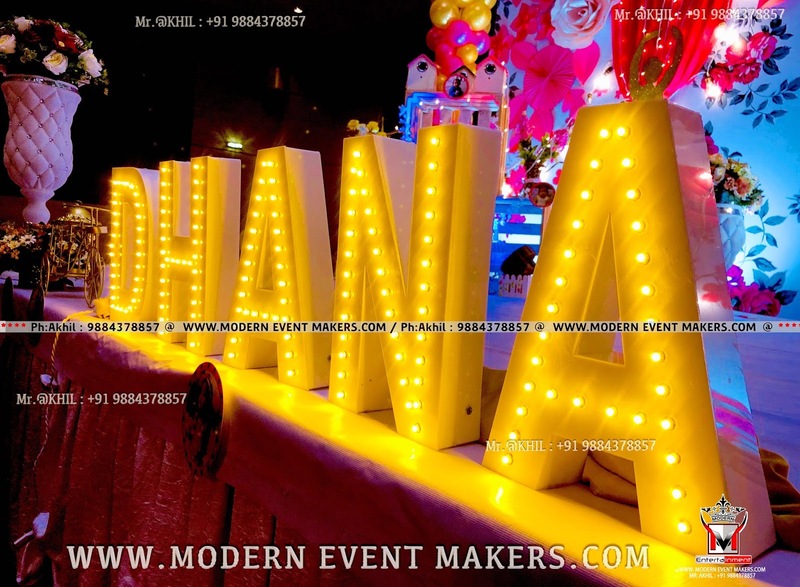 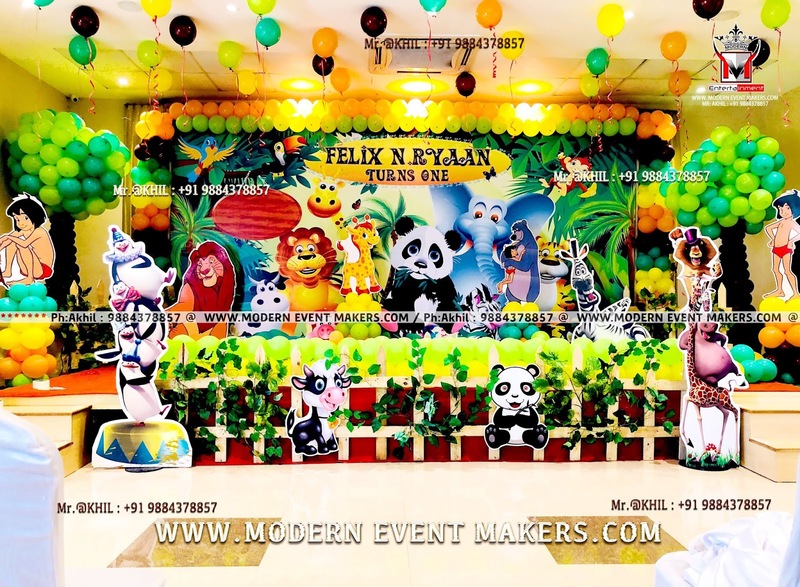 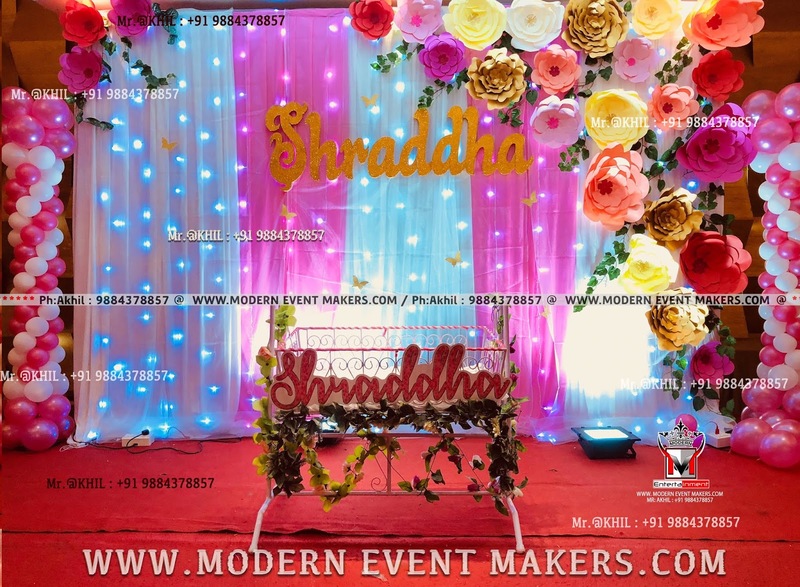 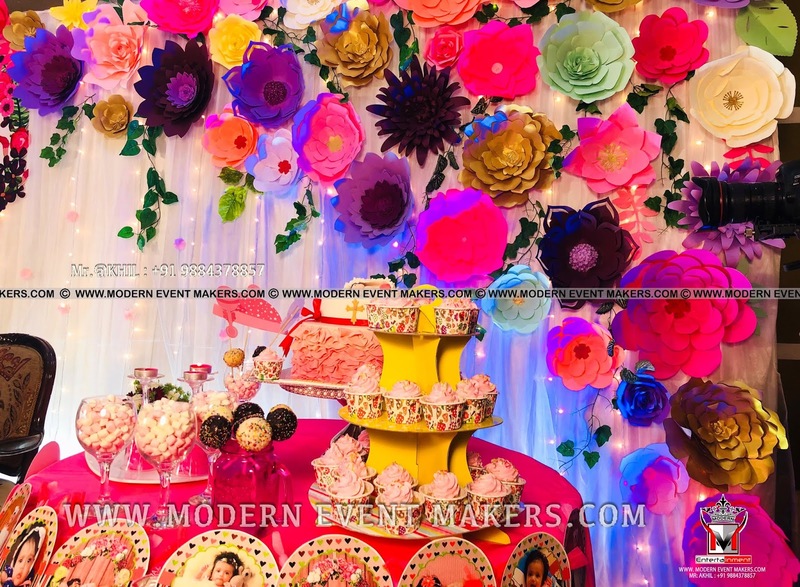 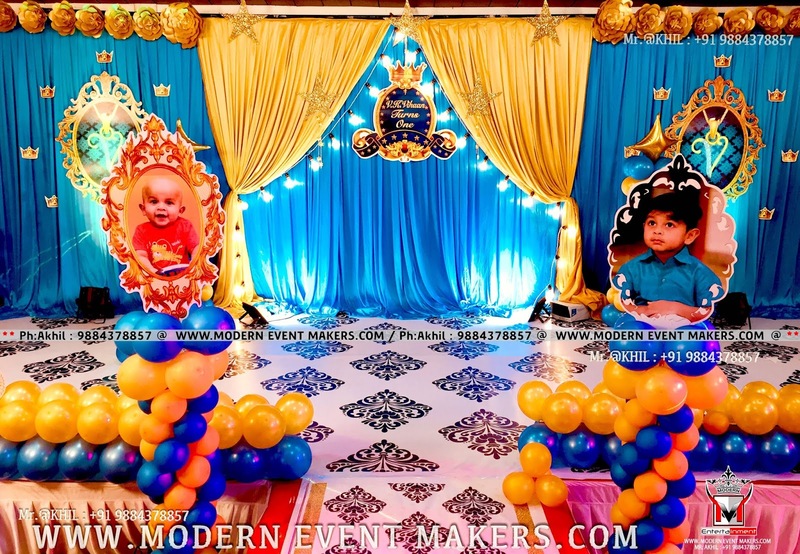 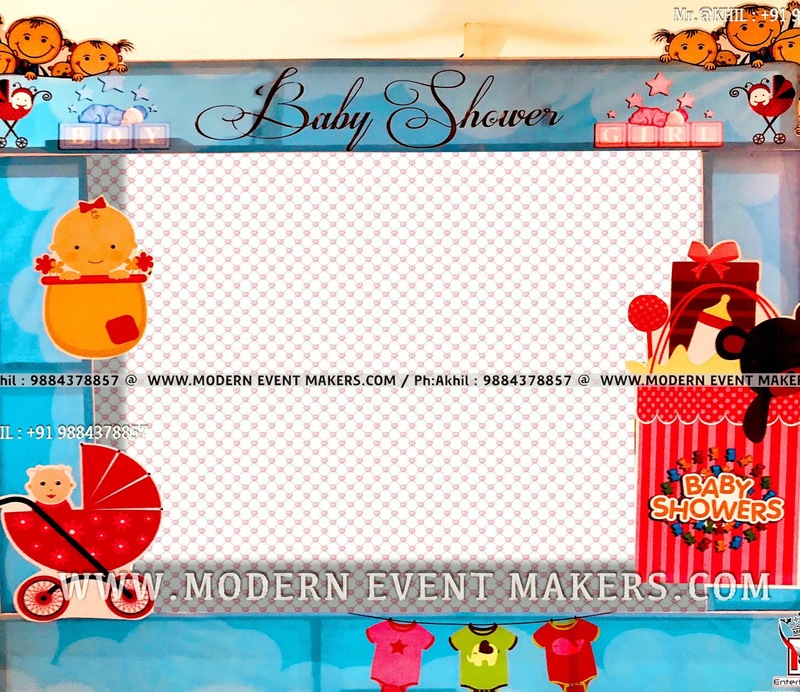 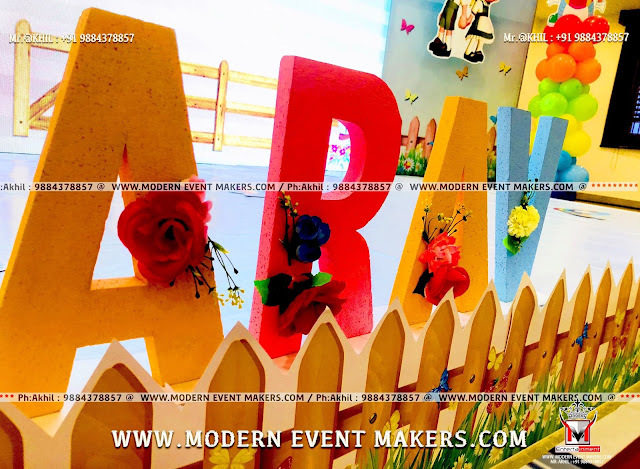 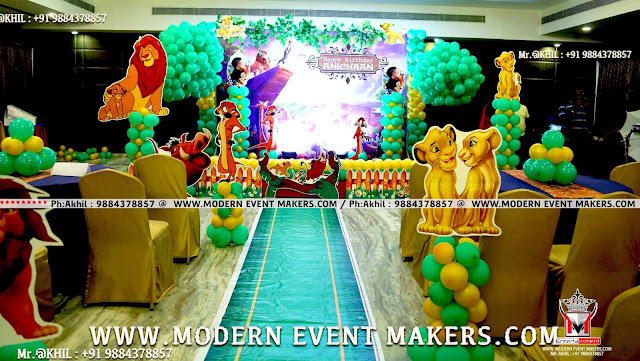 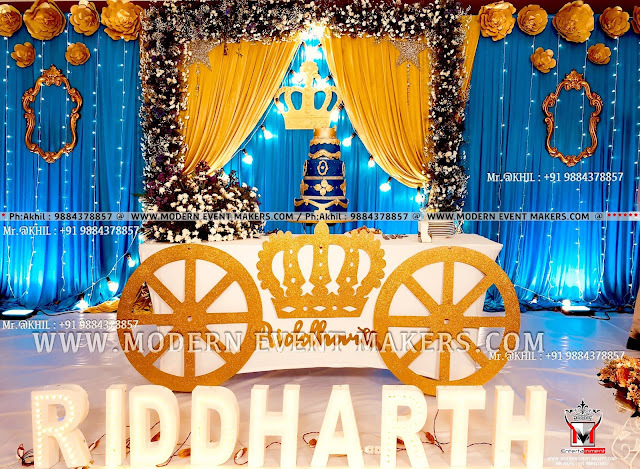 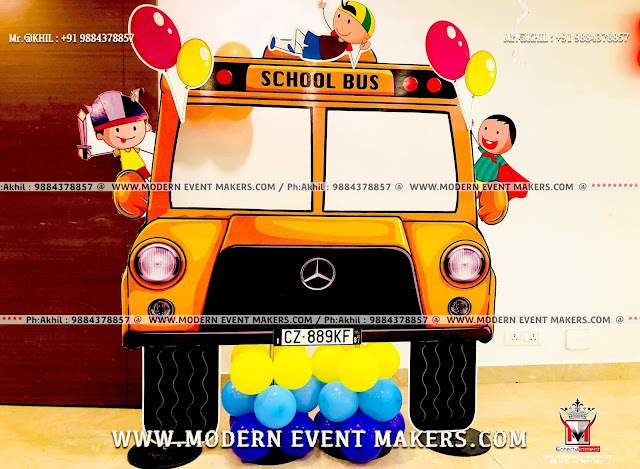 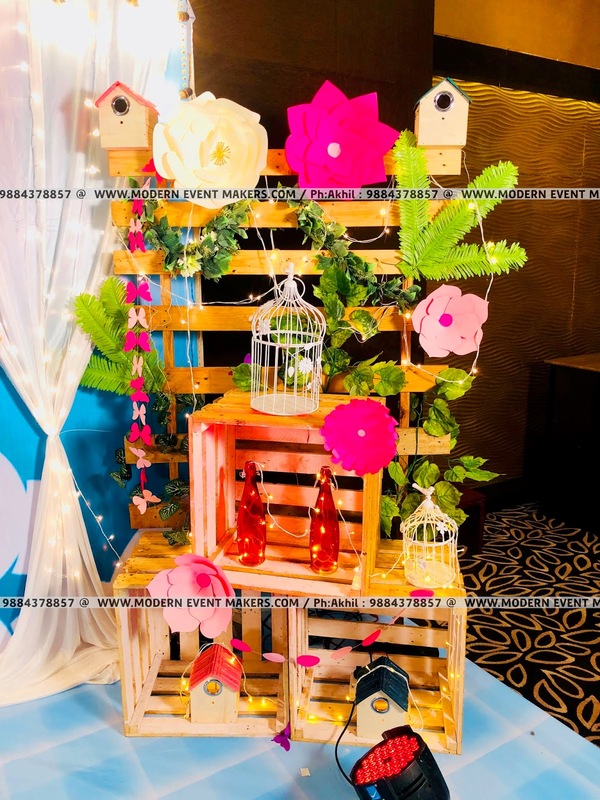 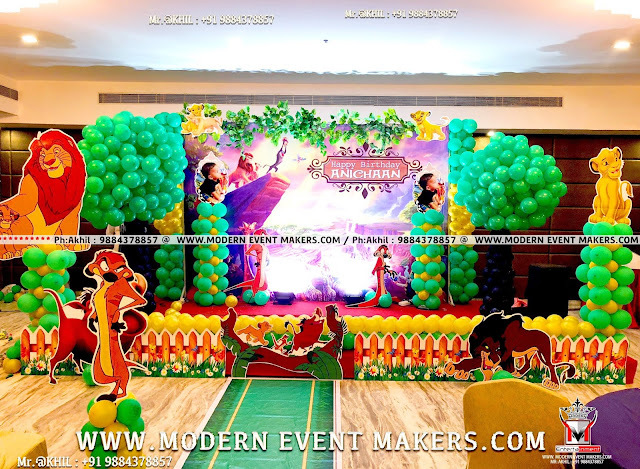 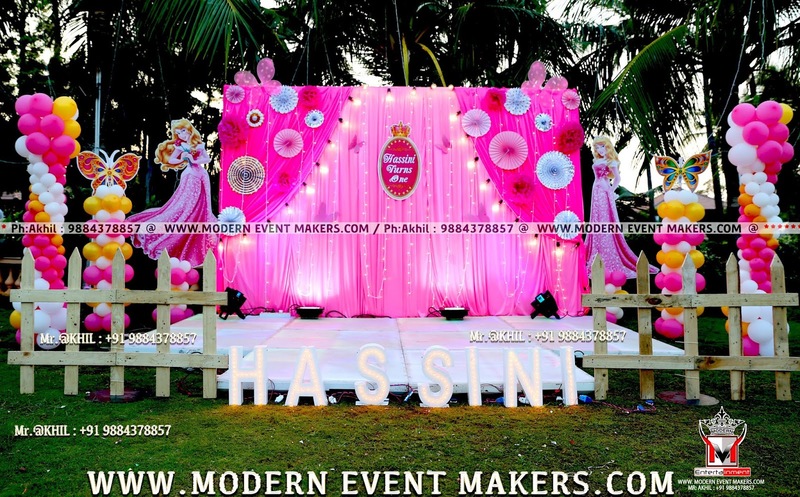 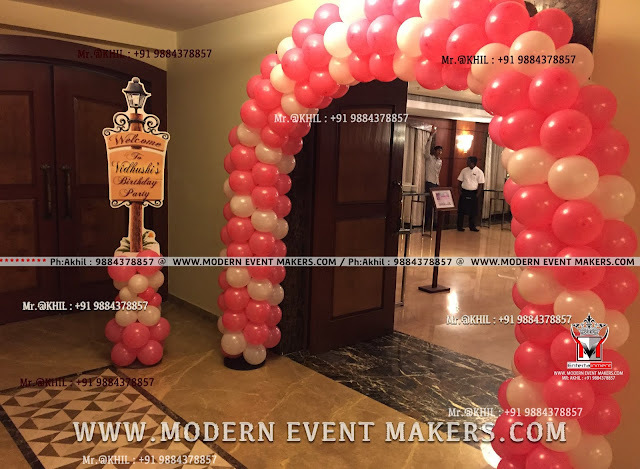 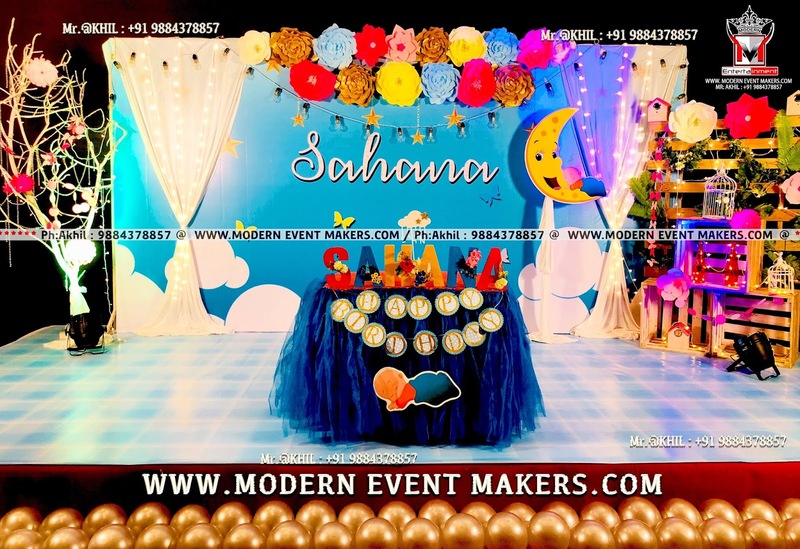 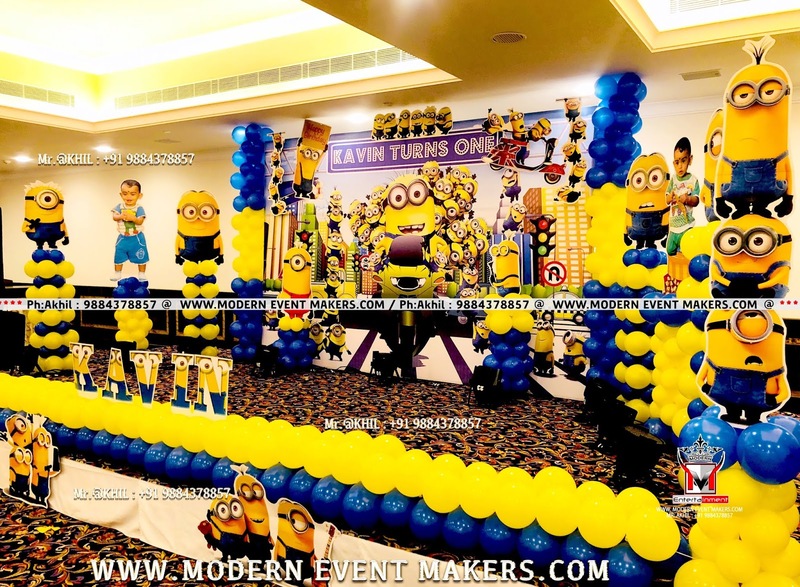 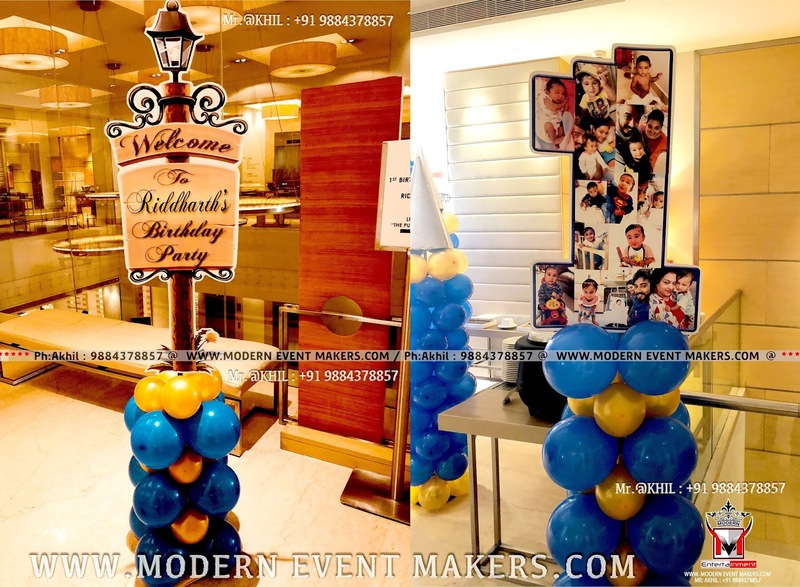 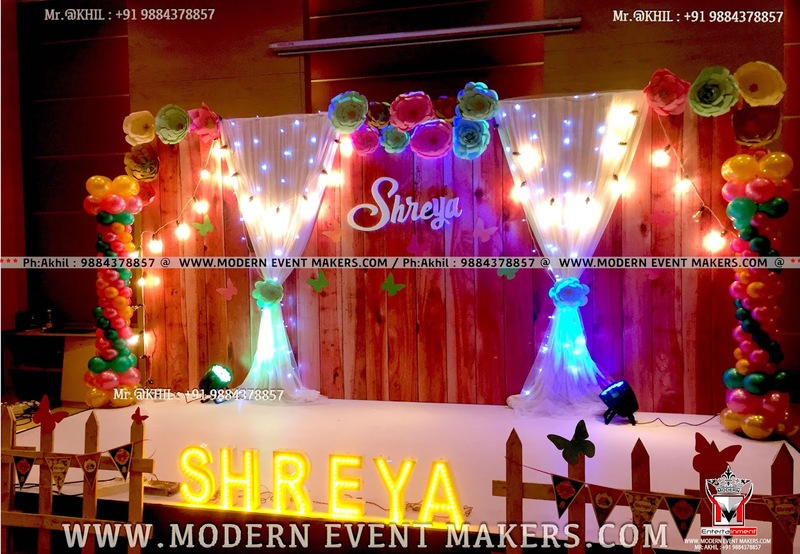 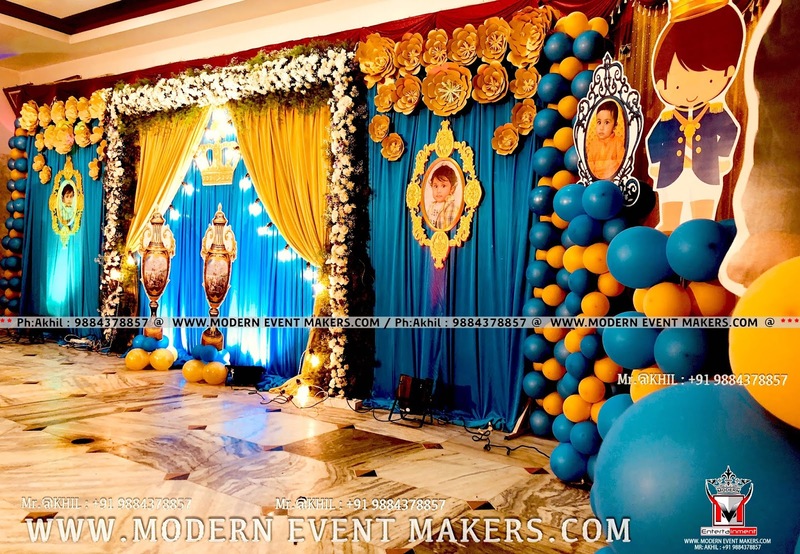 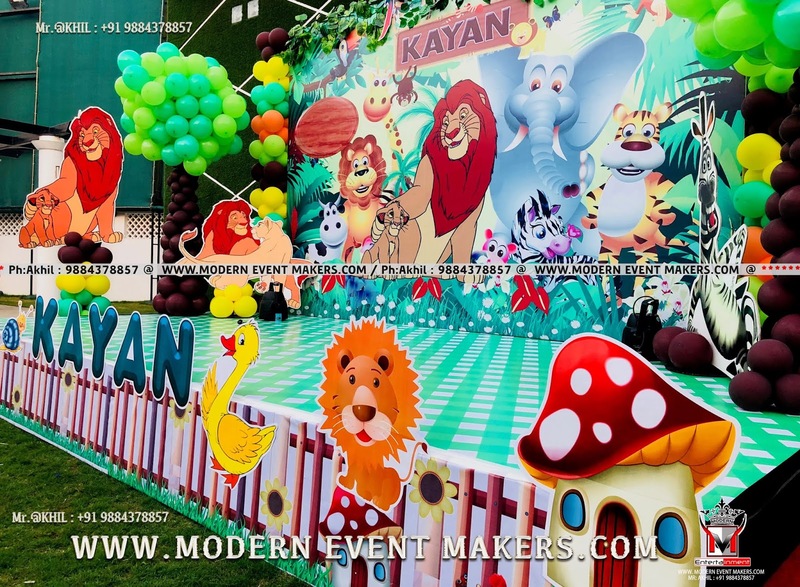 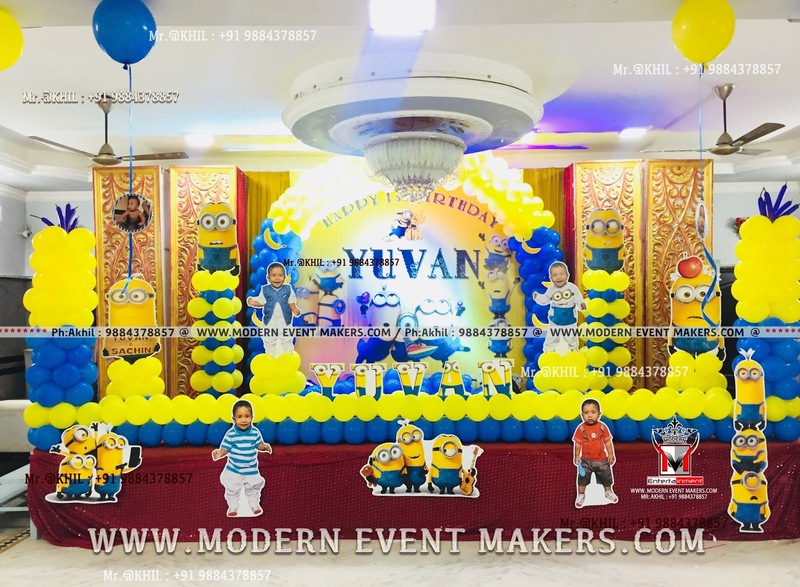 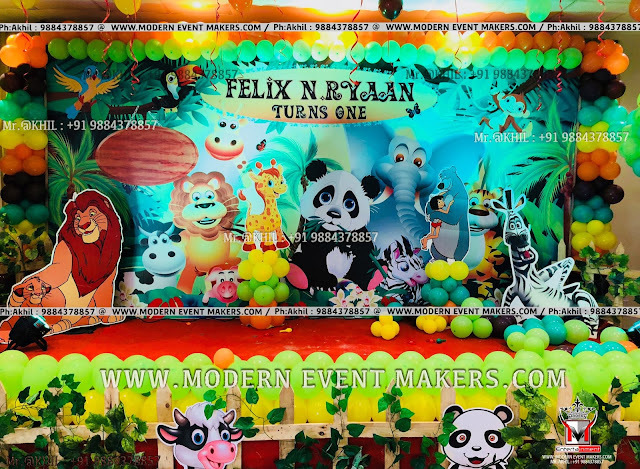 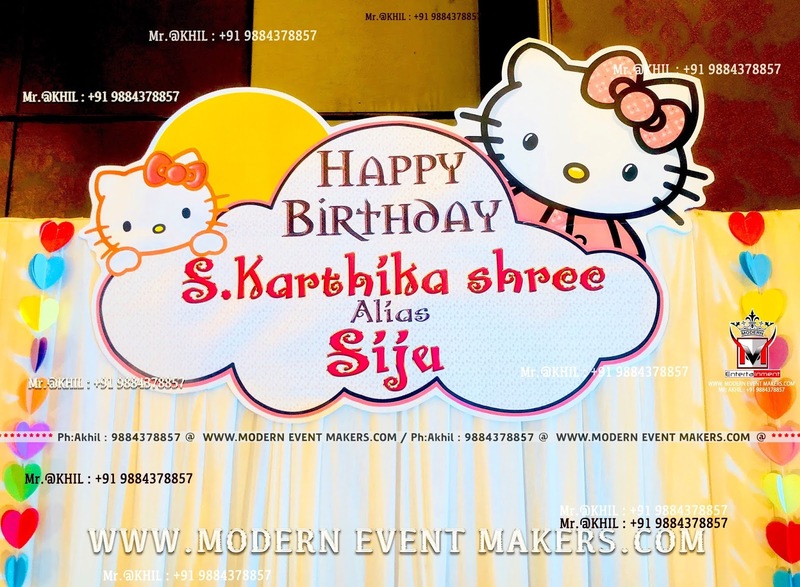 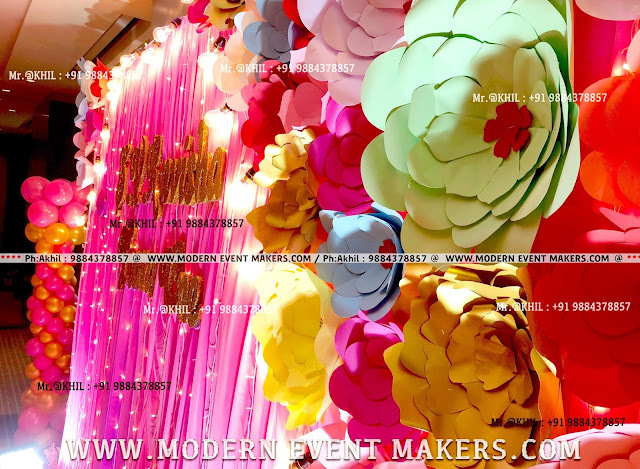 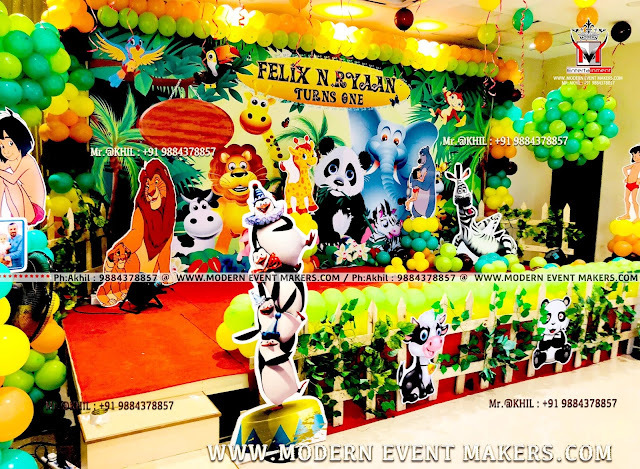 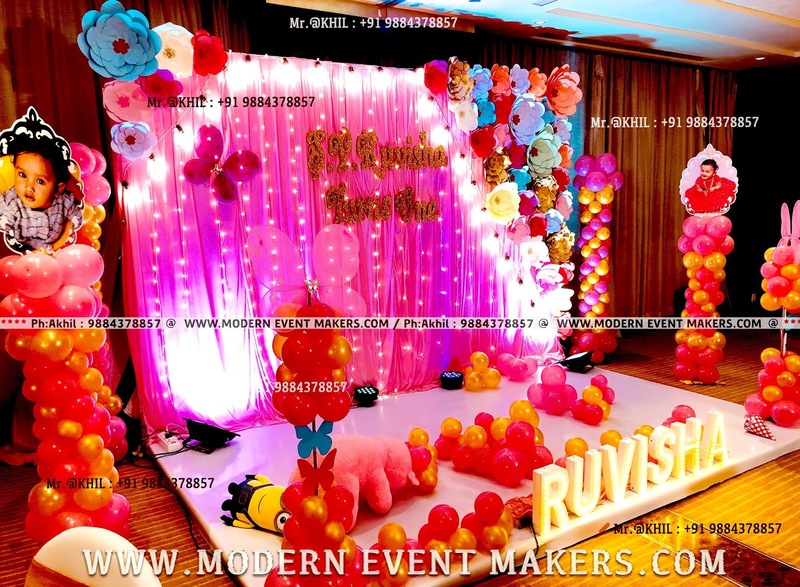 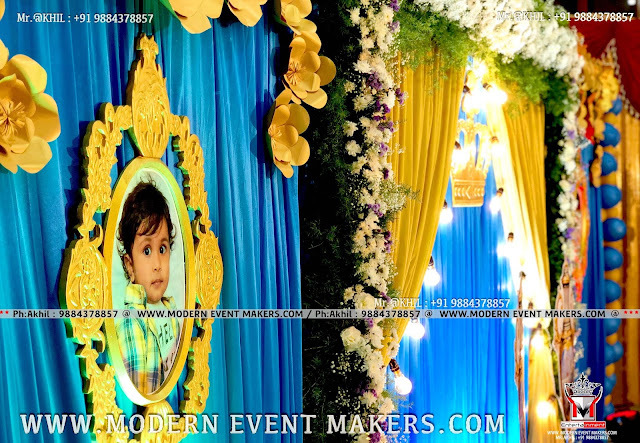 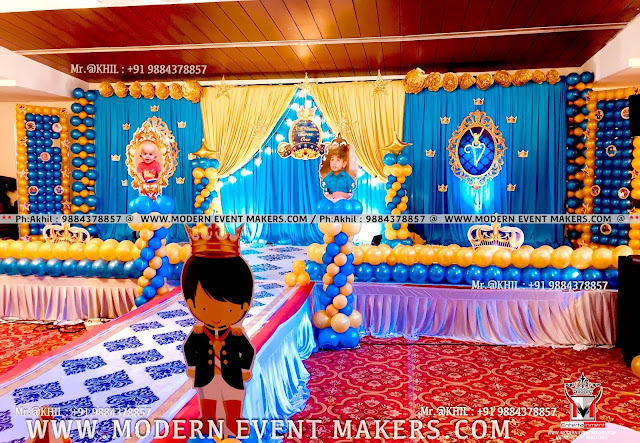 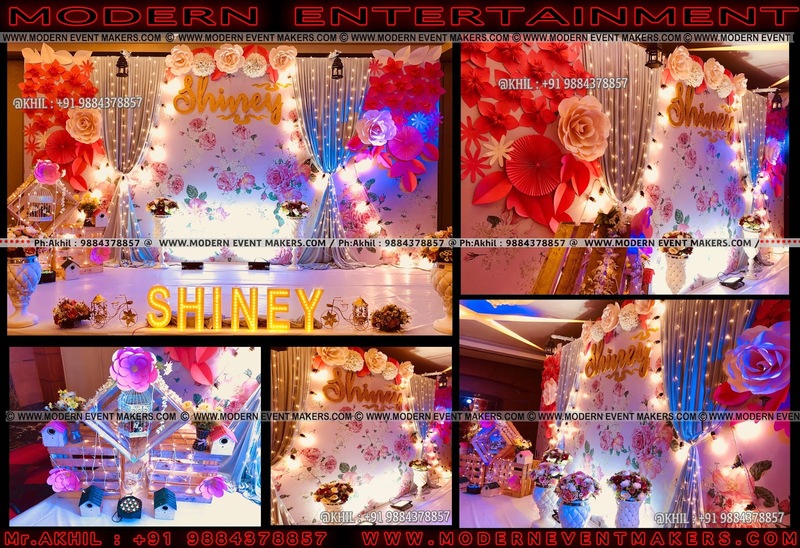 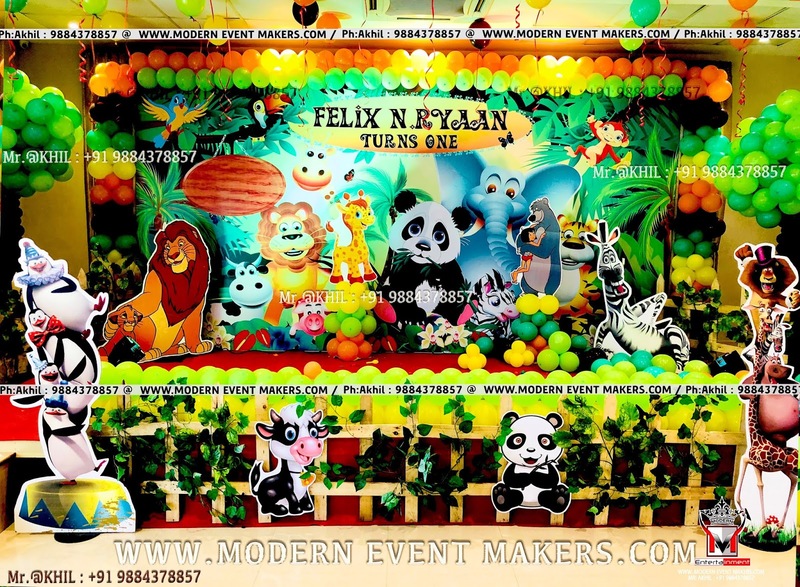 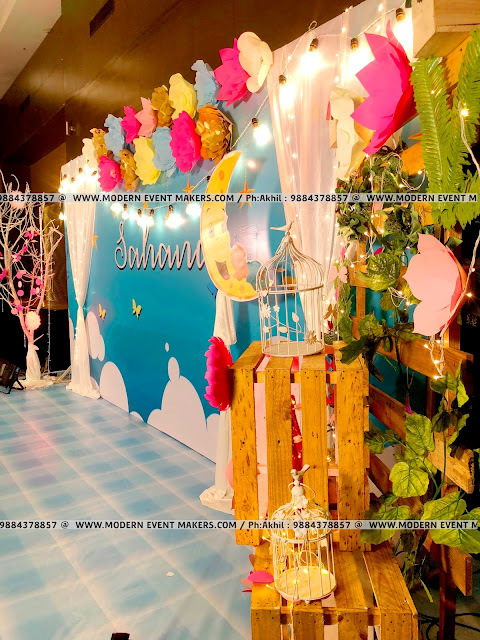 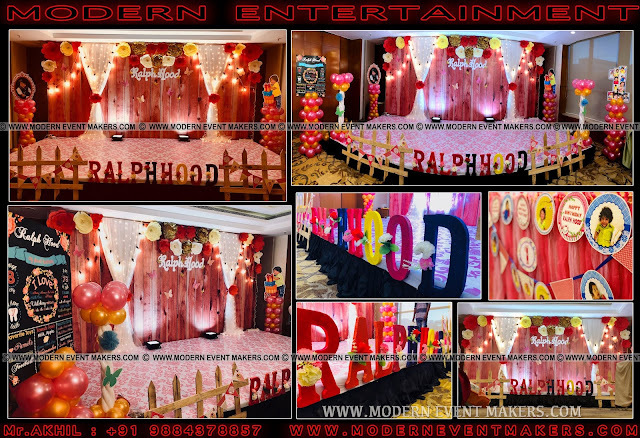 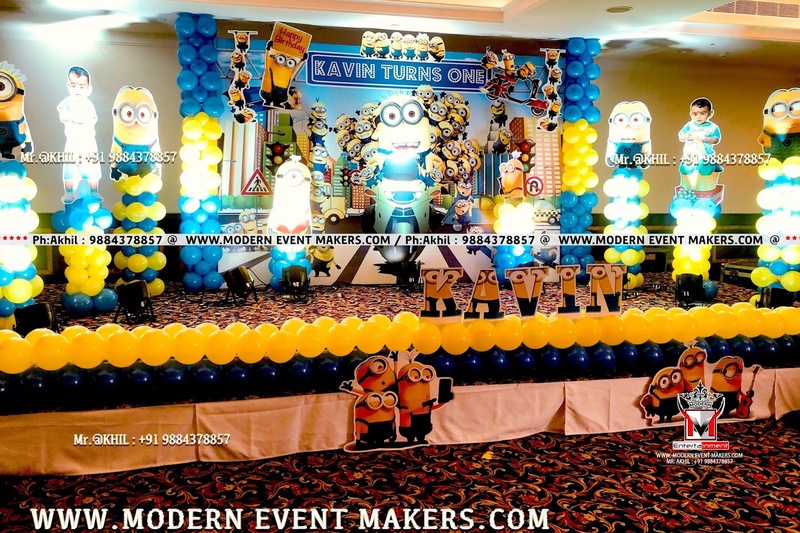 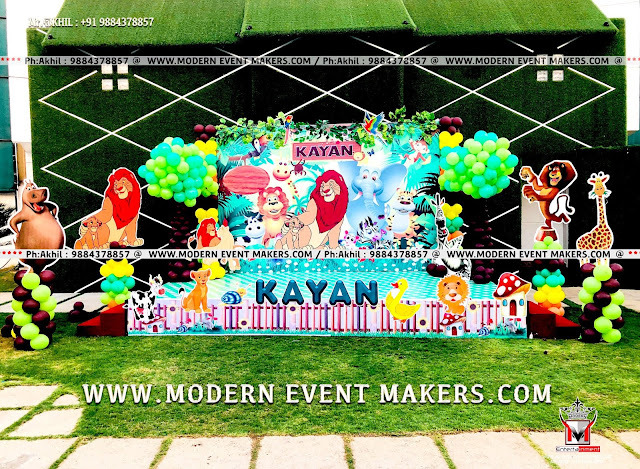 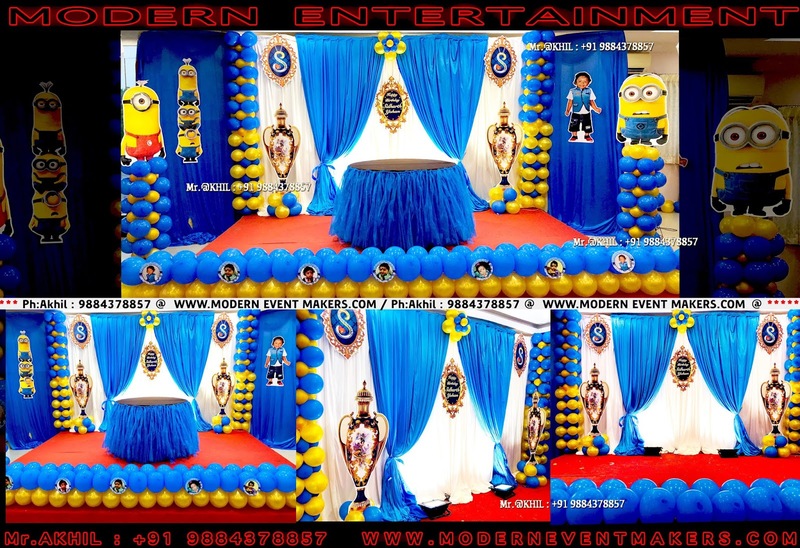 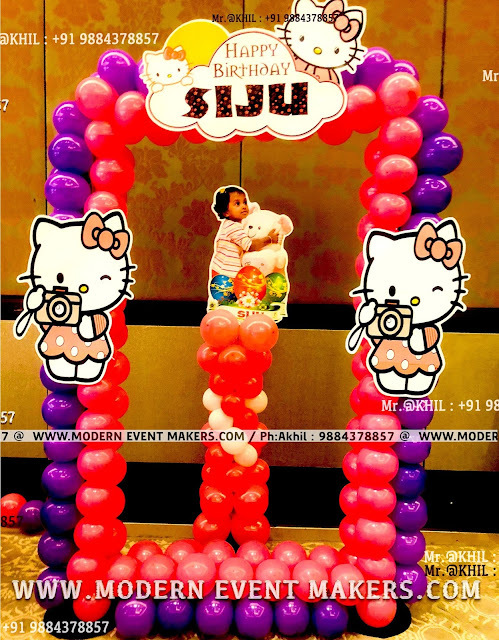 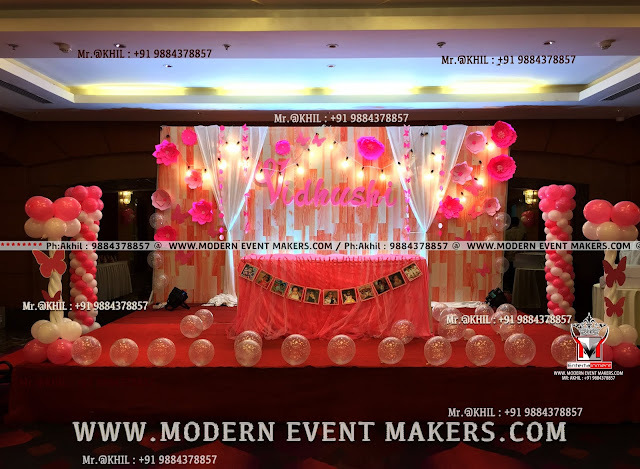 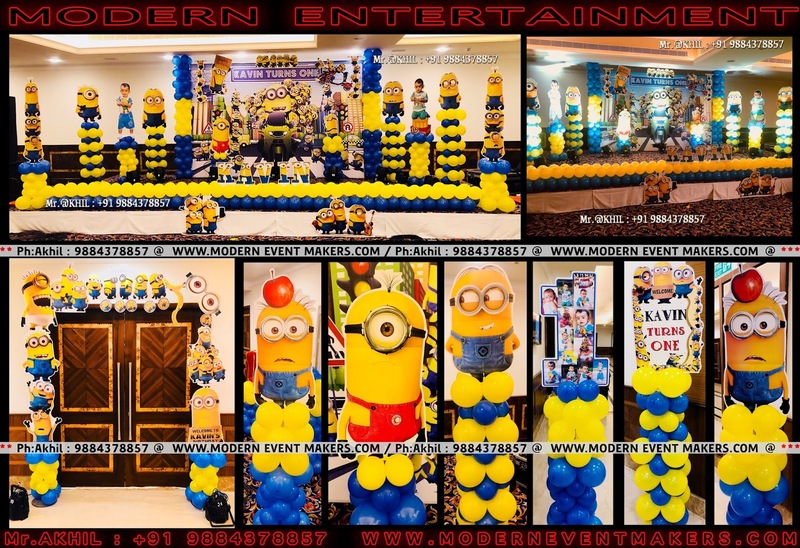 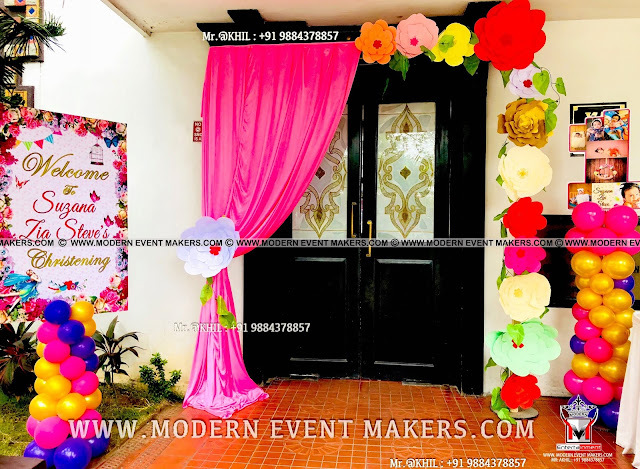 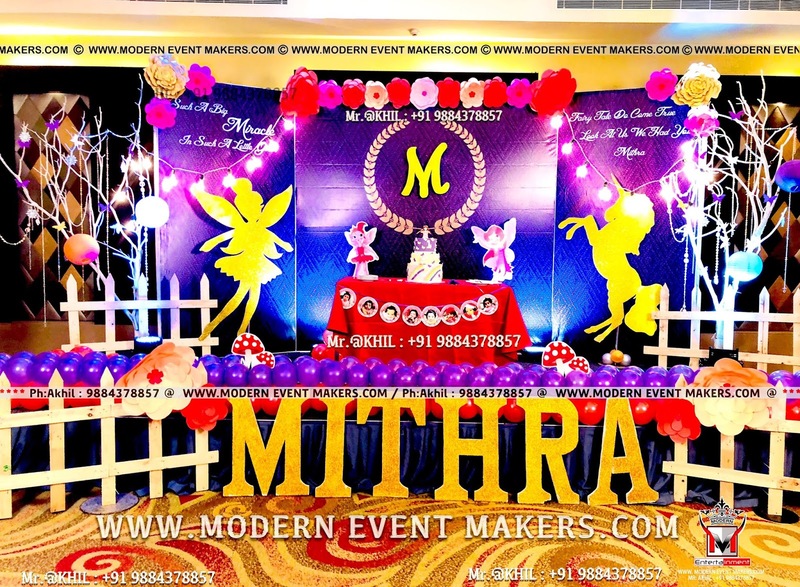 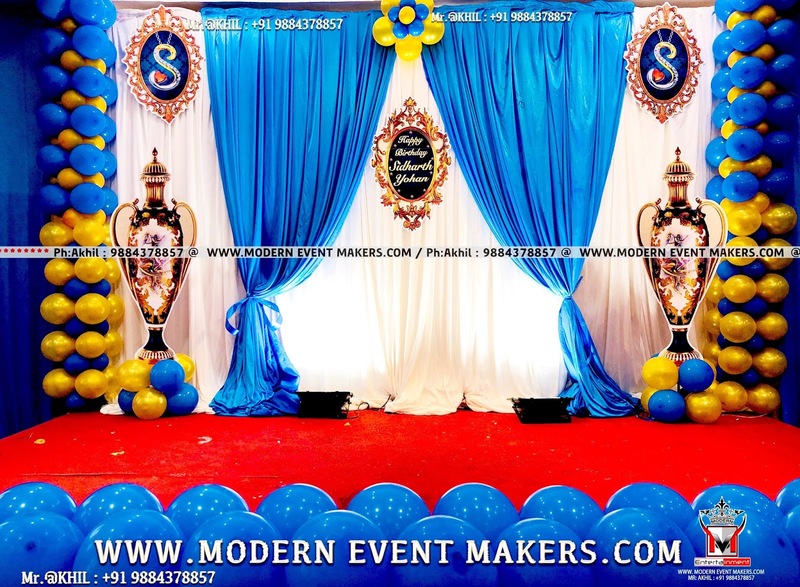 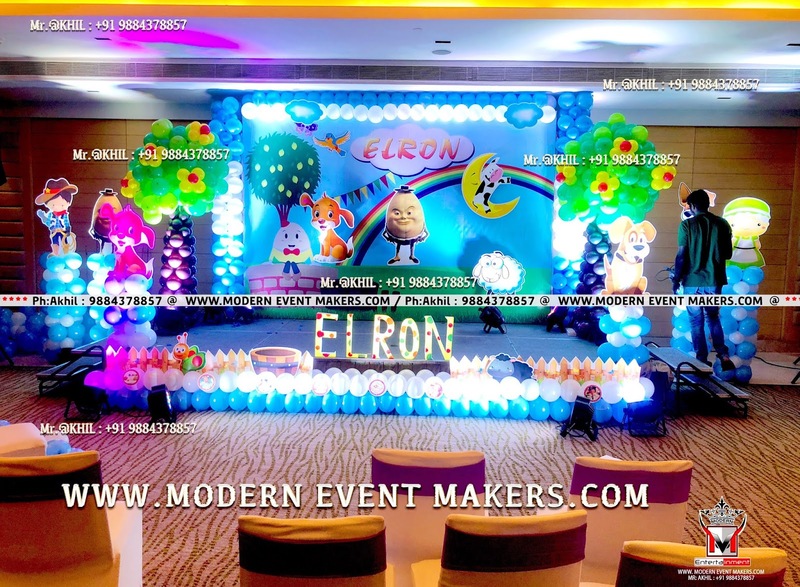 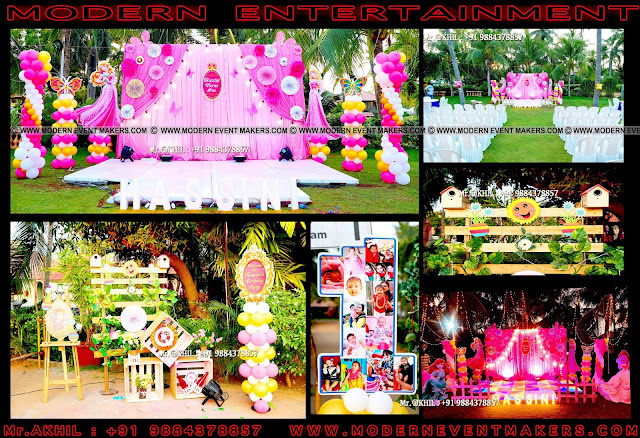 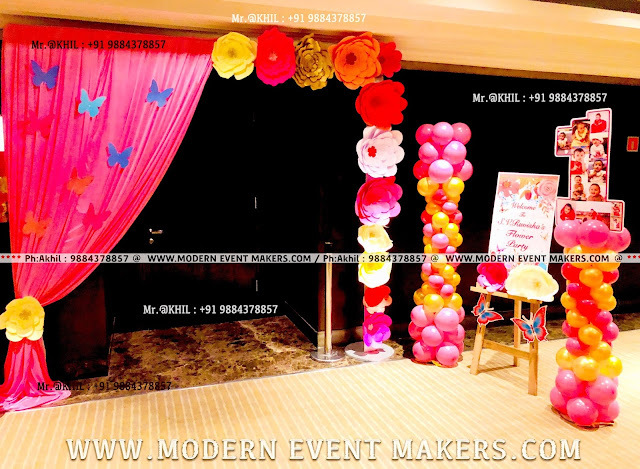 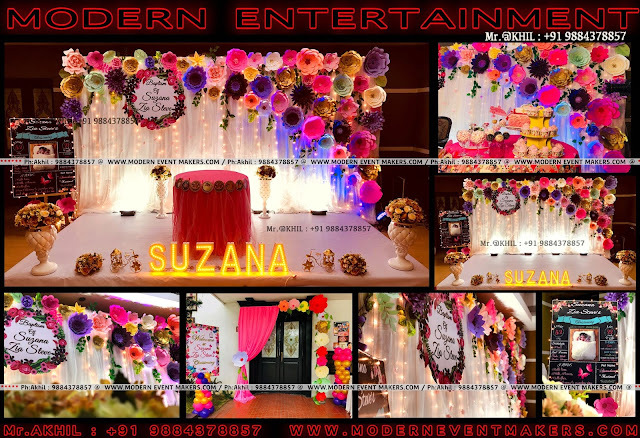 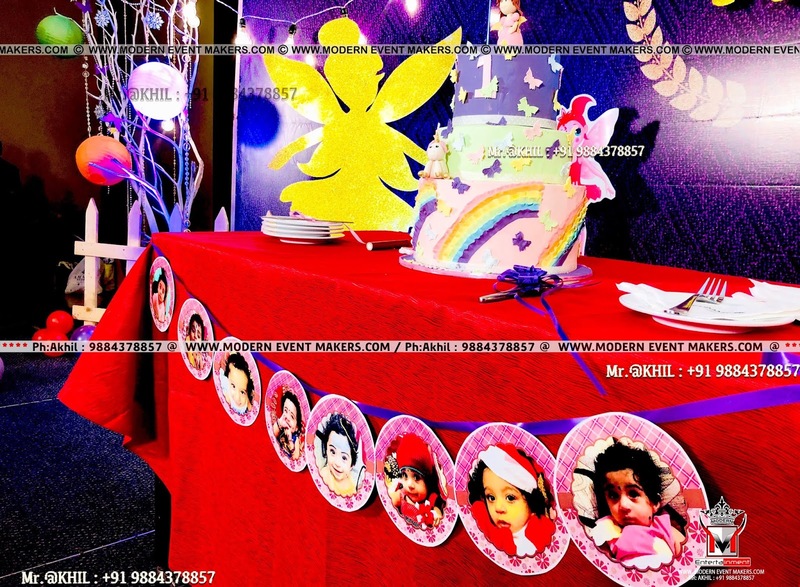 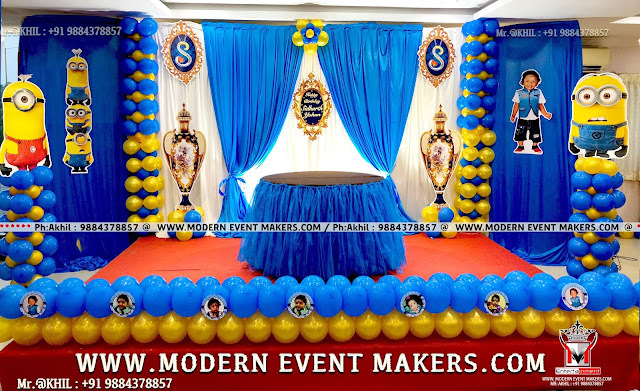 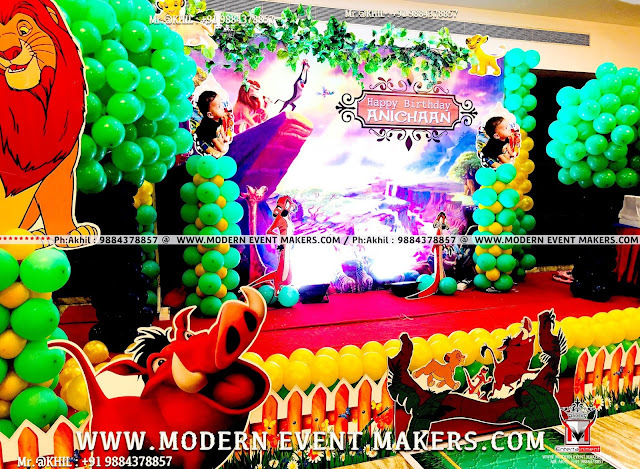 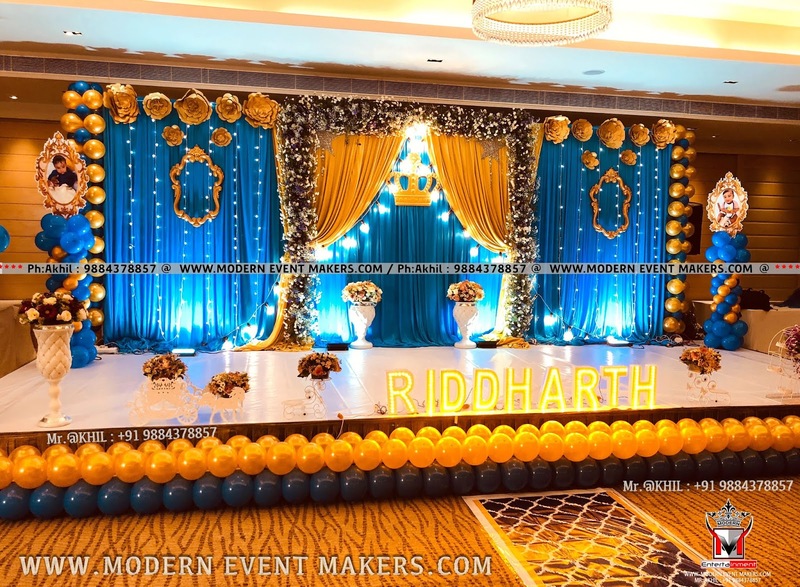 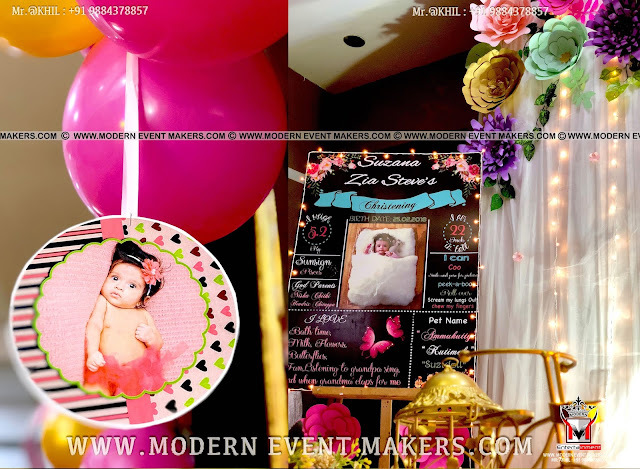 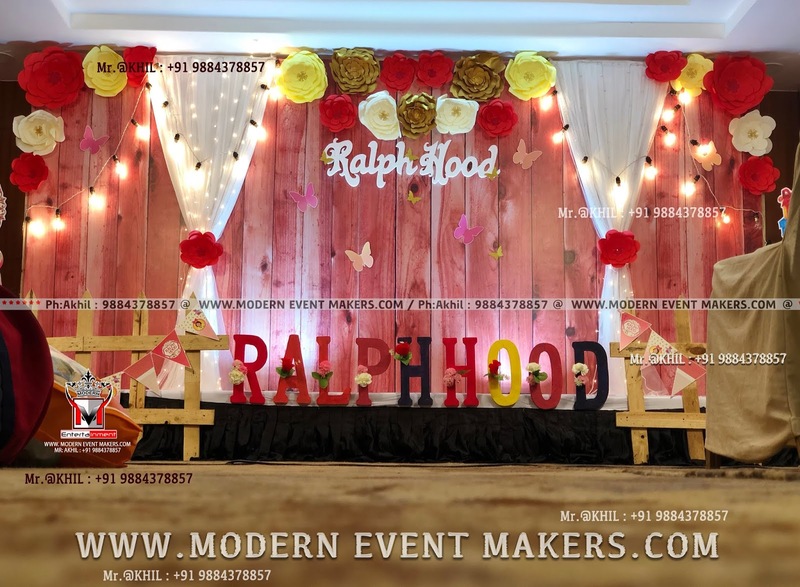 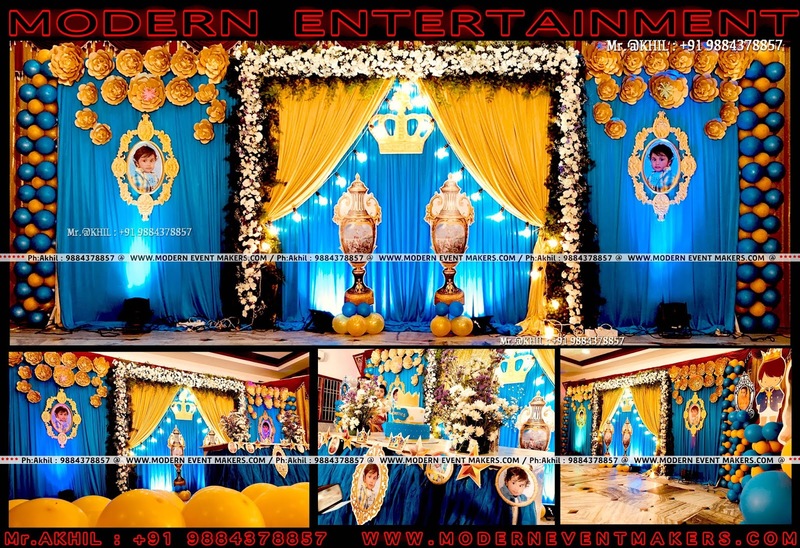 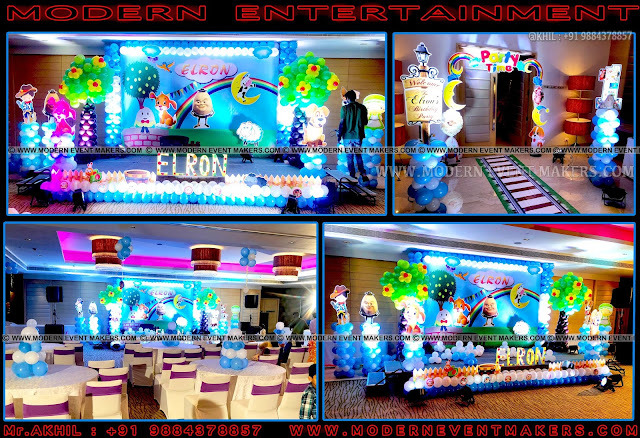 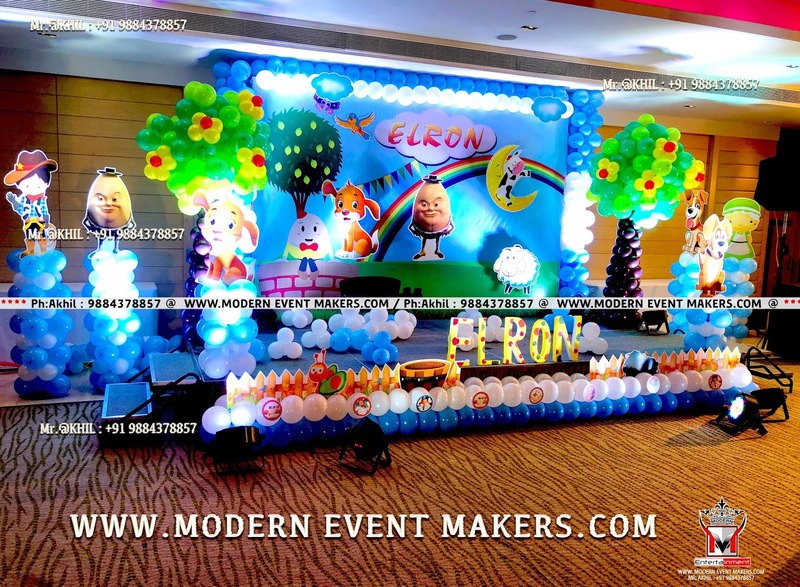 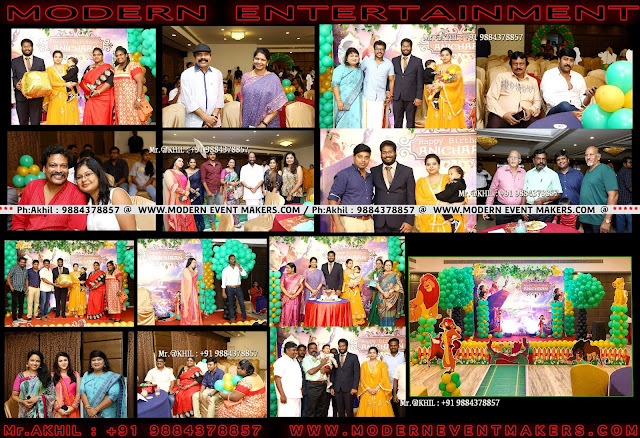 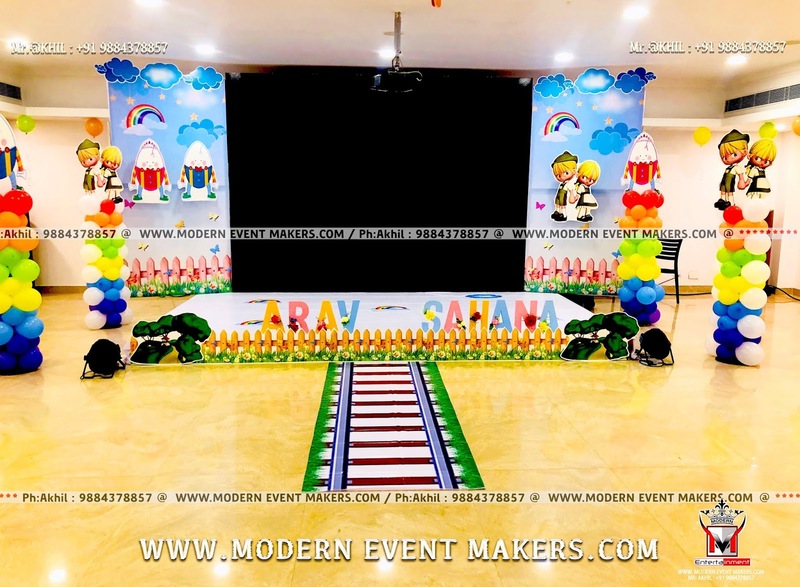 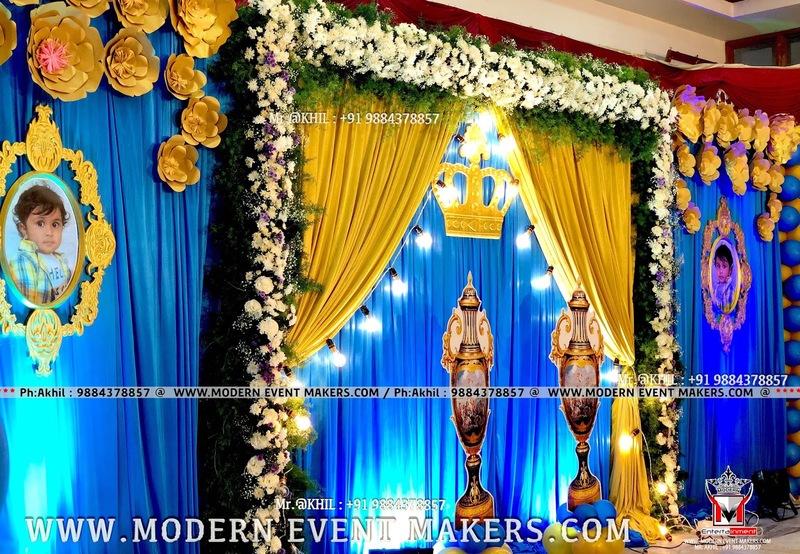 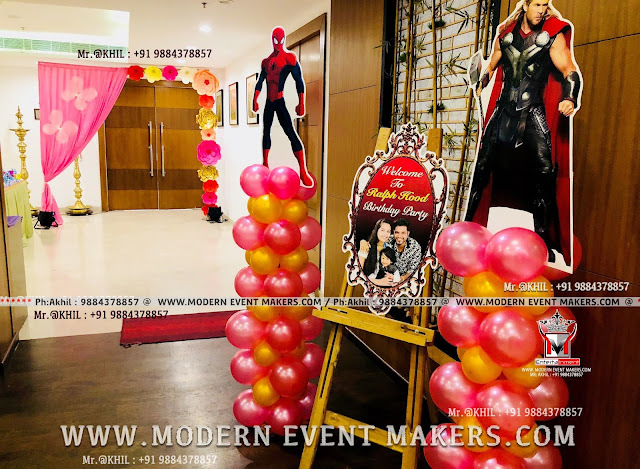 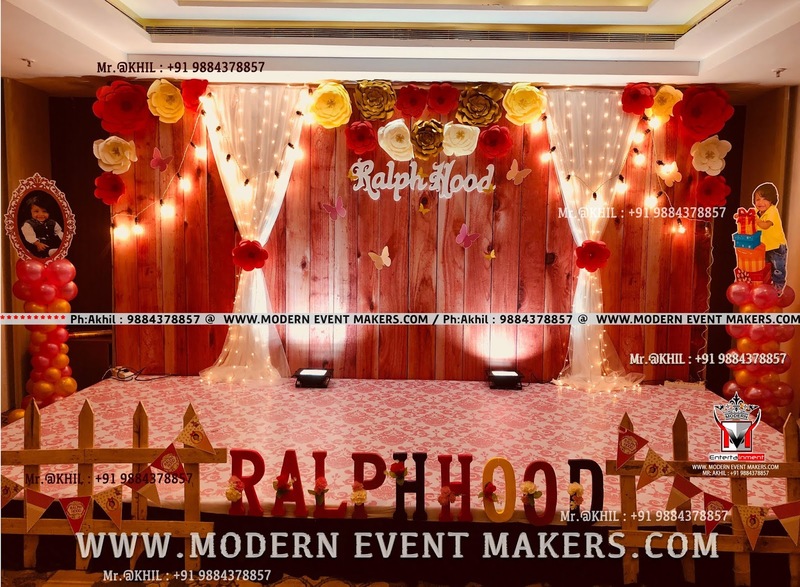 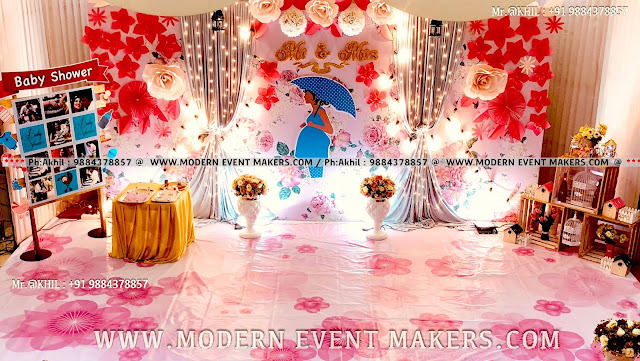 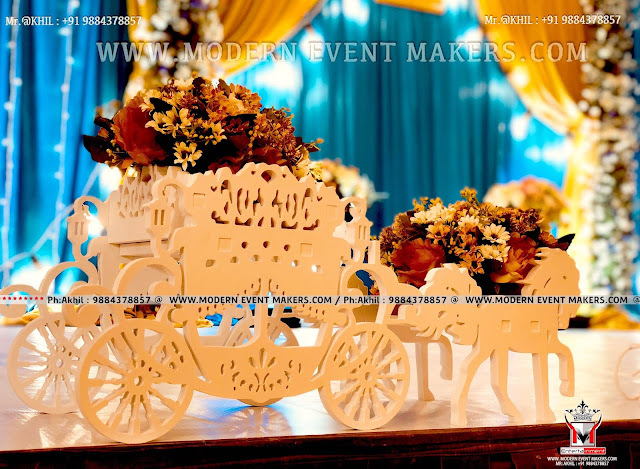 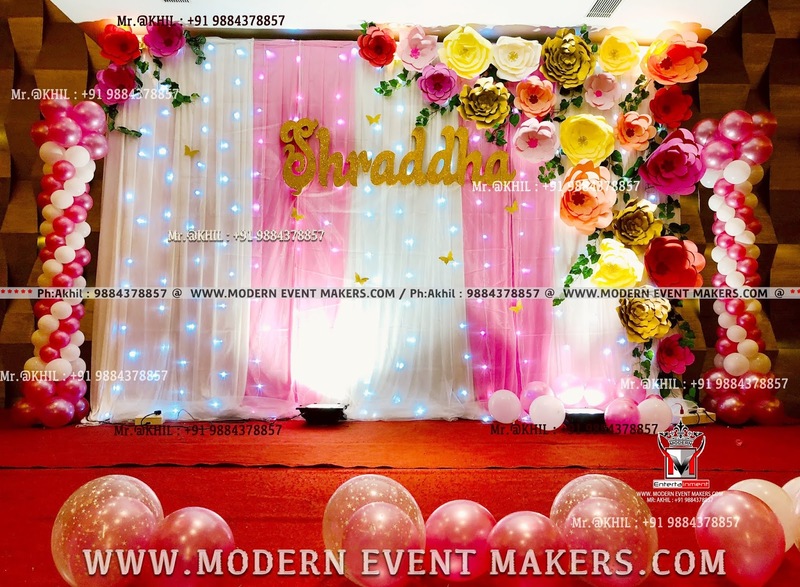 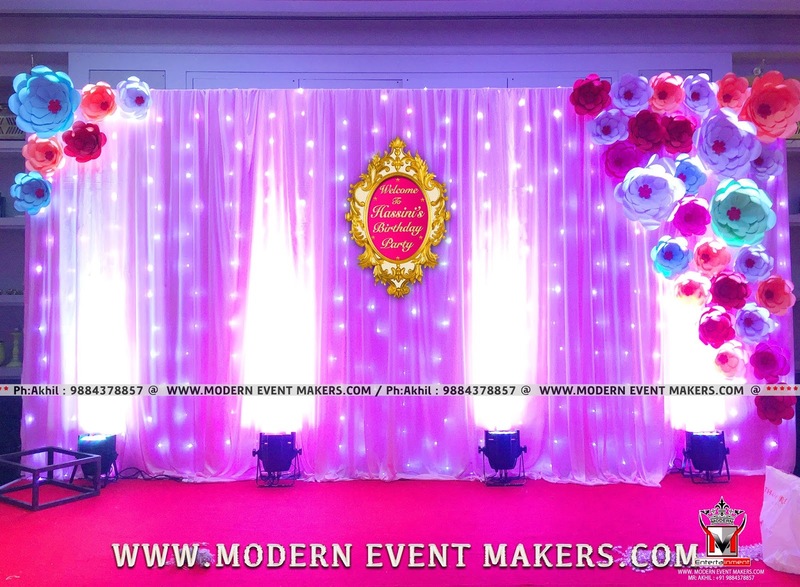 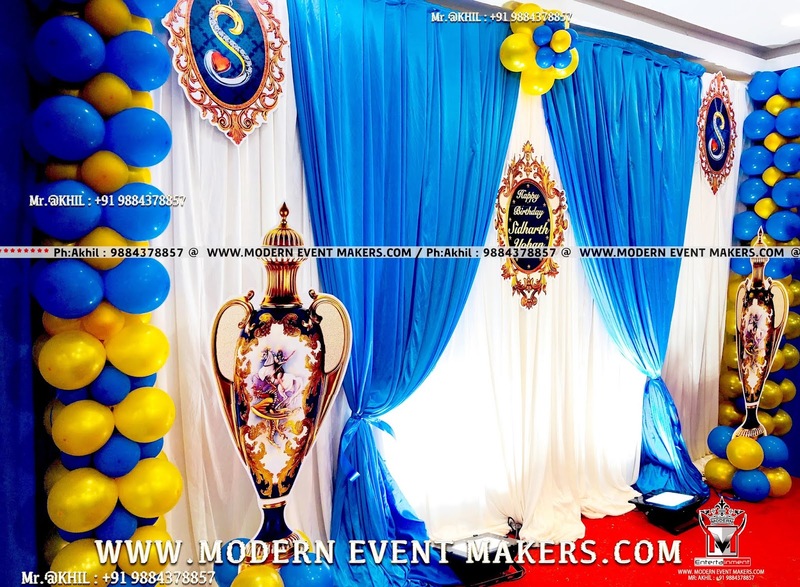 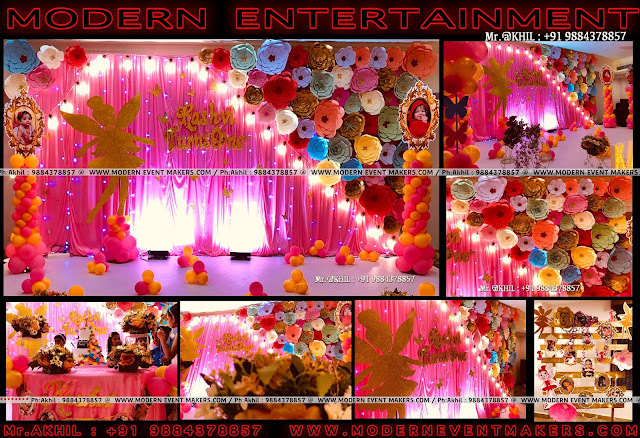 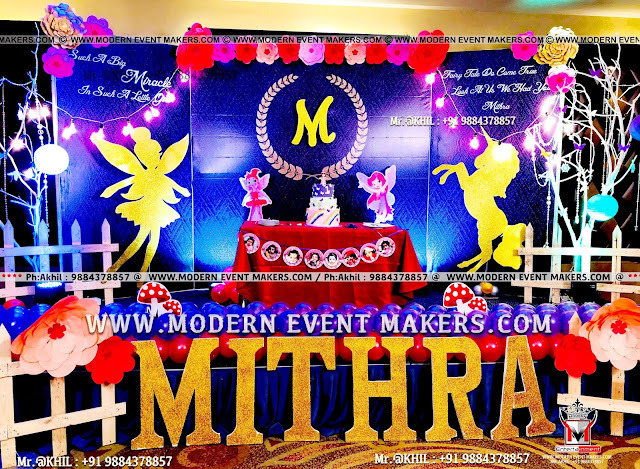 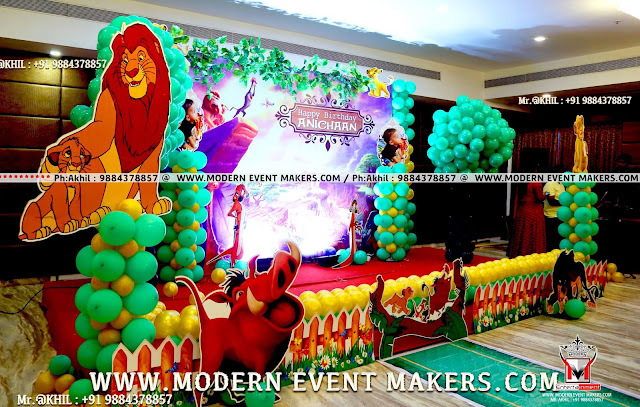 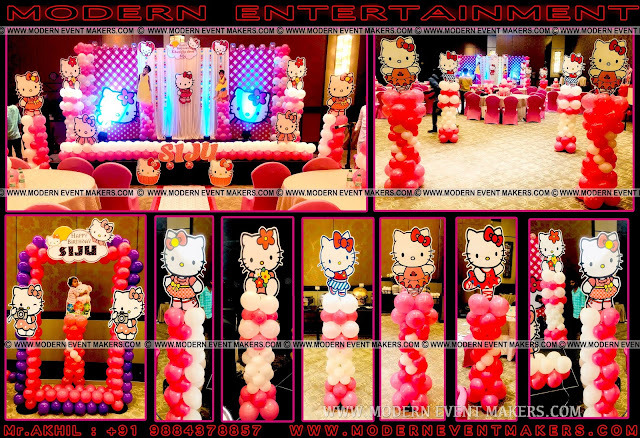 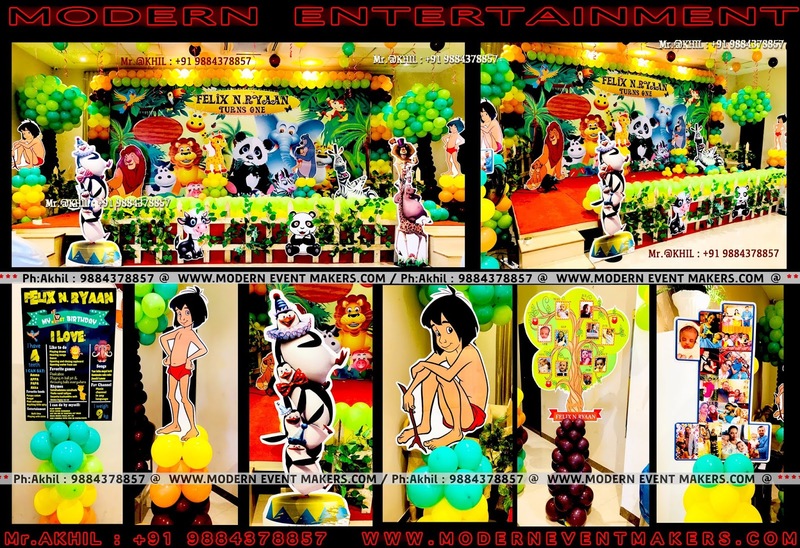 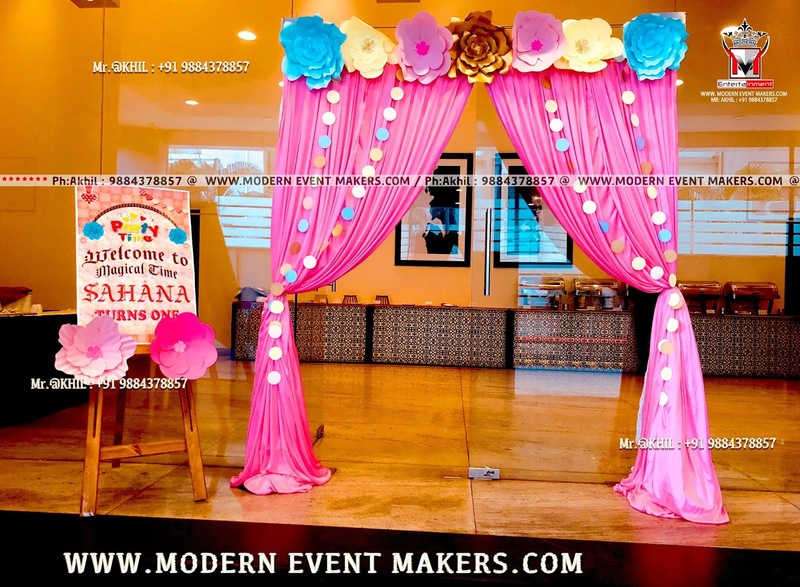 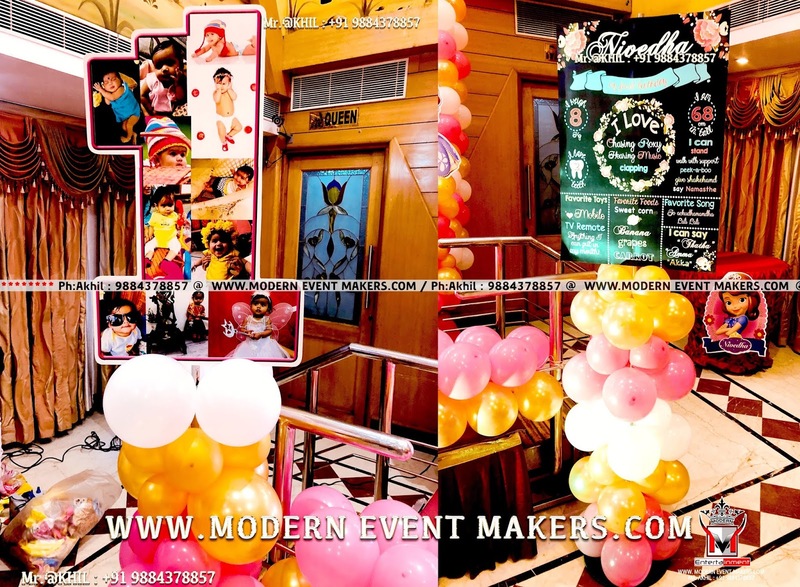 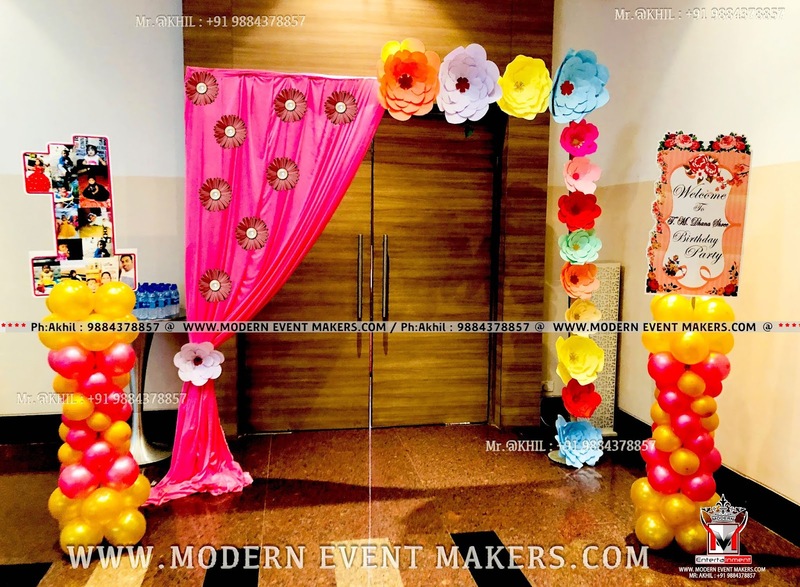 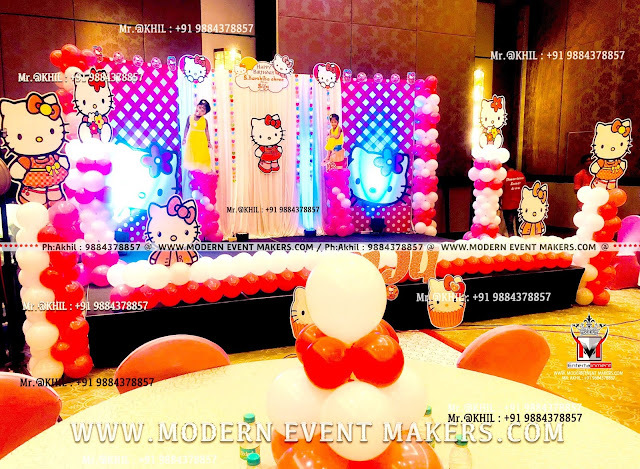 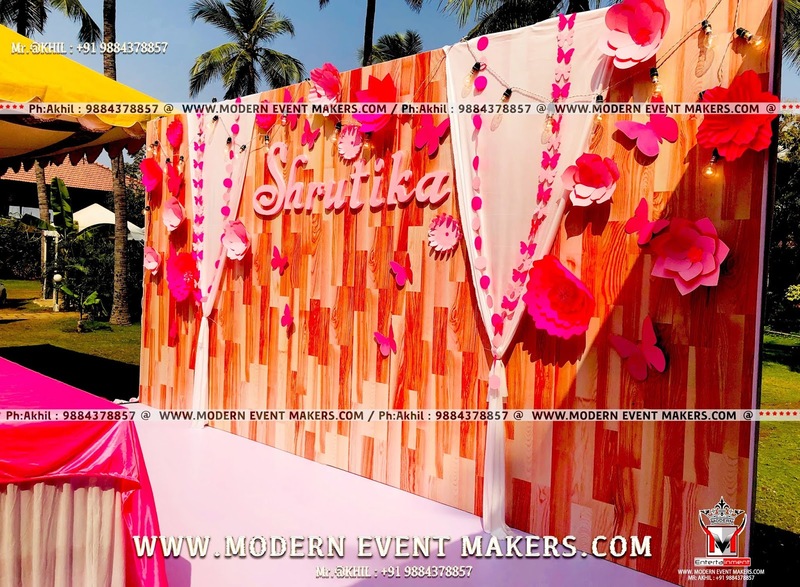 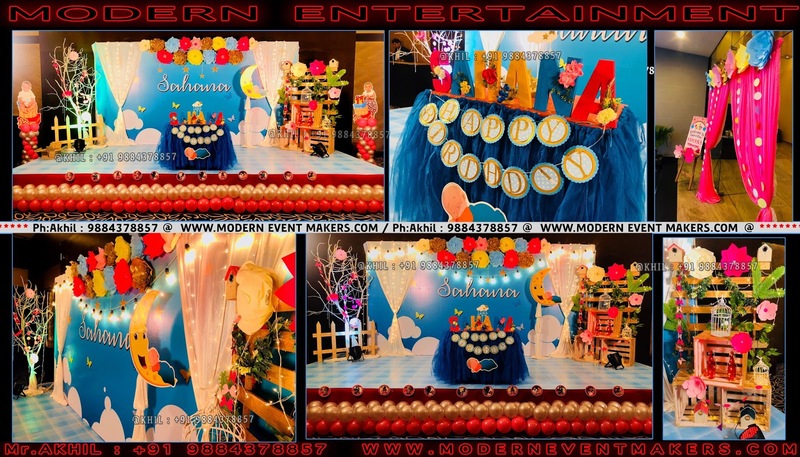 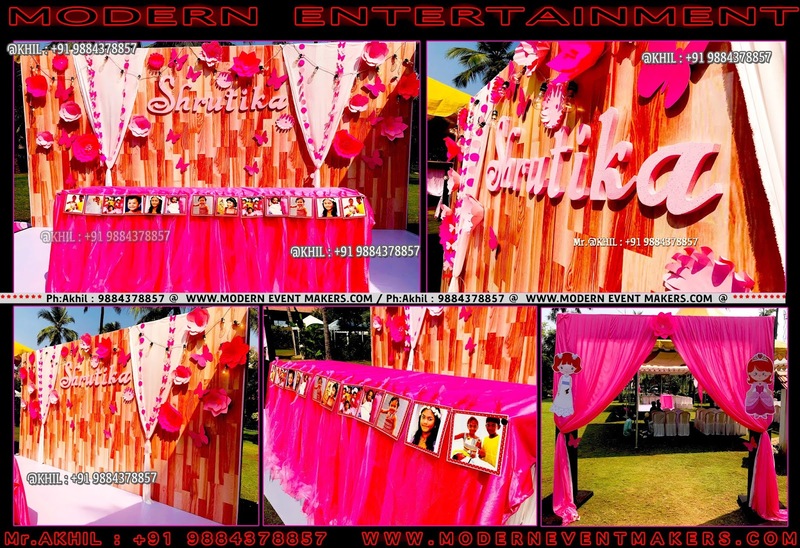 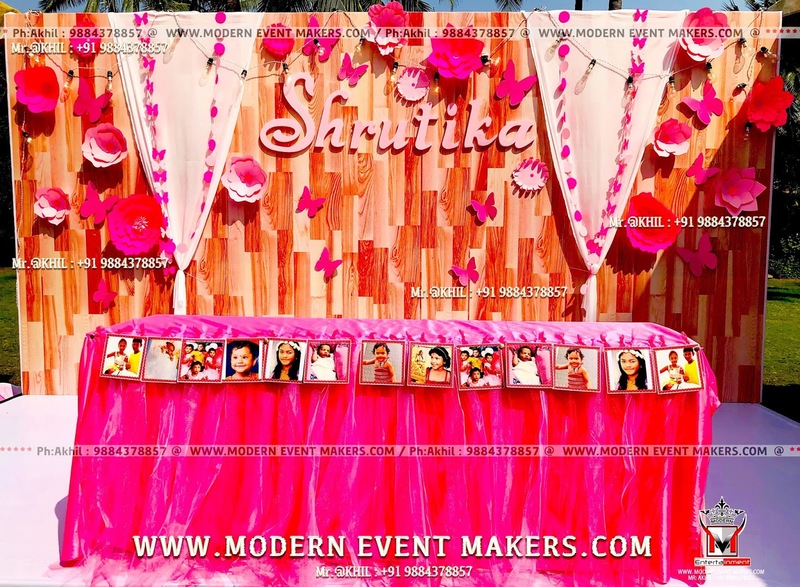 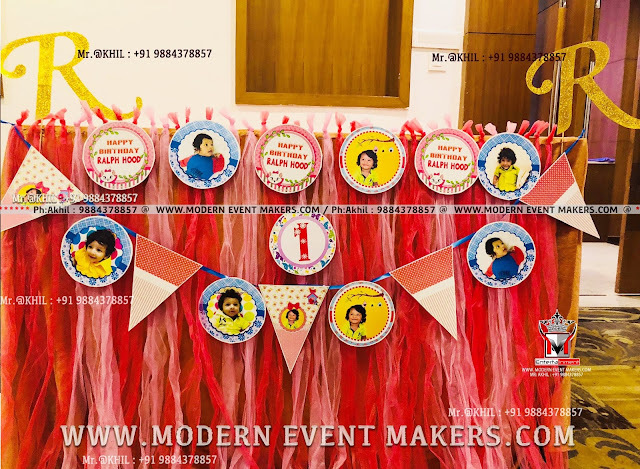 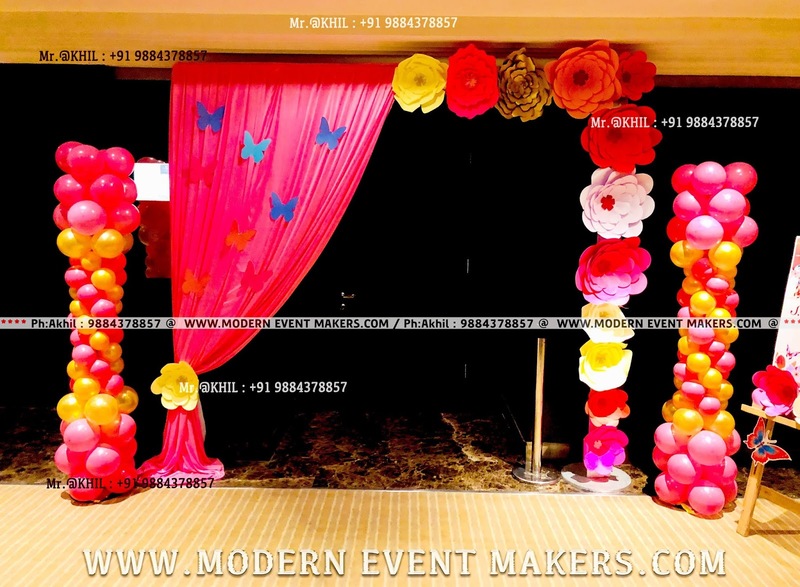 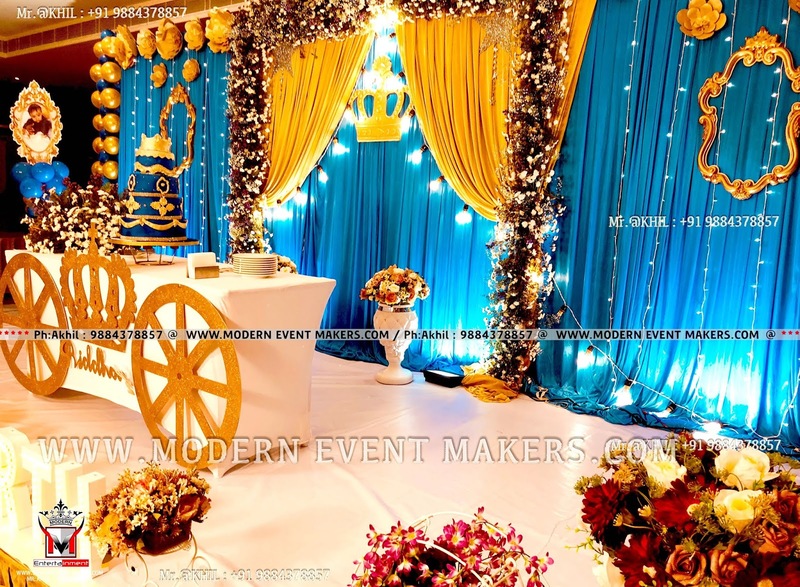 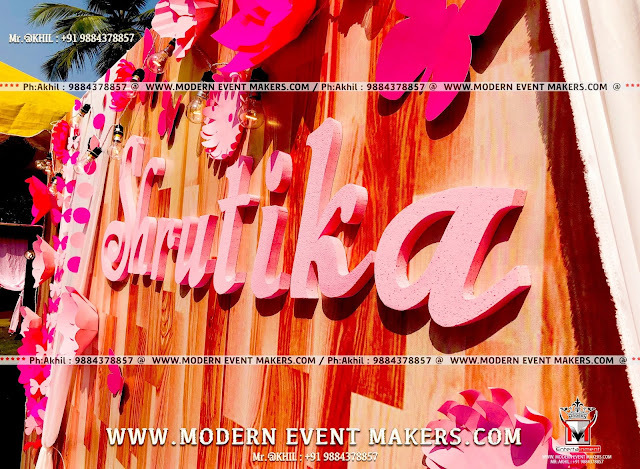 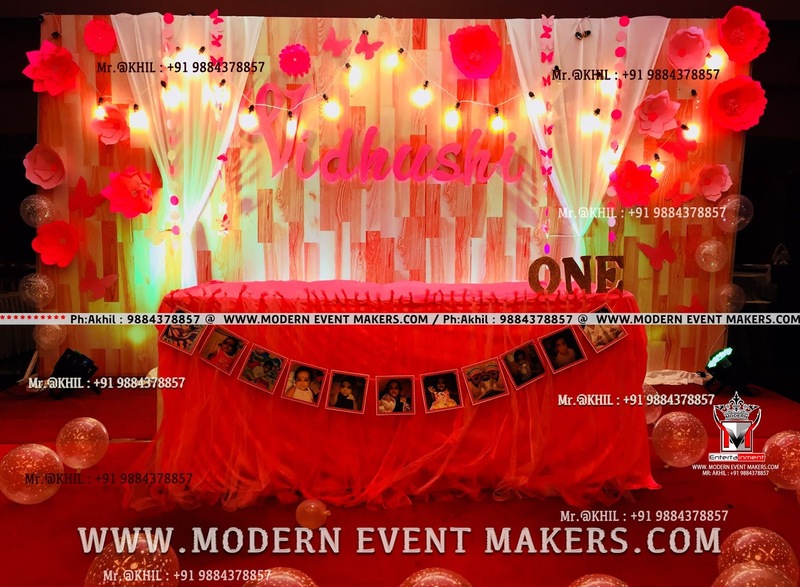 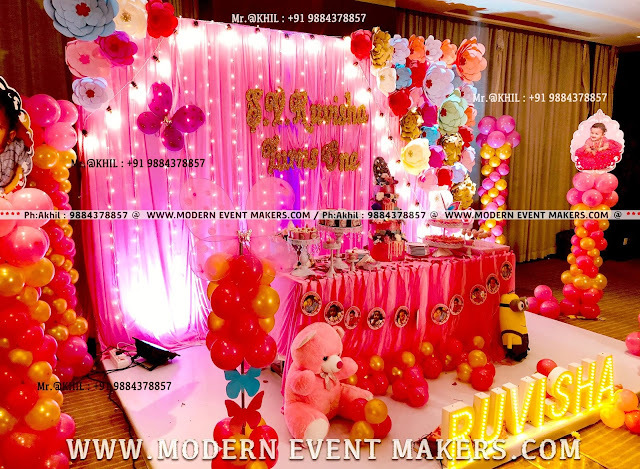 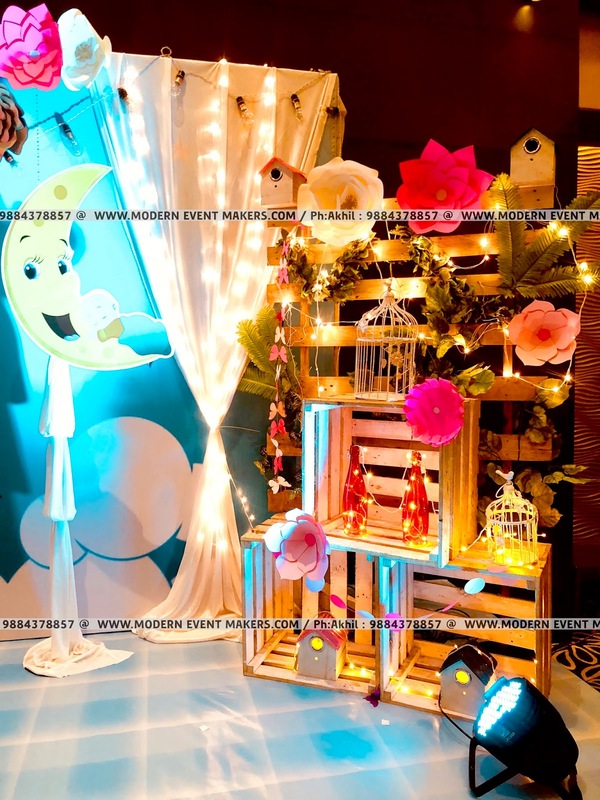 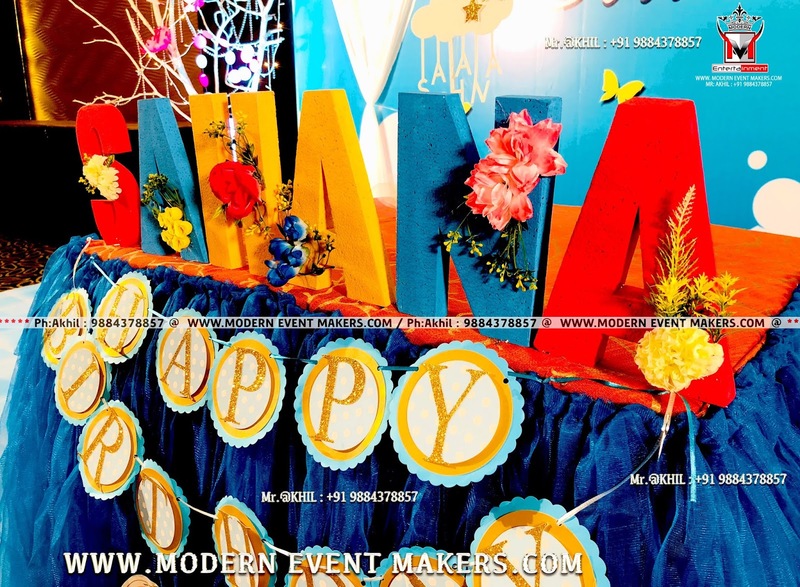 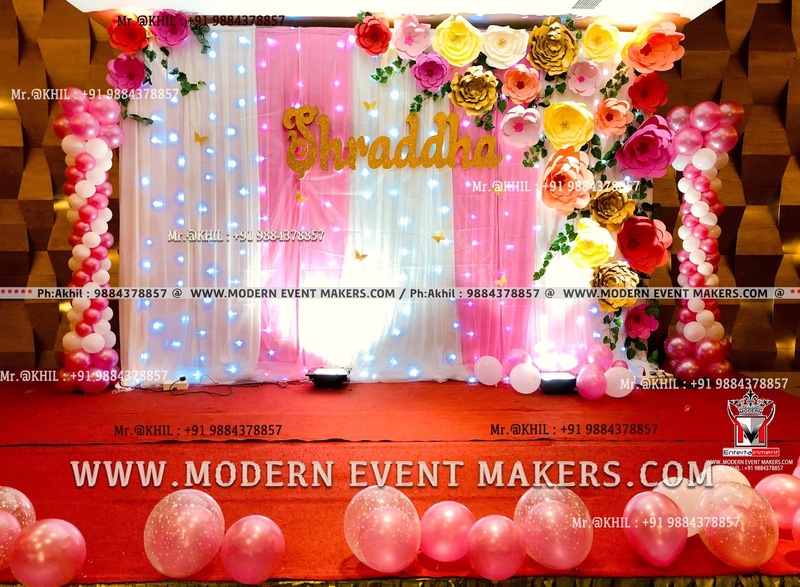 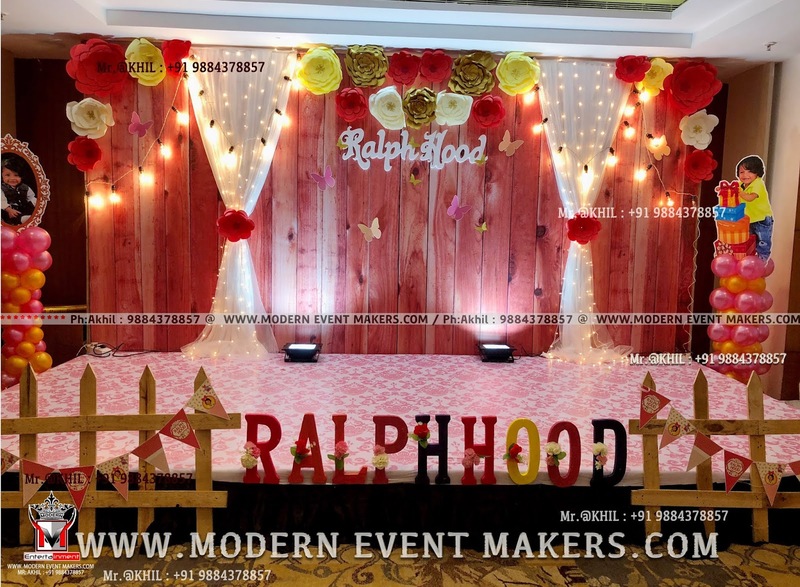 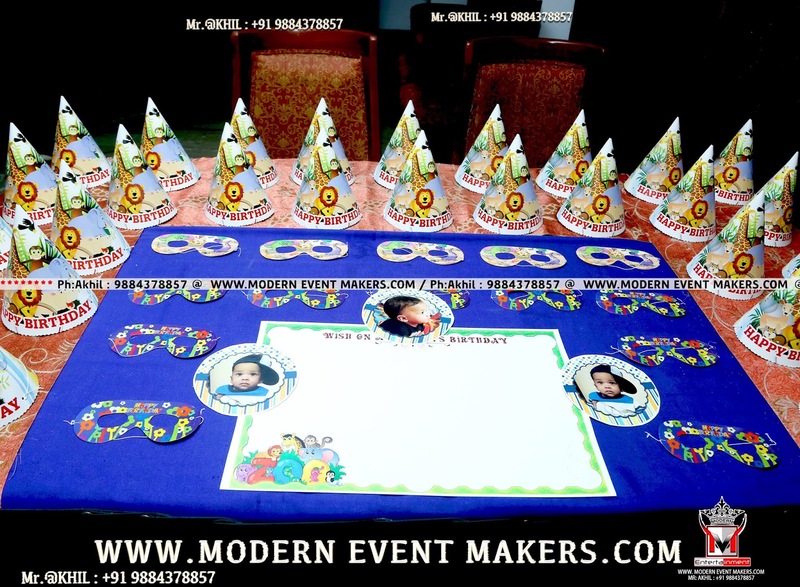 Modern Entertainment is a leading and skilled Event Management Company based out in Chennai, India. 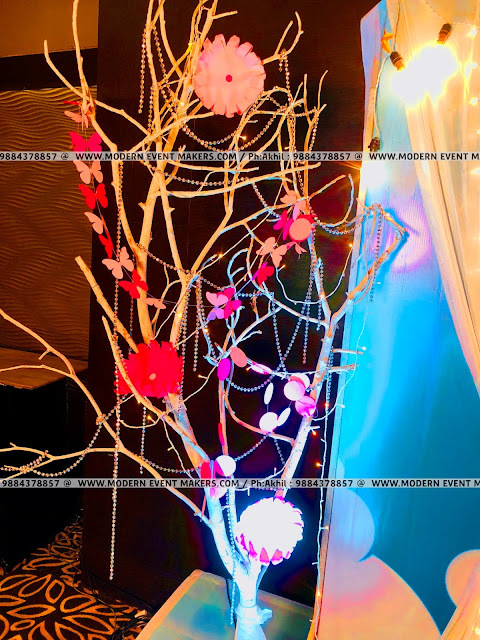 We see ourselves as an epitome of brilliance and Beauty. 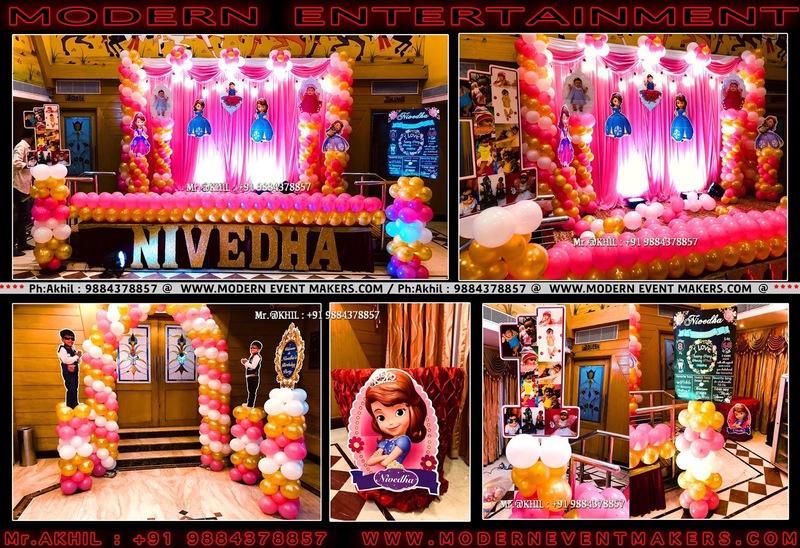 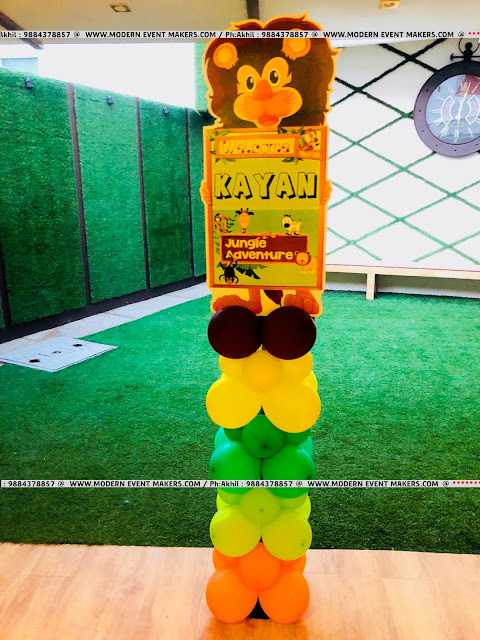 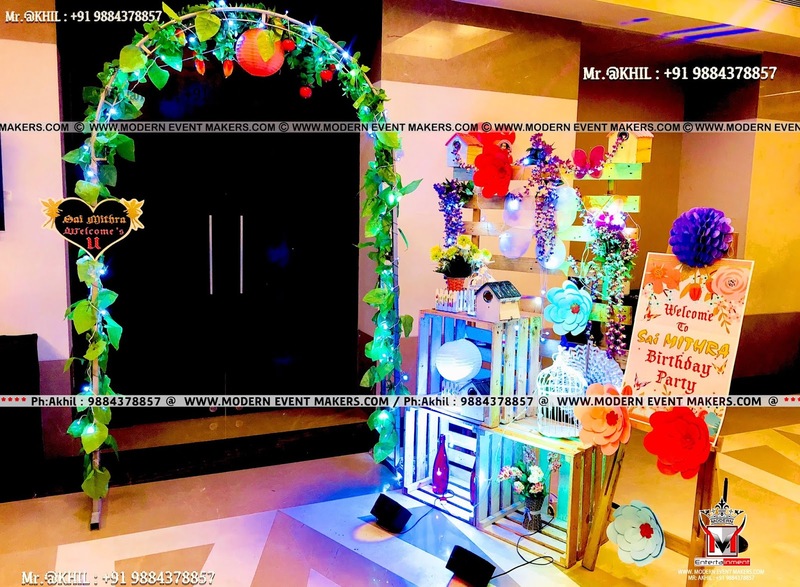 Decorators For Birthday Partys.. and creates Brilliance at our outstanding innovations, design techniques and Beauty with our overall output. Budget Party Organizers in Chennai. we assure to make your special occasion More memorable one.